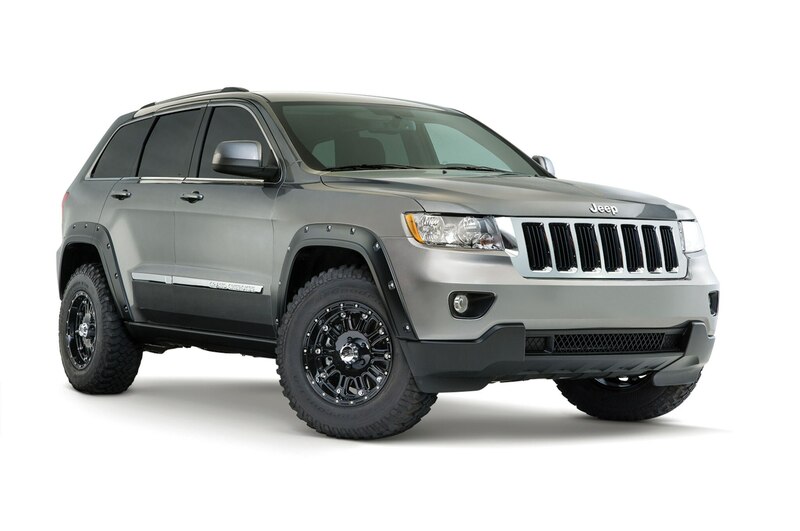 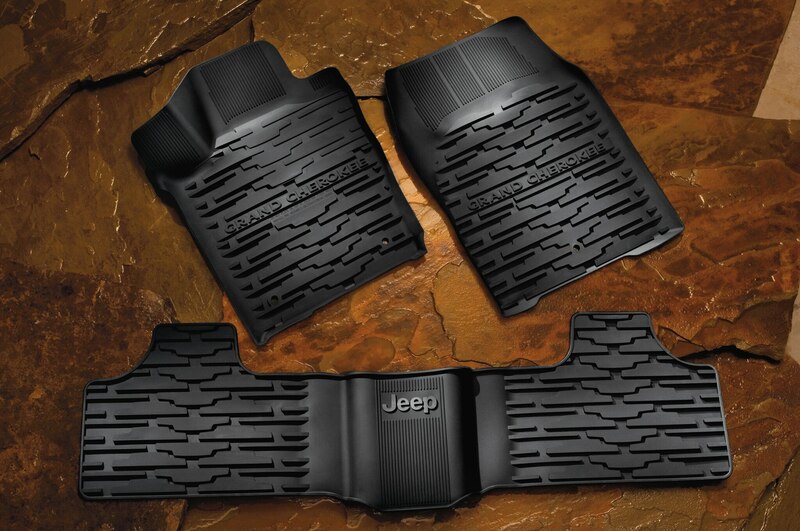 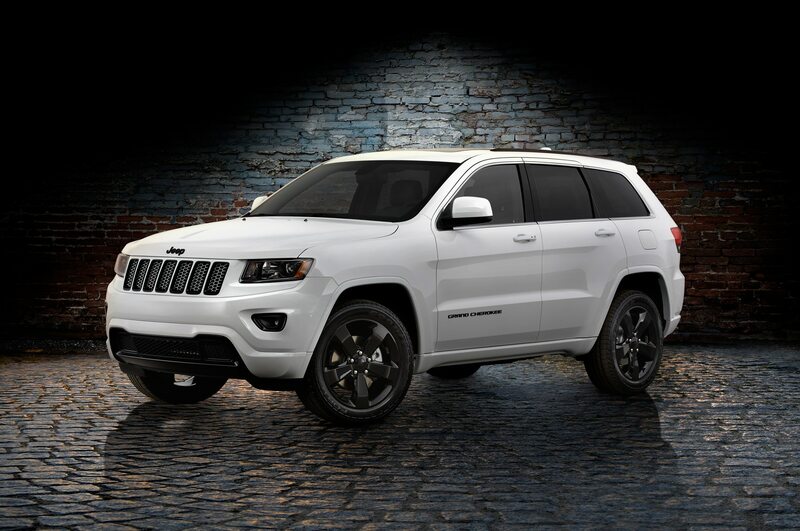 Jeep’s blacked-out Altitude special edition package has been extended to the company’s entire lineup for 2014. 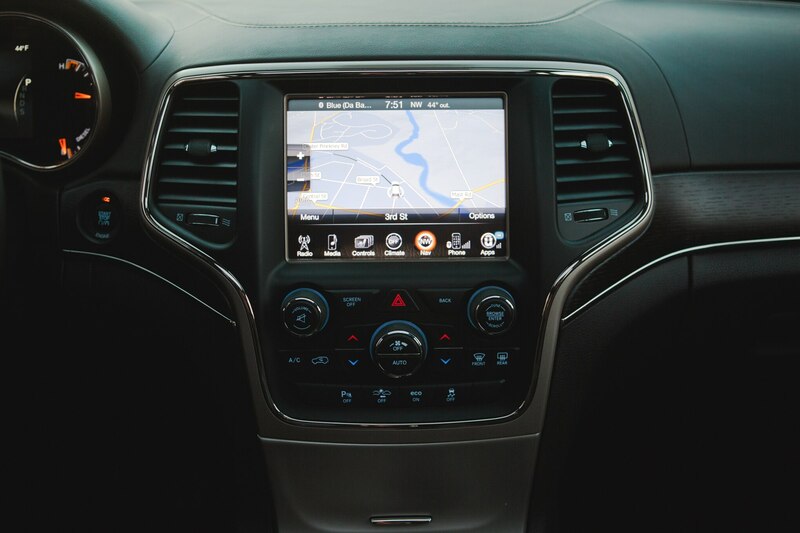 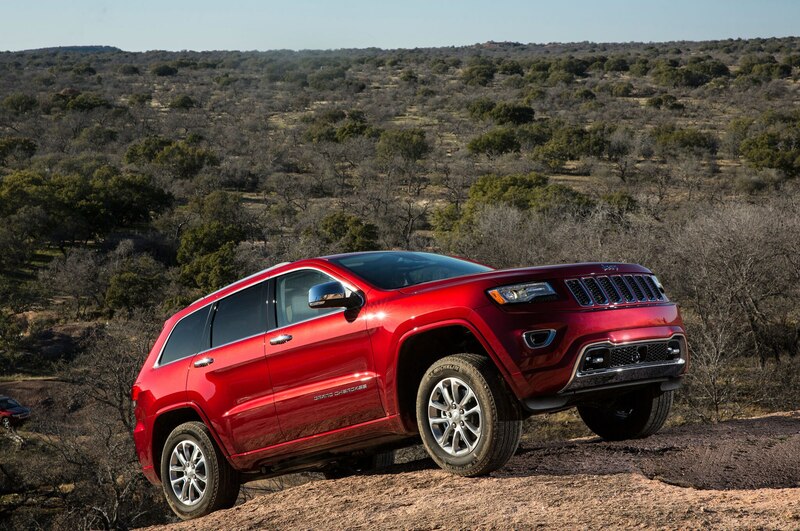 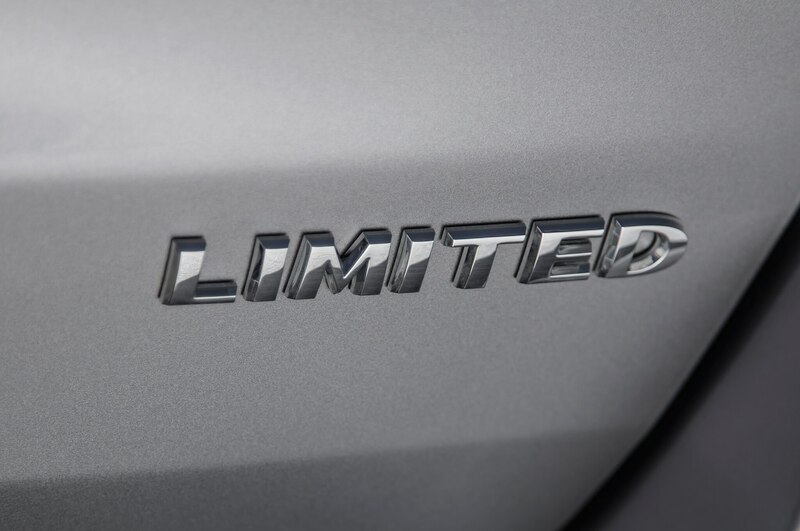 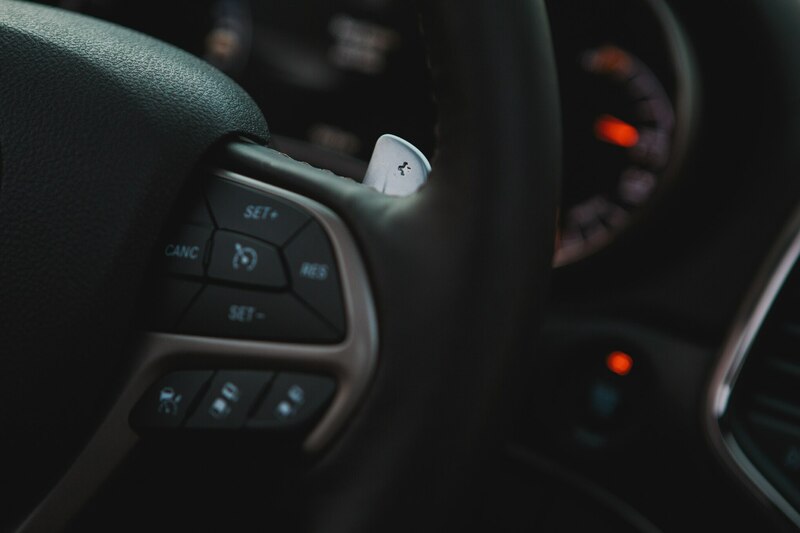 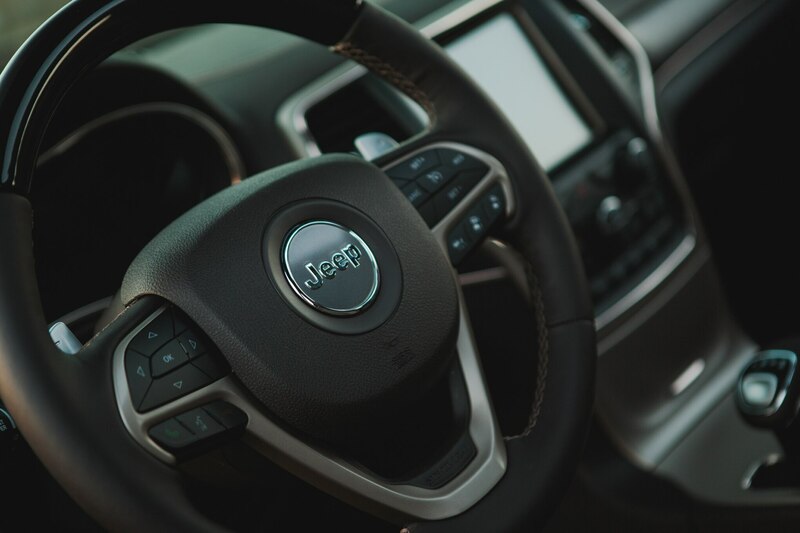 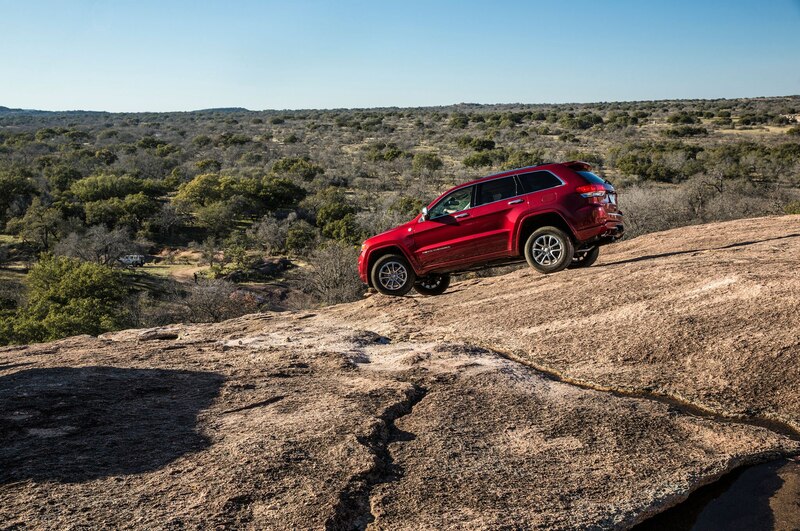 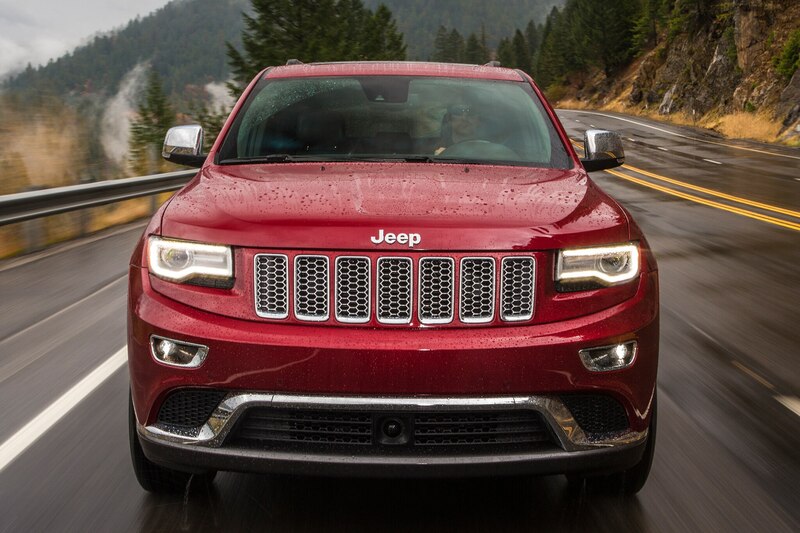 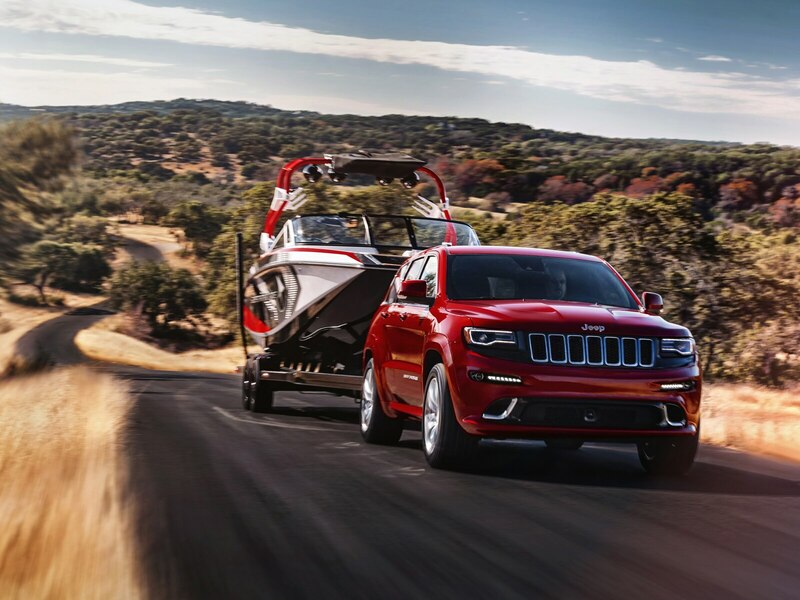 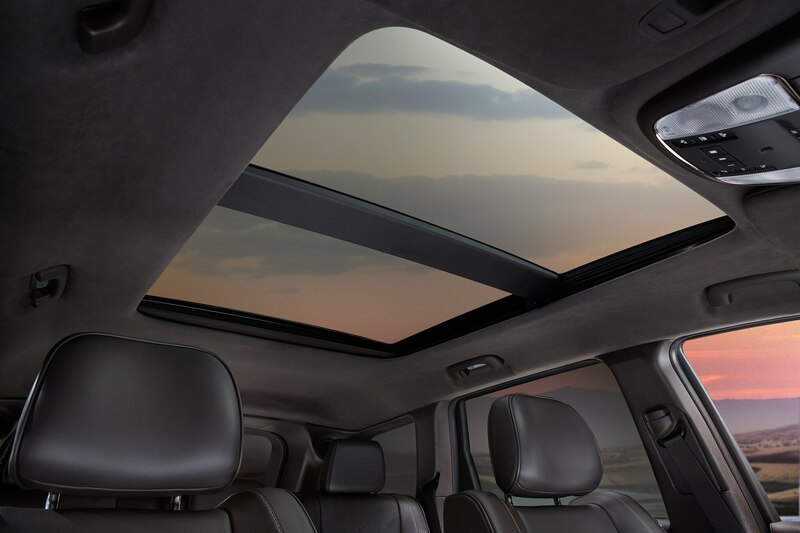 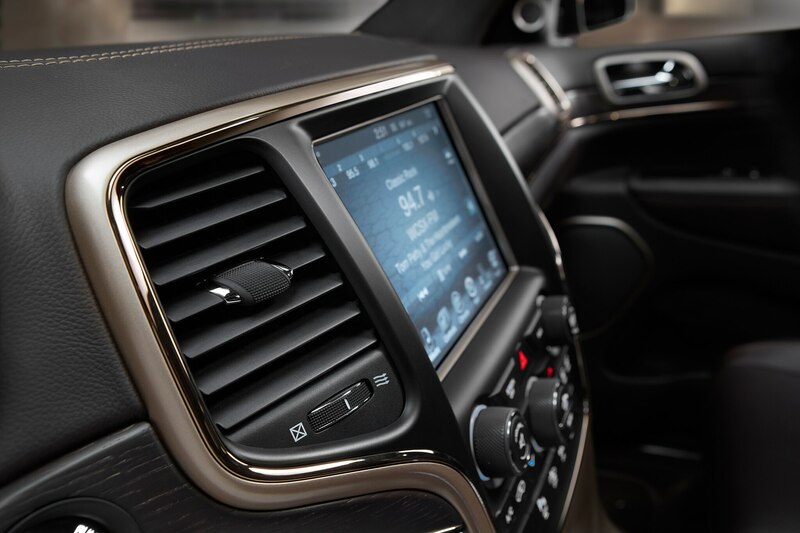 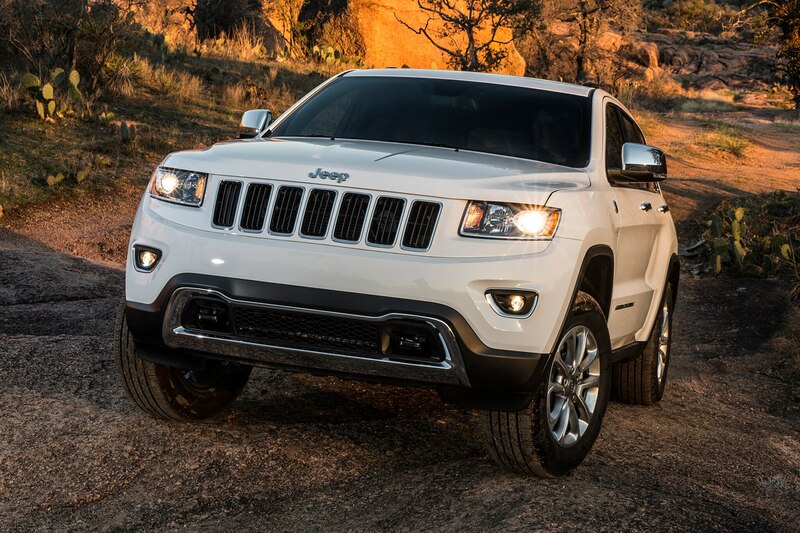 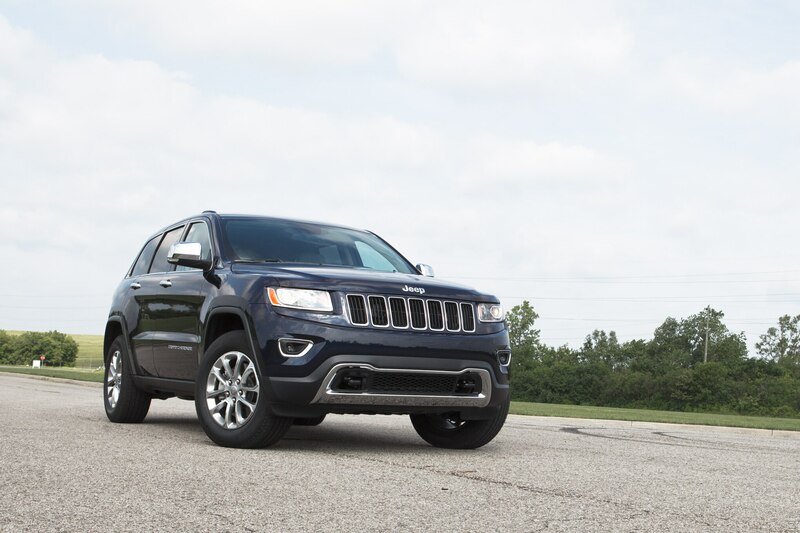 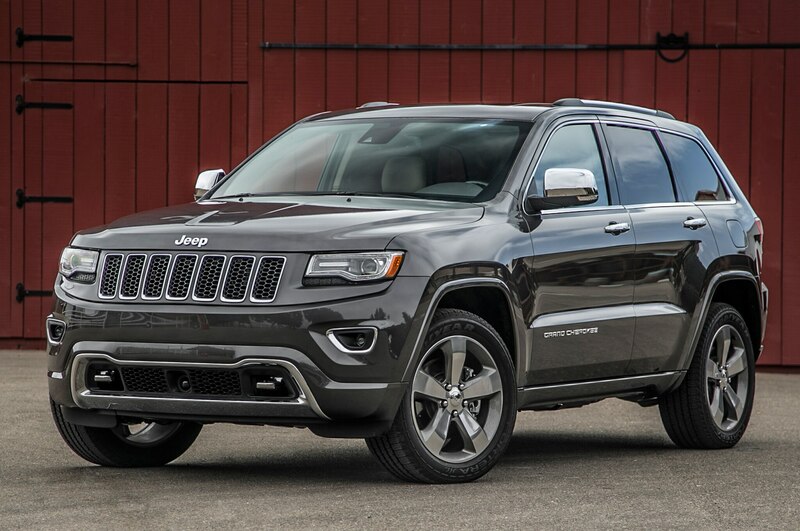 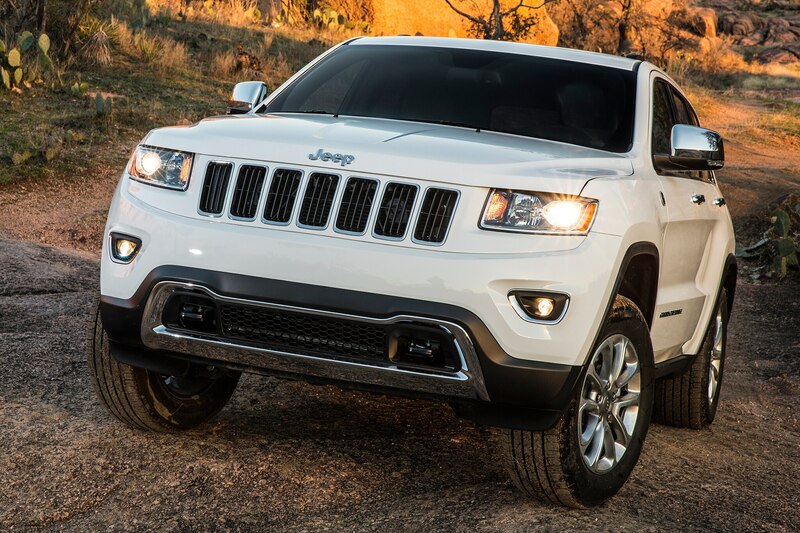 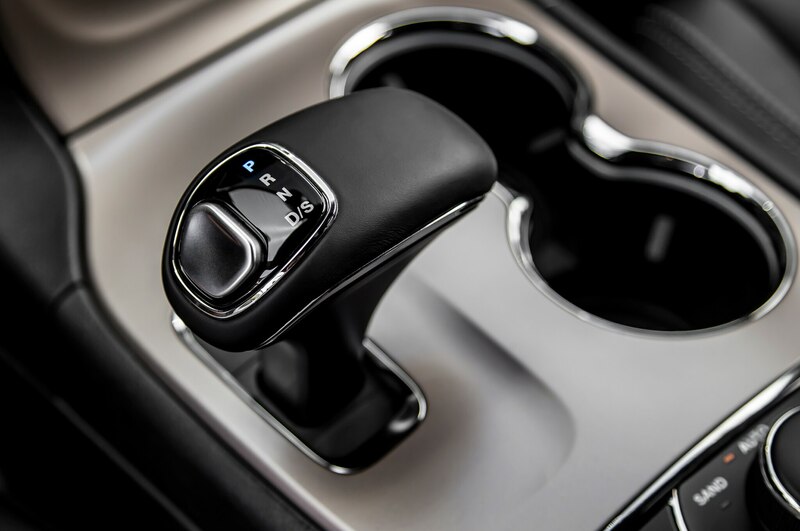 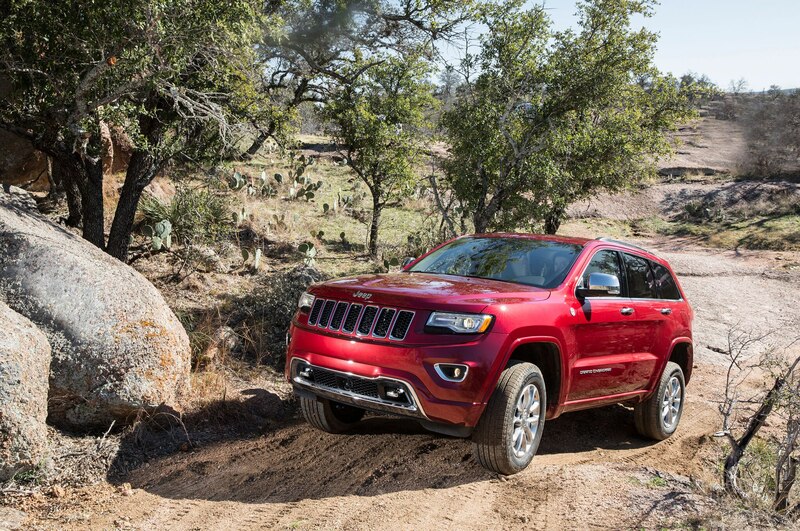 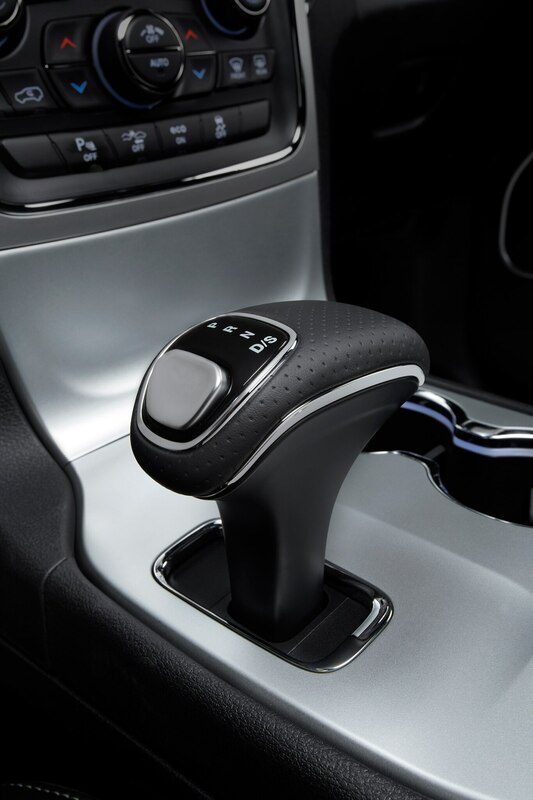 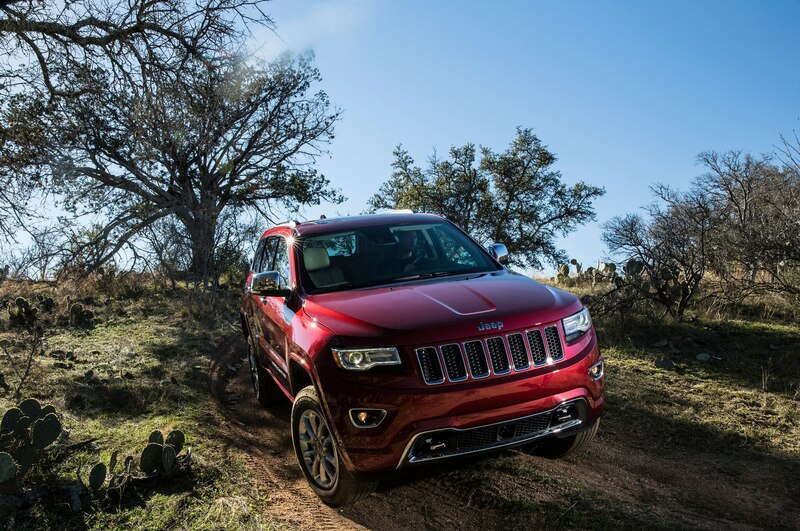 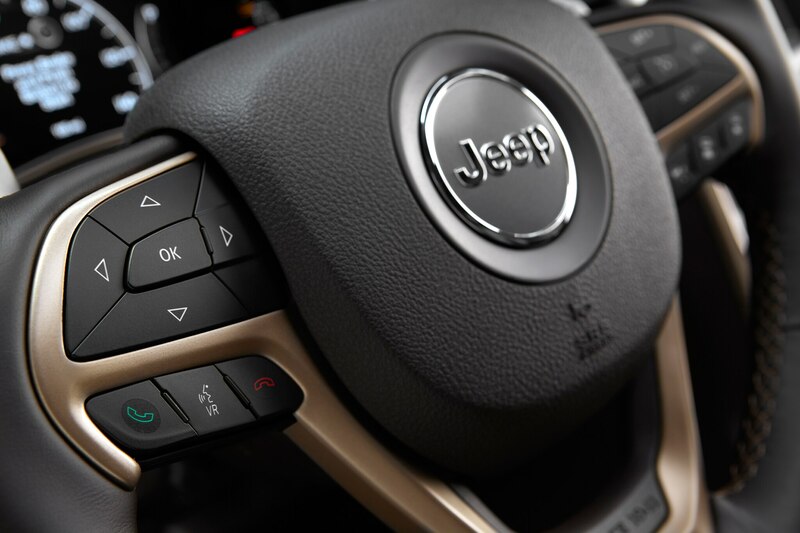 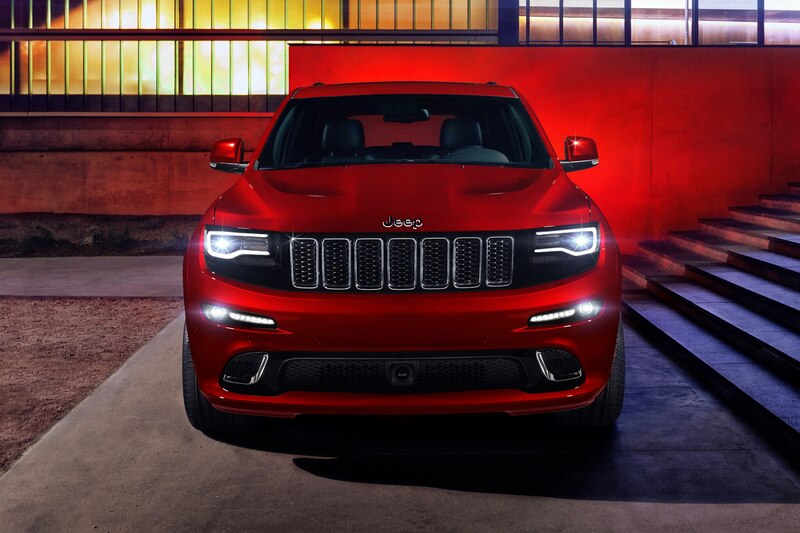 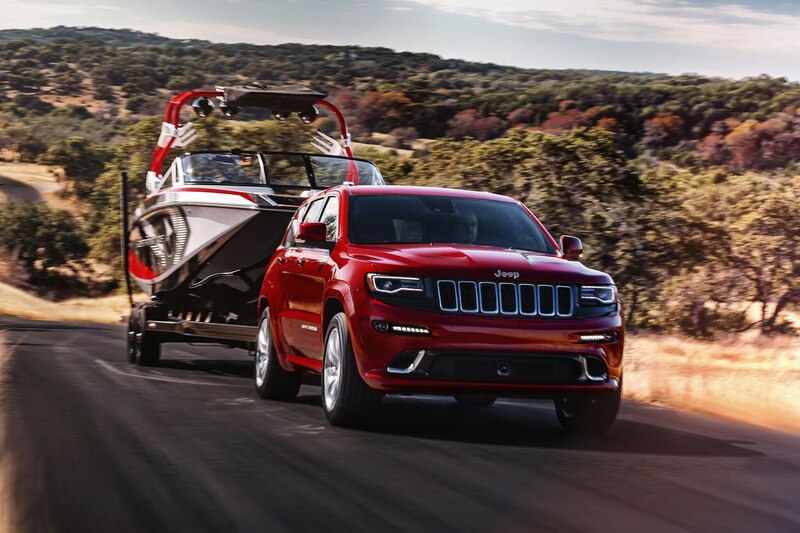 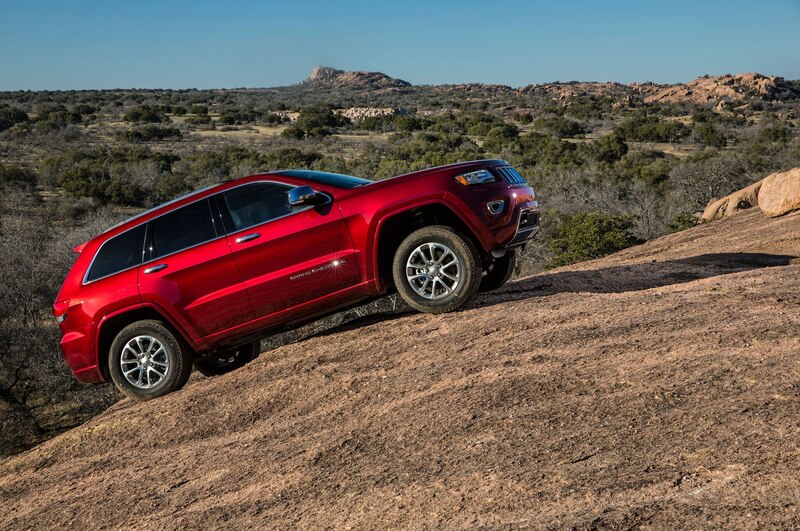 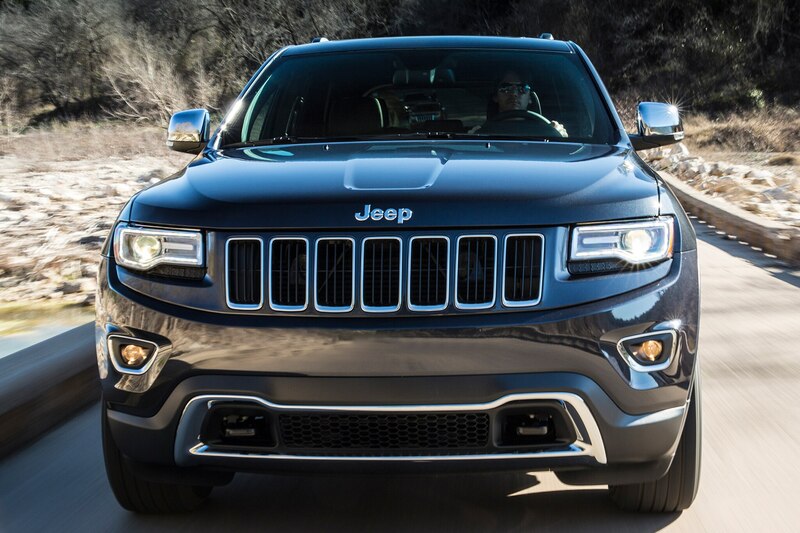 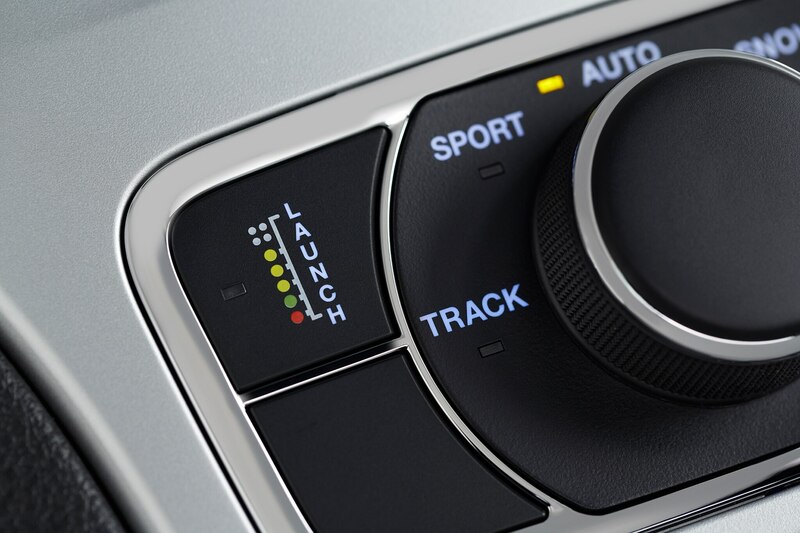 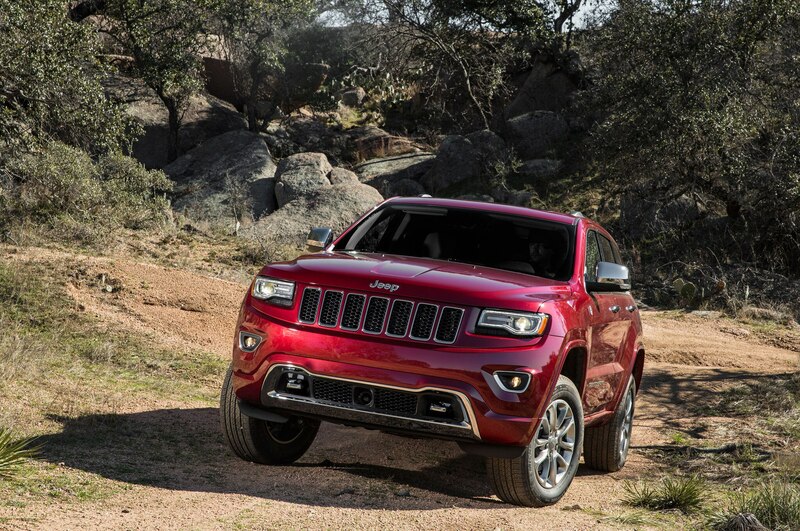 Although the Jeep Compass and Patriot offer Altitude models currently, for 2014 Jeep is creating an Altitude Edition of the new 2014 Jeep Cherokee, and resurrecting it for the Jeep Grand Cherokee and Jeep Wrangler SUVs after a brief hiatus in 2013. 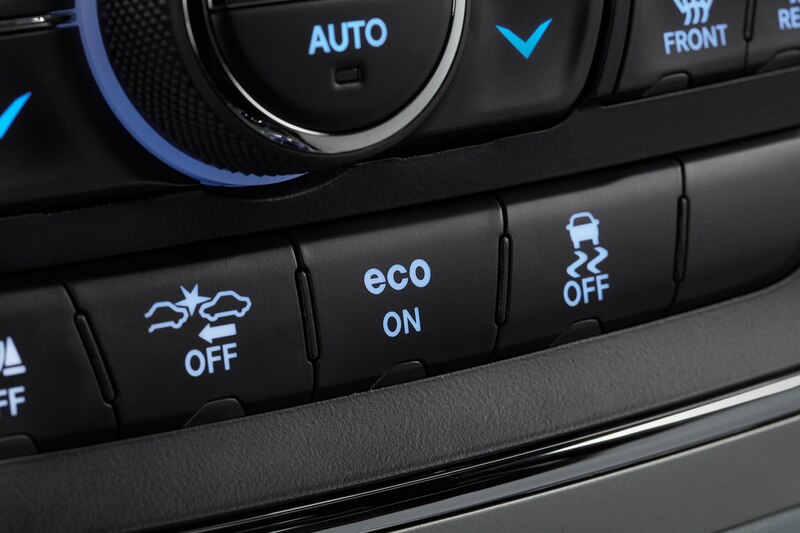 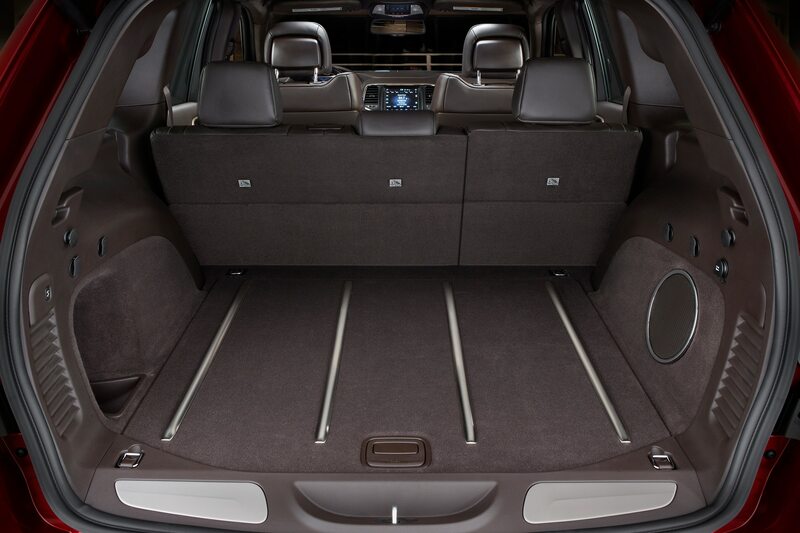 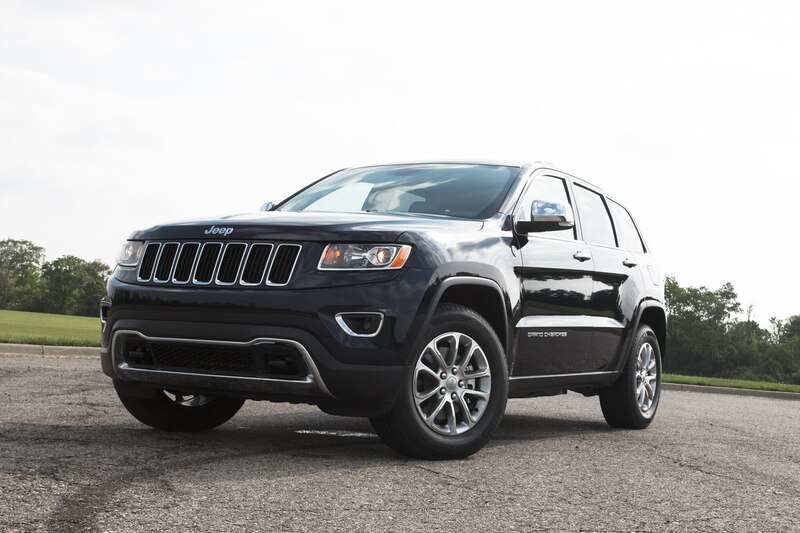 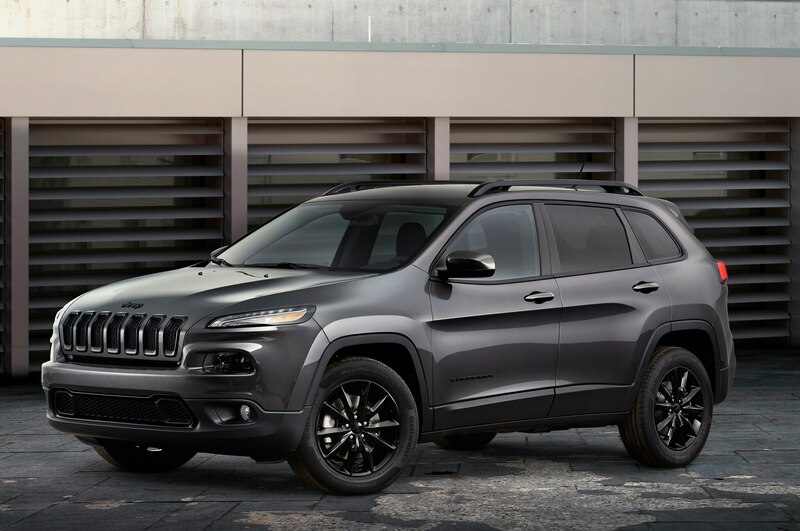 The 2014 Jeep Cherokee Altitude is based on the Latitude model and commands a $500 premium for a starting price of $25,990 with front-wheel-drive or $27,990 with four-wheel-drive, including destination. 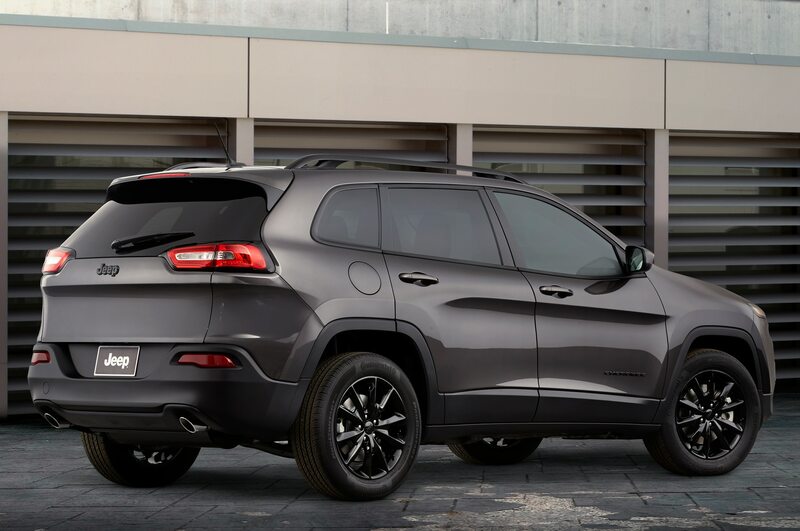 The Jeep Cherokee Altitude features a gloss-black grille surround, black roof rails and window trim, plus 18-inch gloss-black wheels and a black interior. 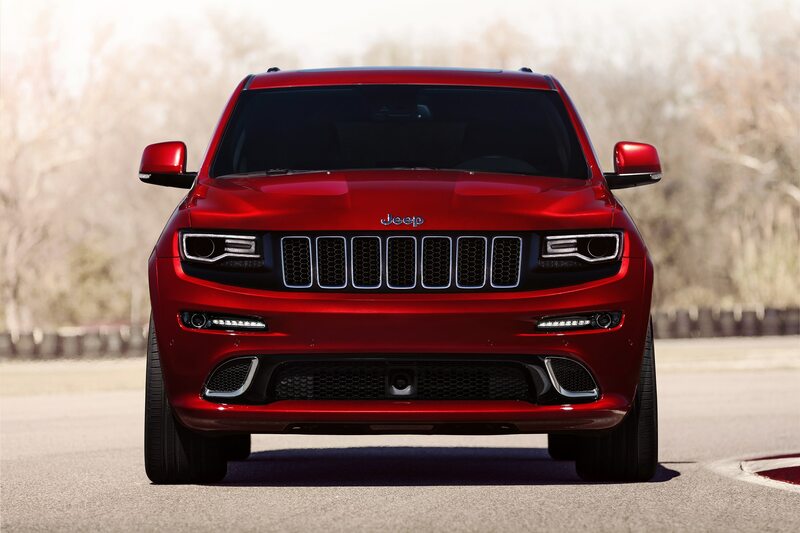 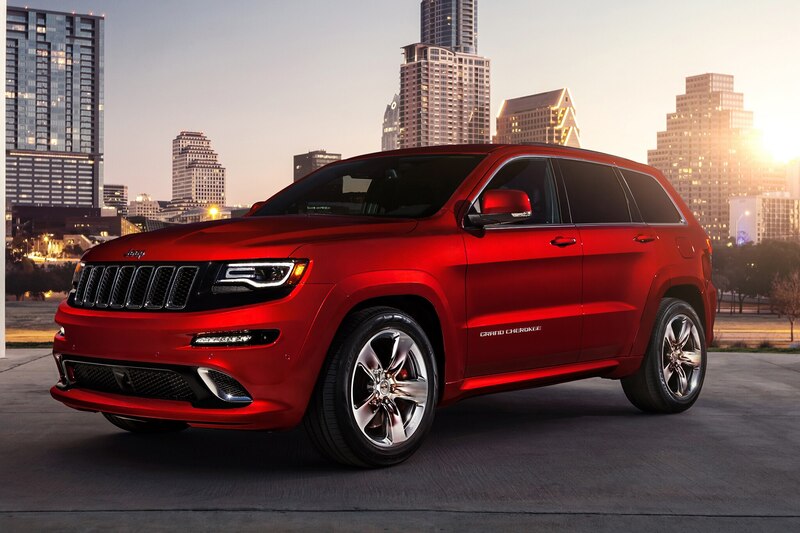 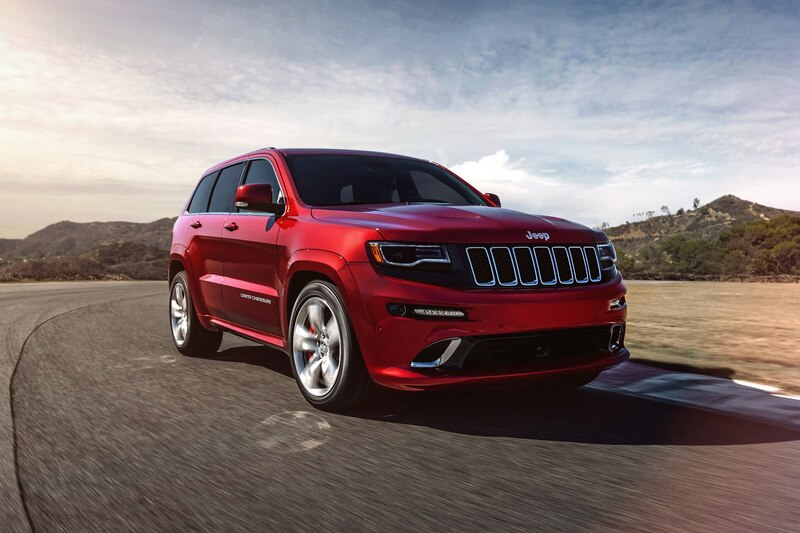 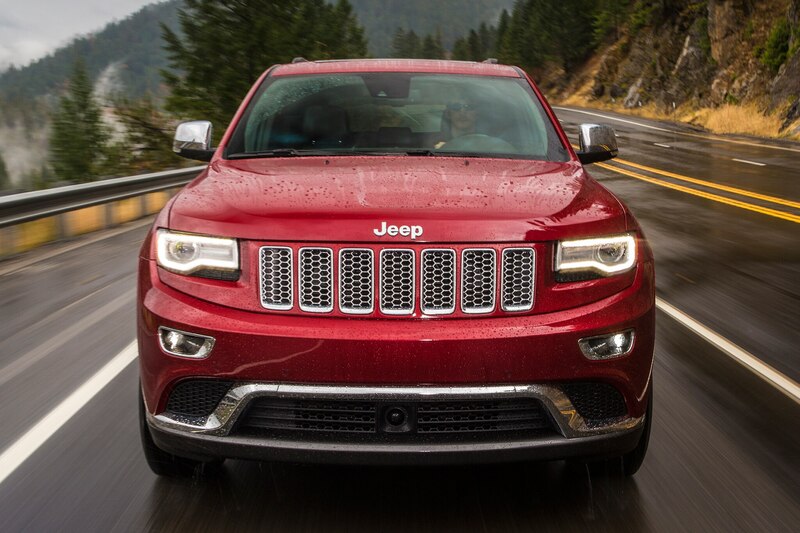 It comes in four exterior colors—black, white, silver, or grey—and, like other Jeep Cherokee SUVs, can be had with either the 2.4-liter four-cylinder engine or the 3.2-liter Pentastar V-6. 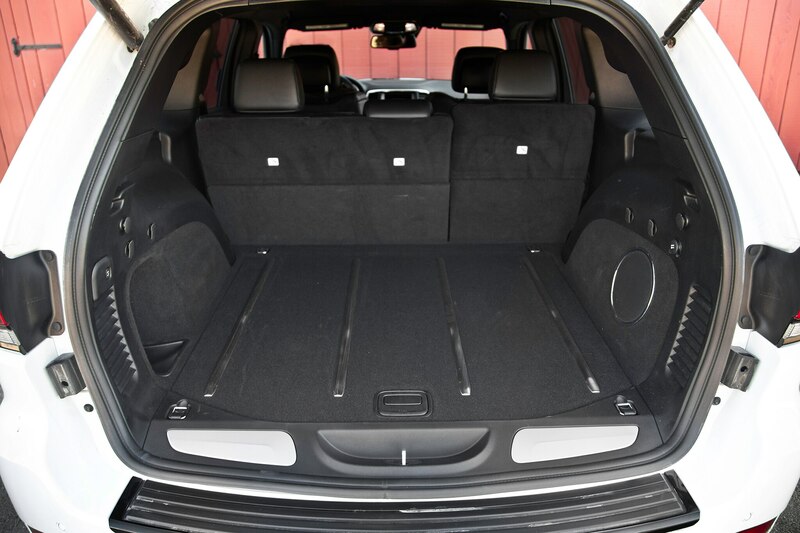 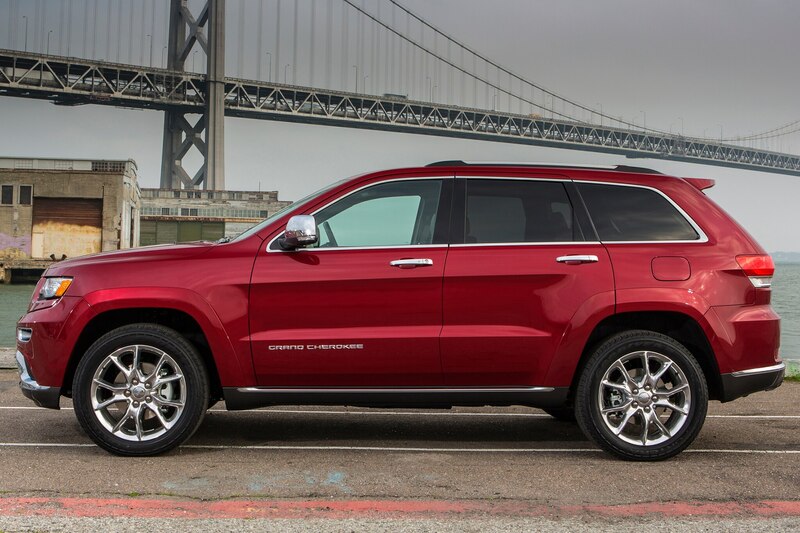 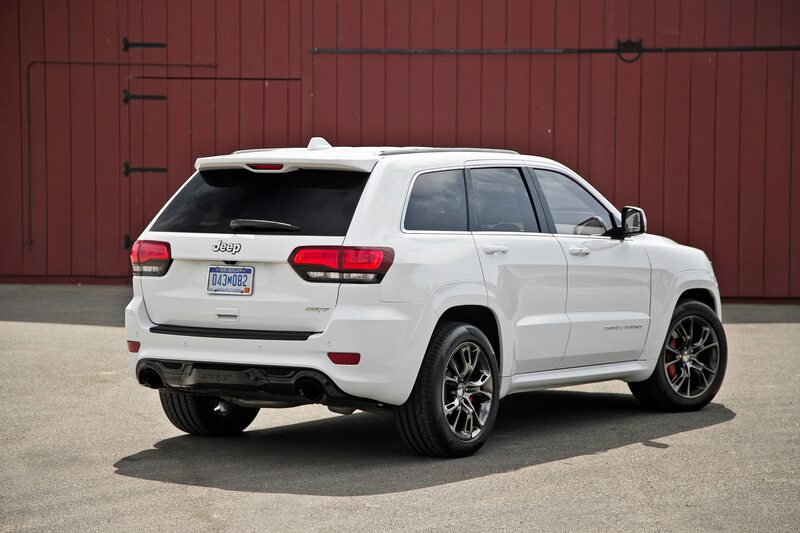 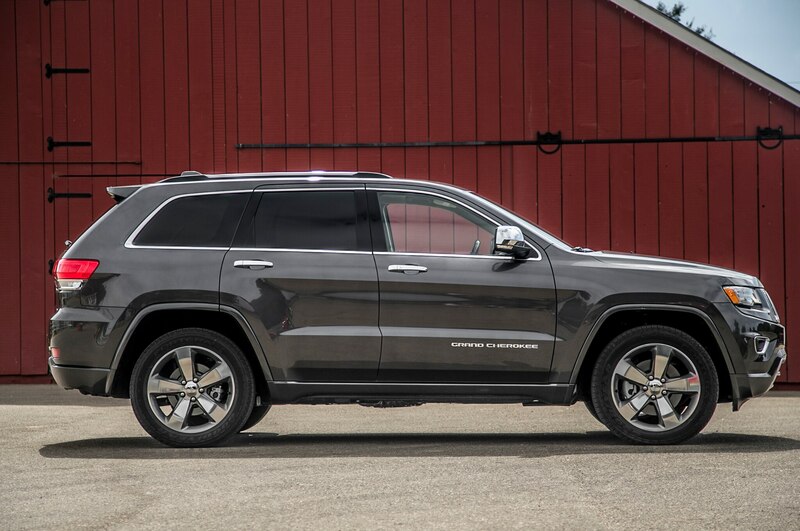 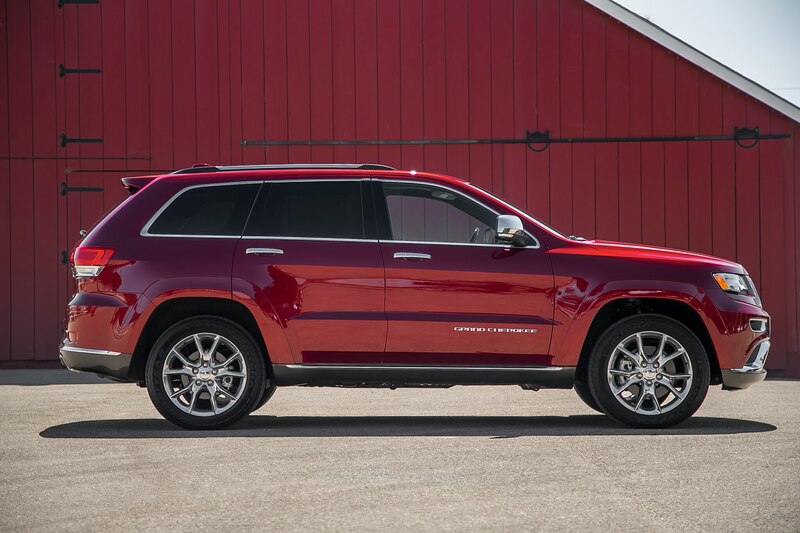 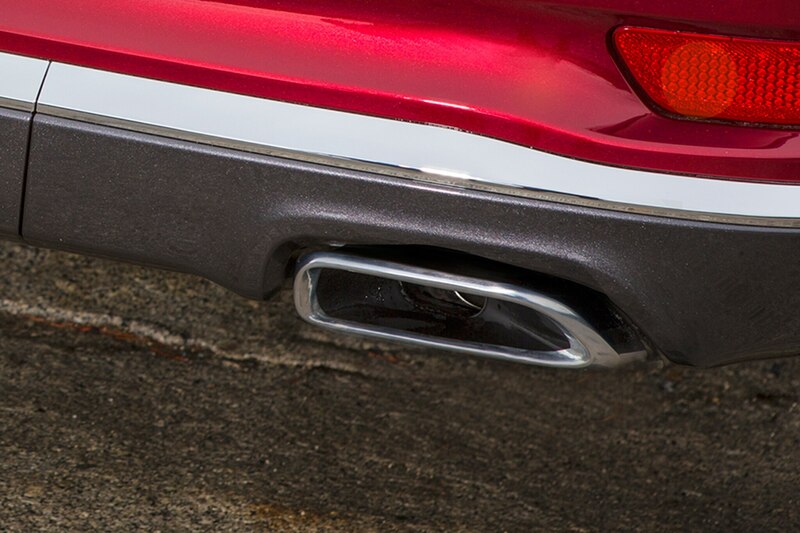 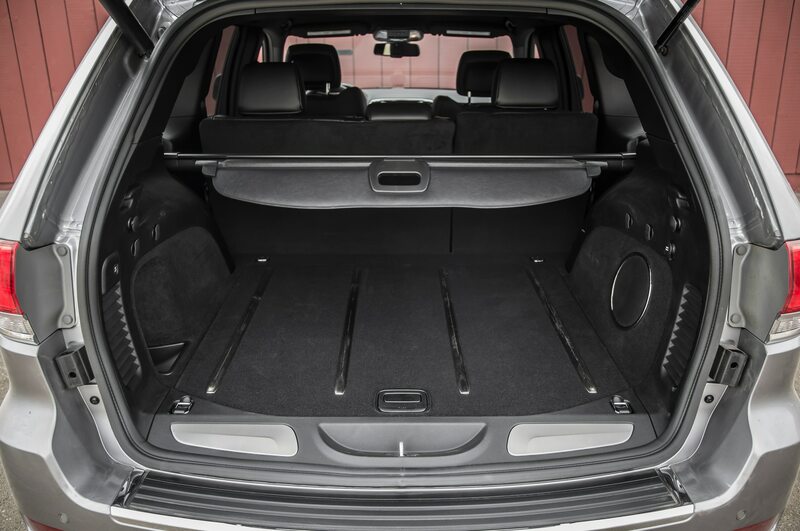 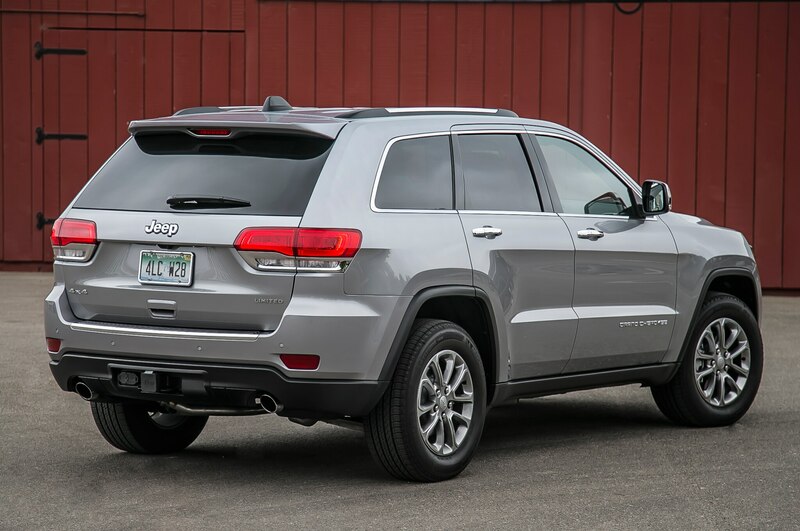 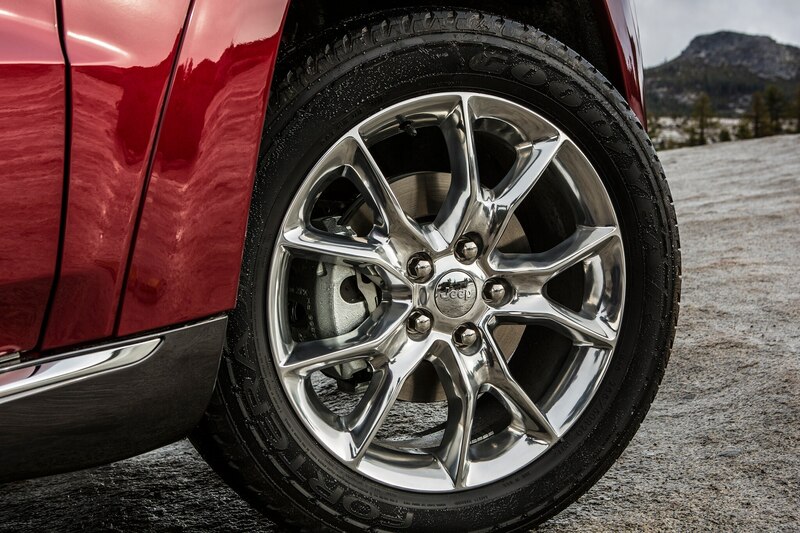 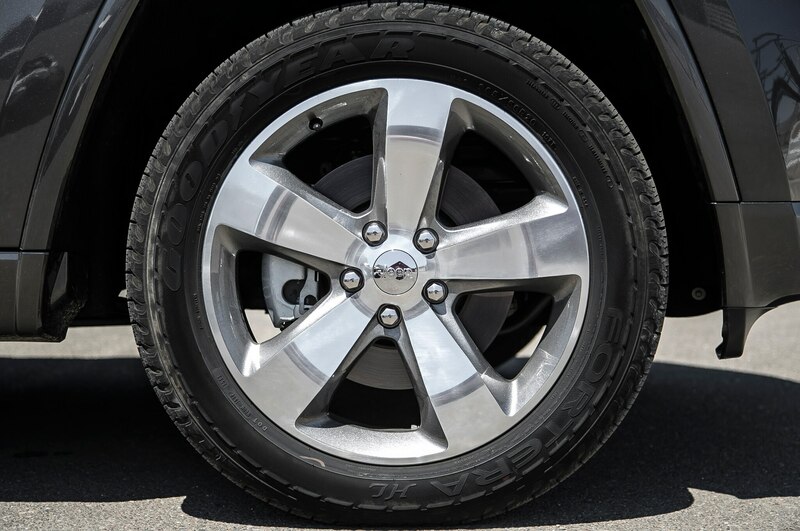 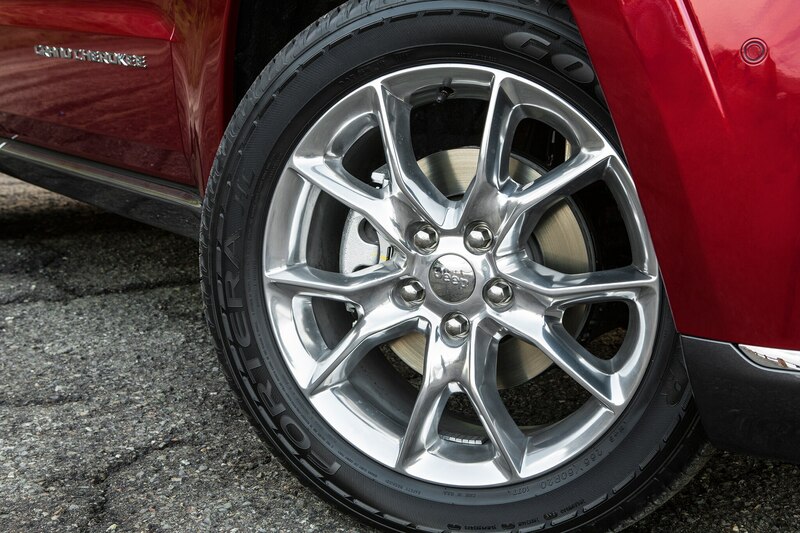 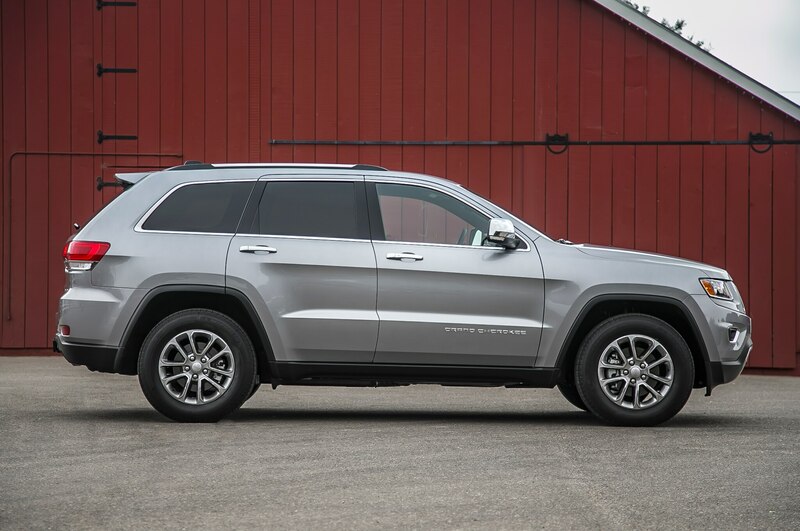 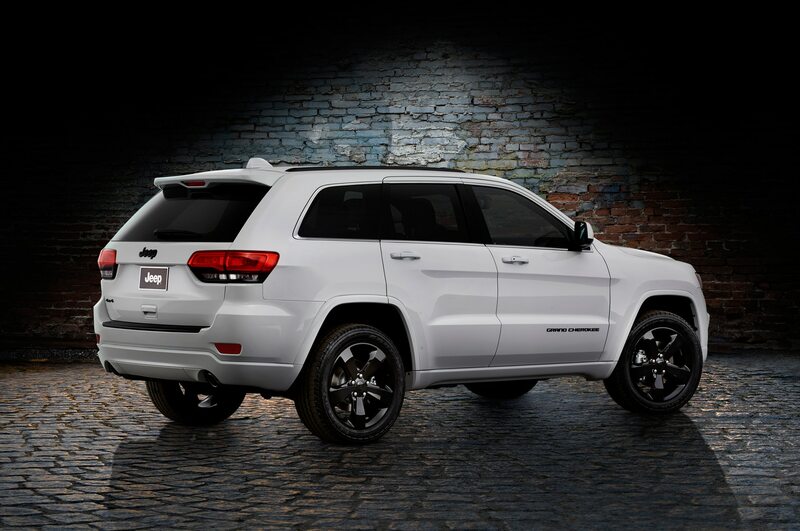 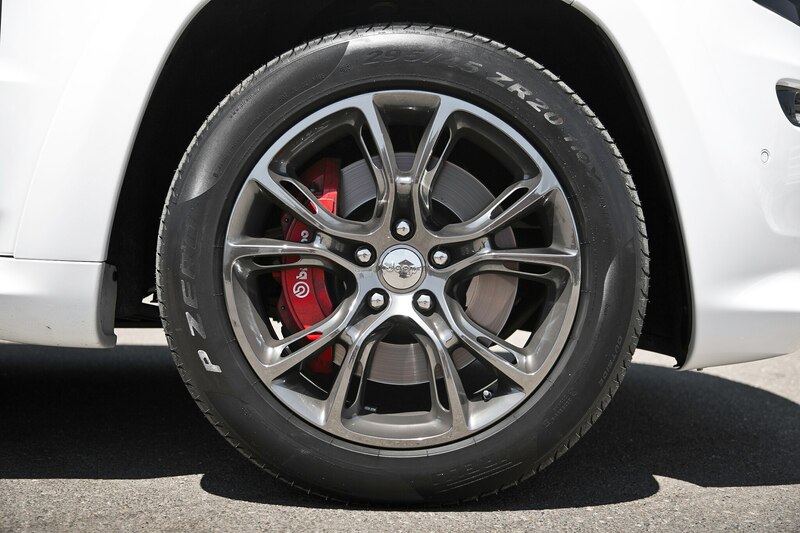 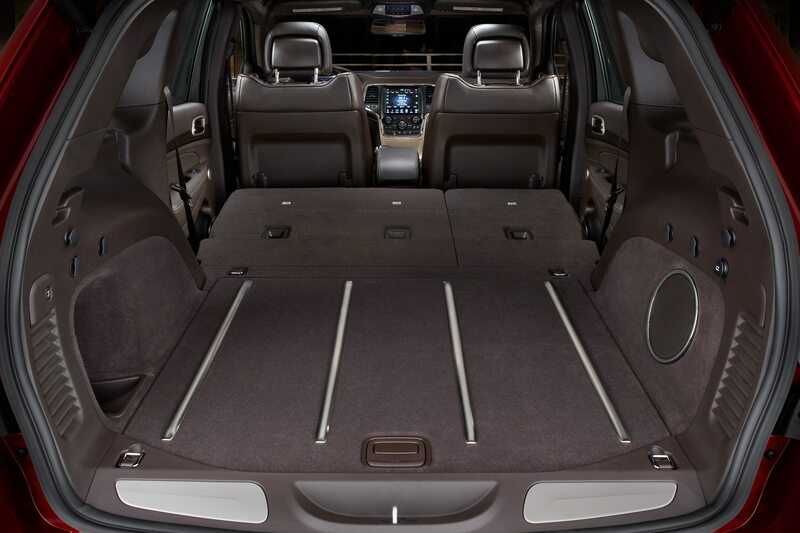 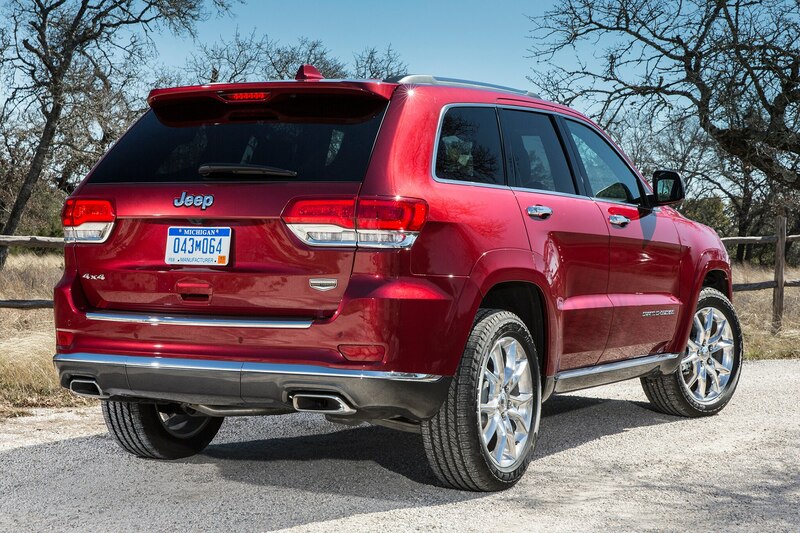 Predictably, the 2014 Jeep Grand Cherokee Altitude receives similar black trim, although the Grand Cherokee has larger, 20-inch aluminum wheels. 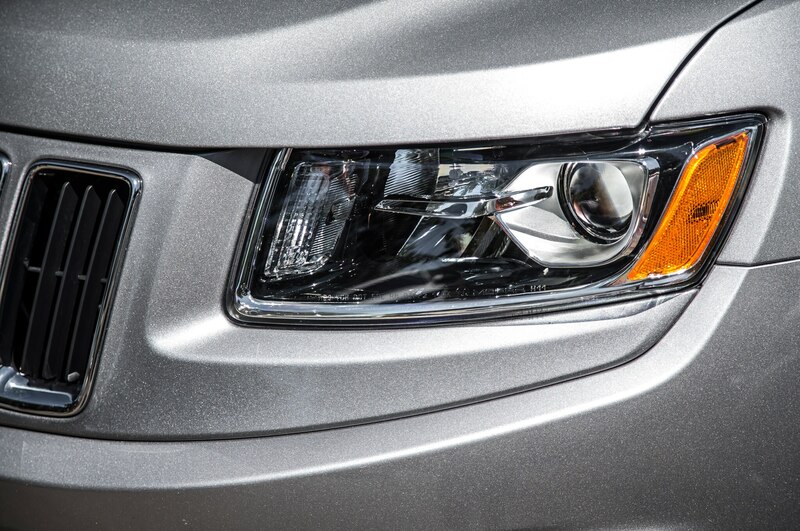 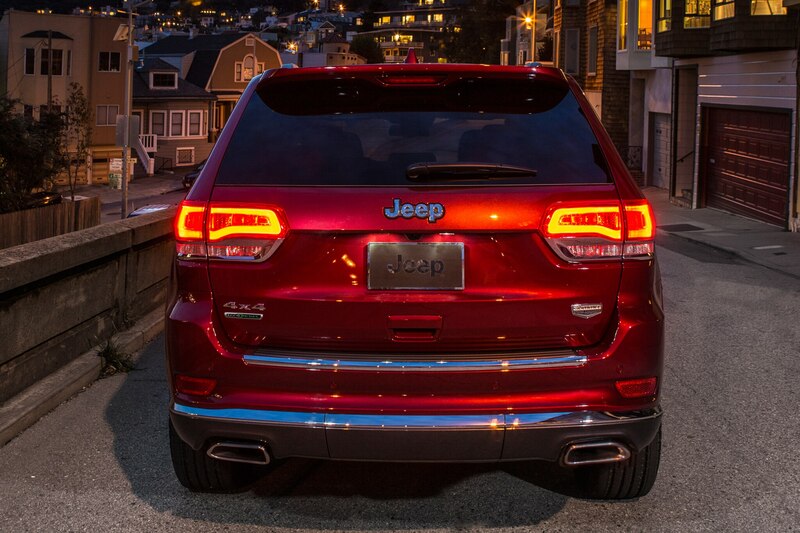 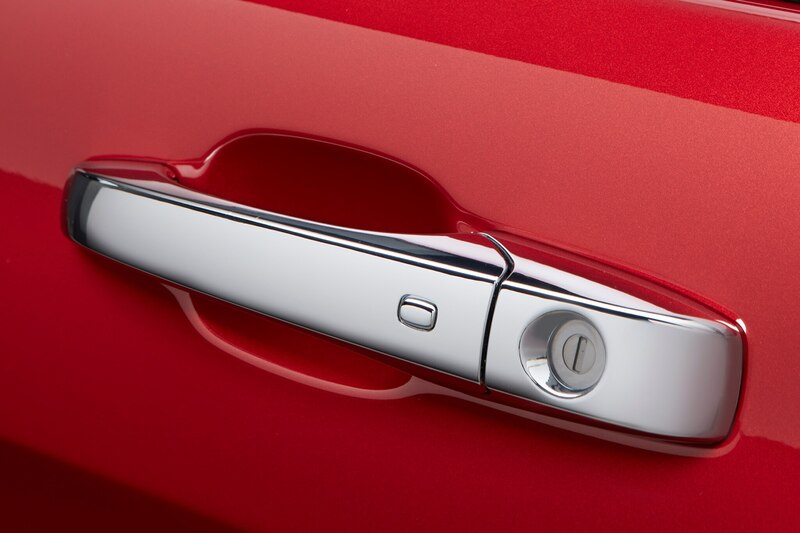 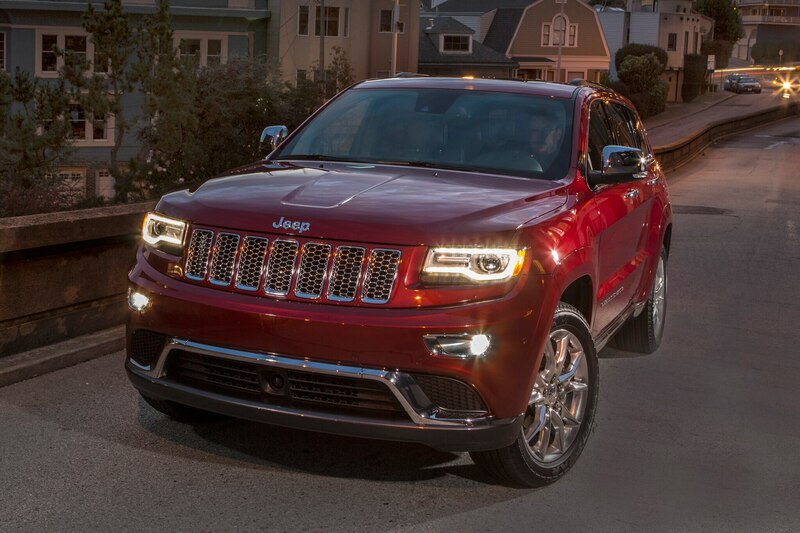 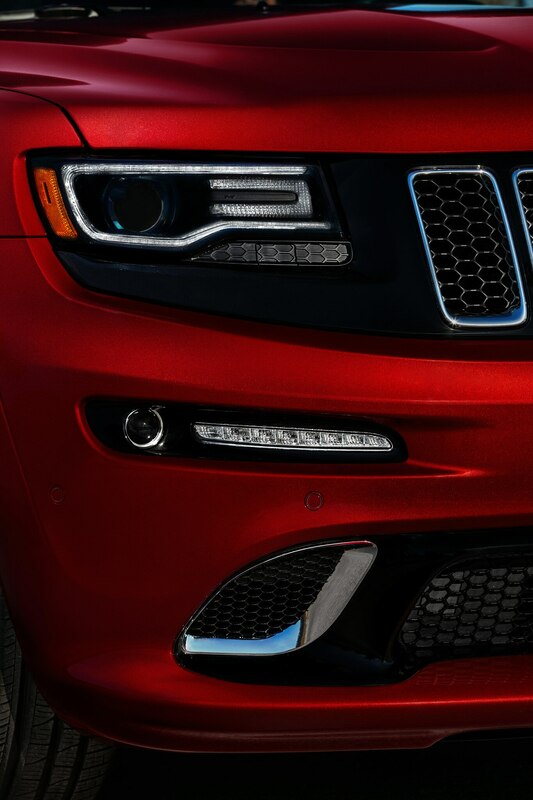 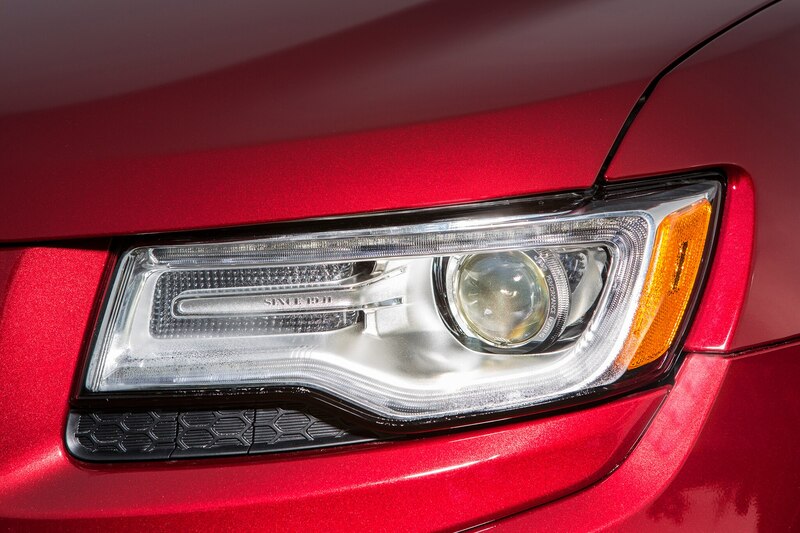 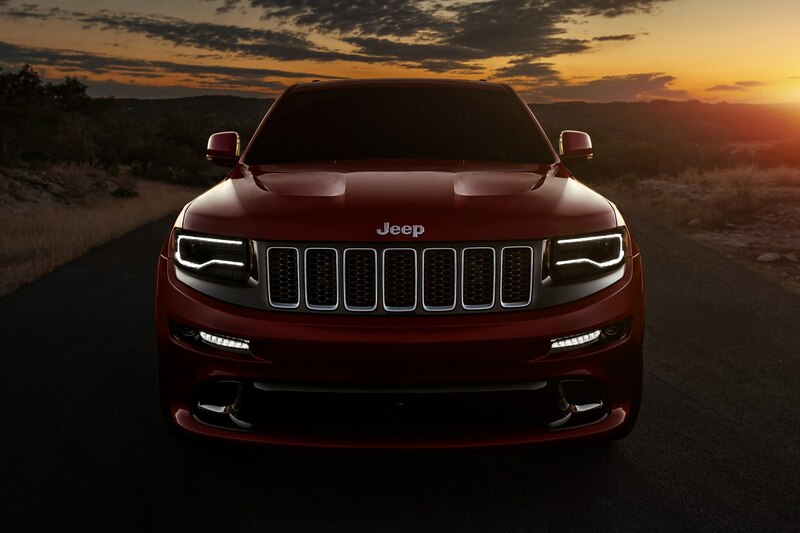 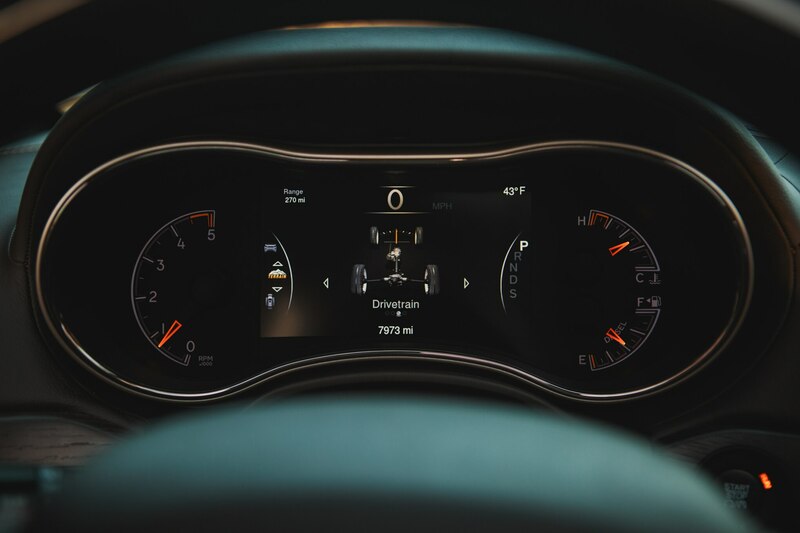 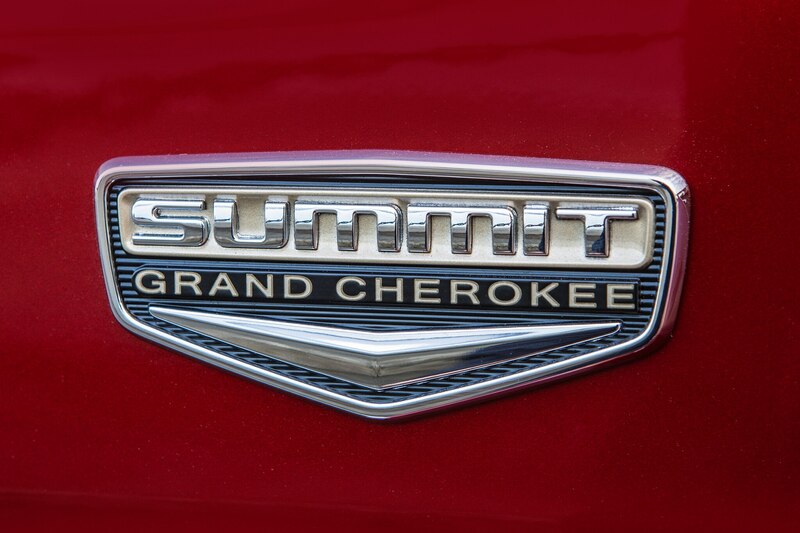 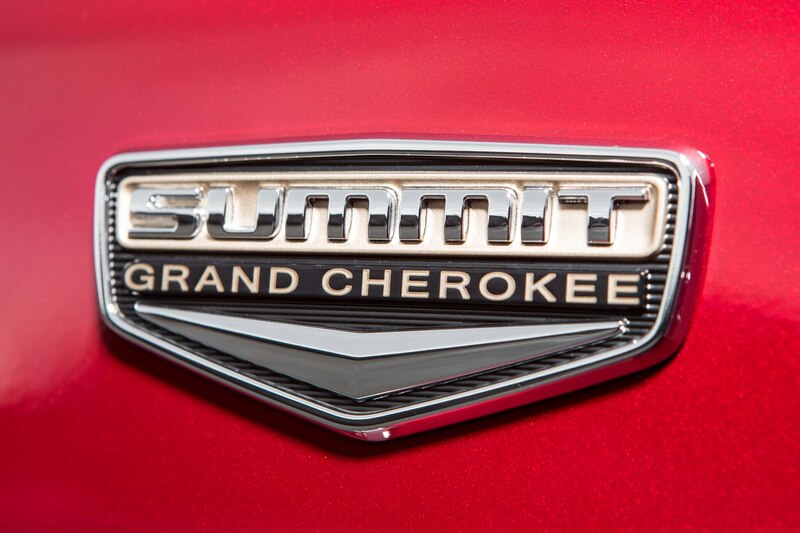 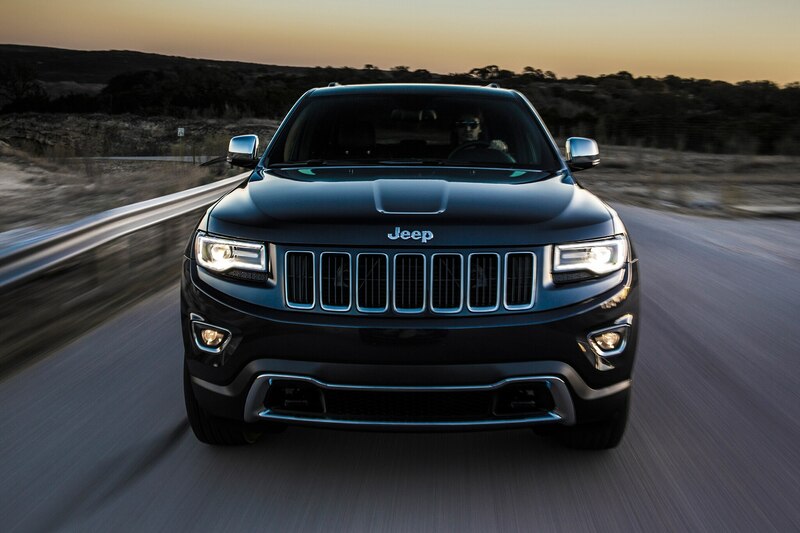 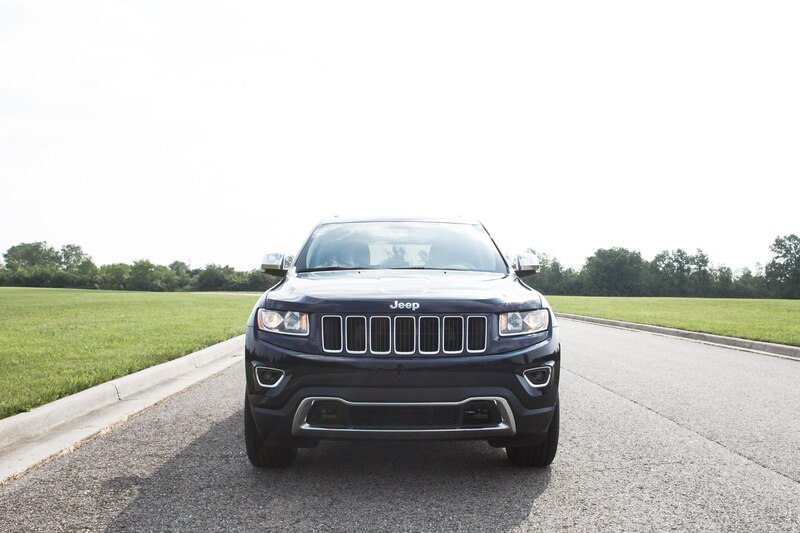 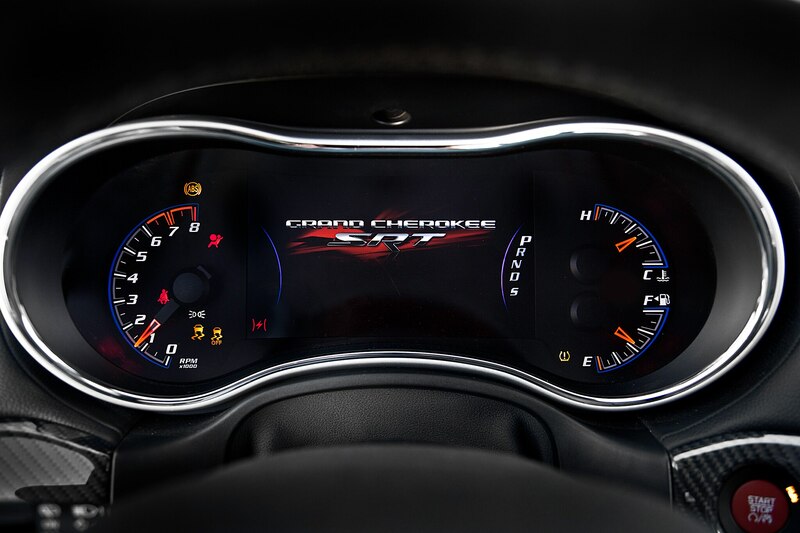 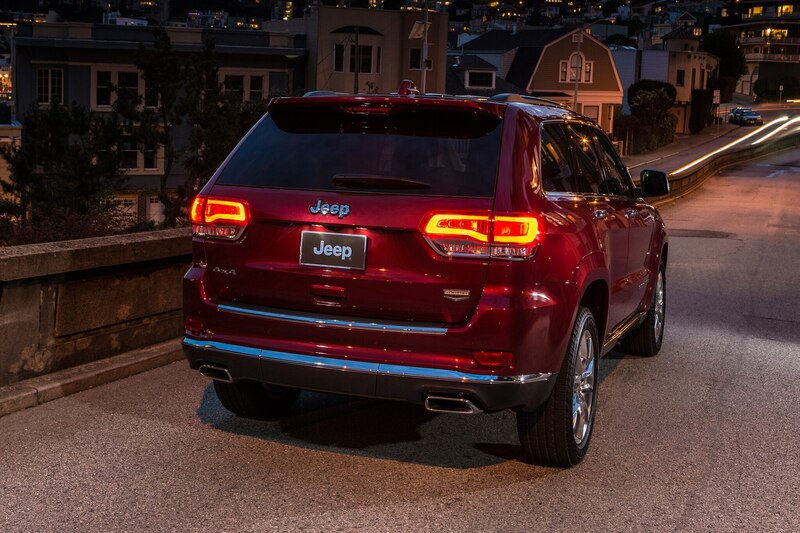 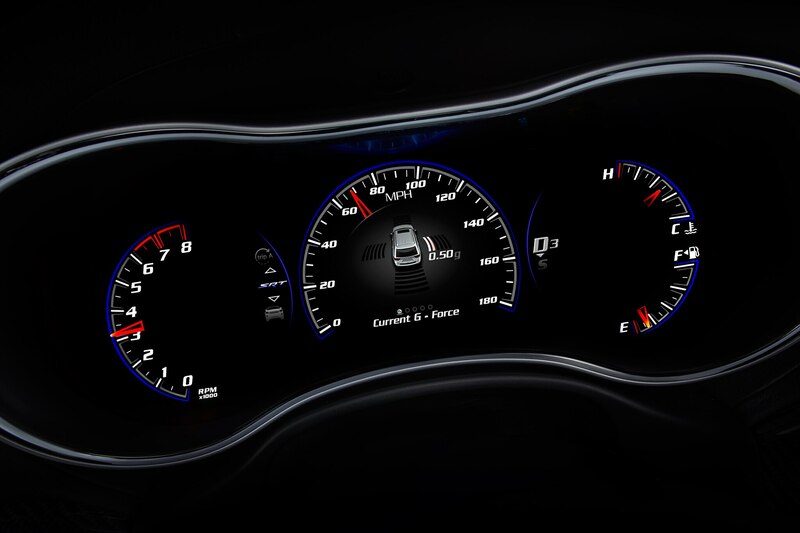 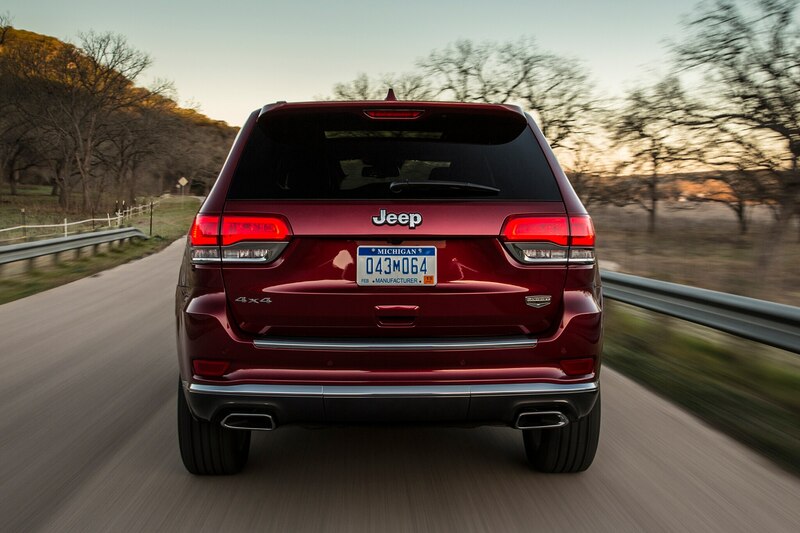 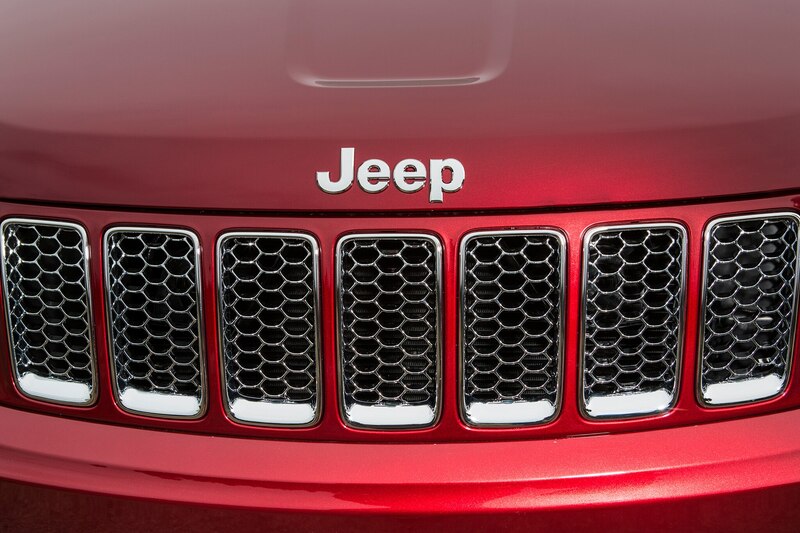 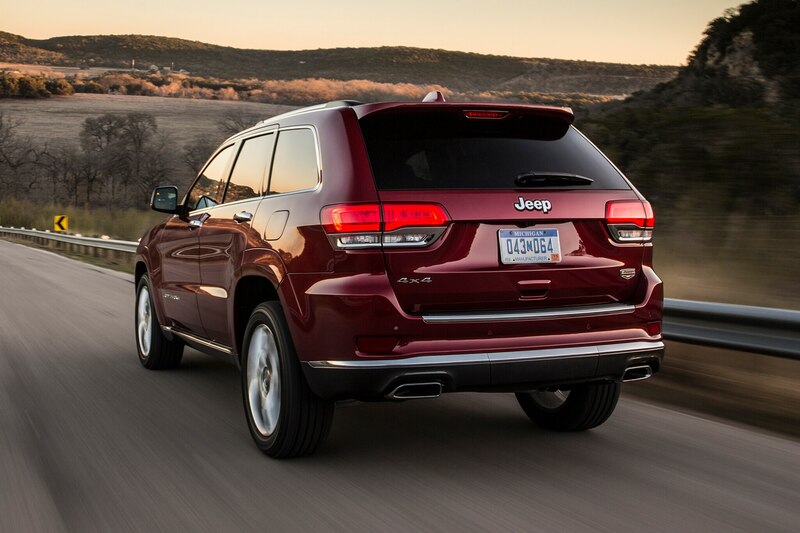 The Grand Cherokee Altitude also has black headlight and taillight bezels along with a chrome grille. 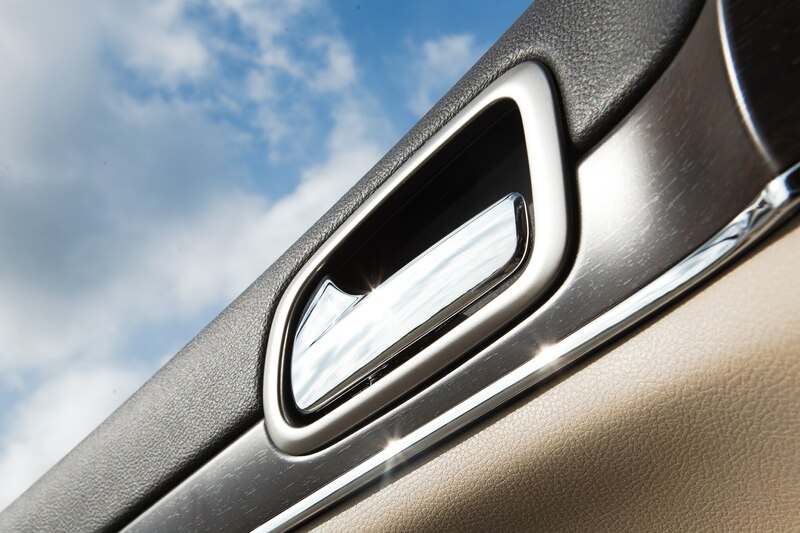 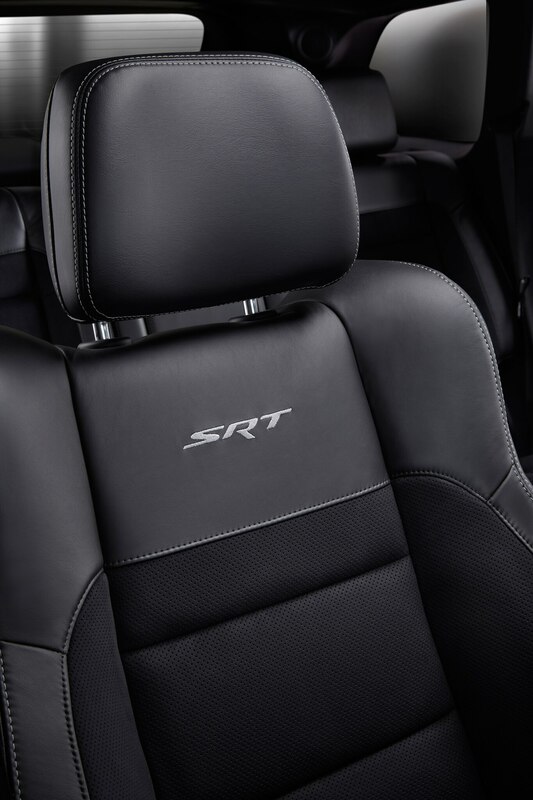 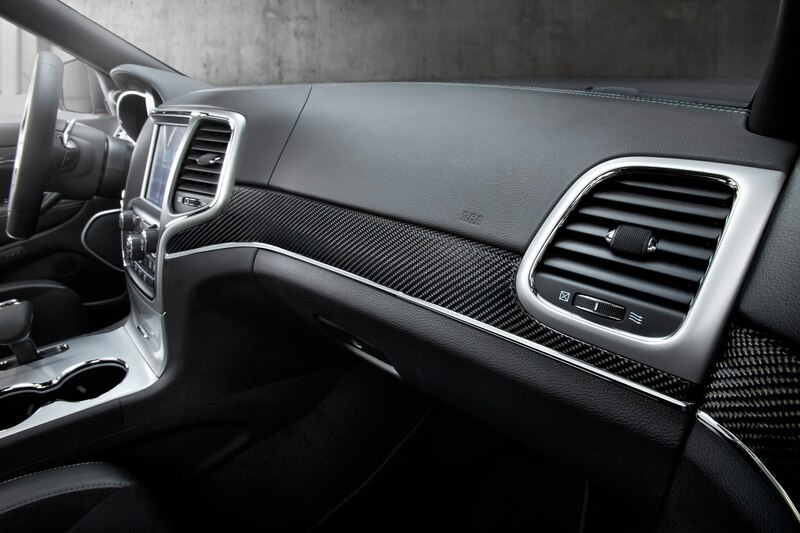 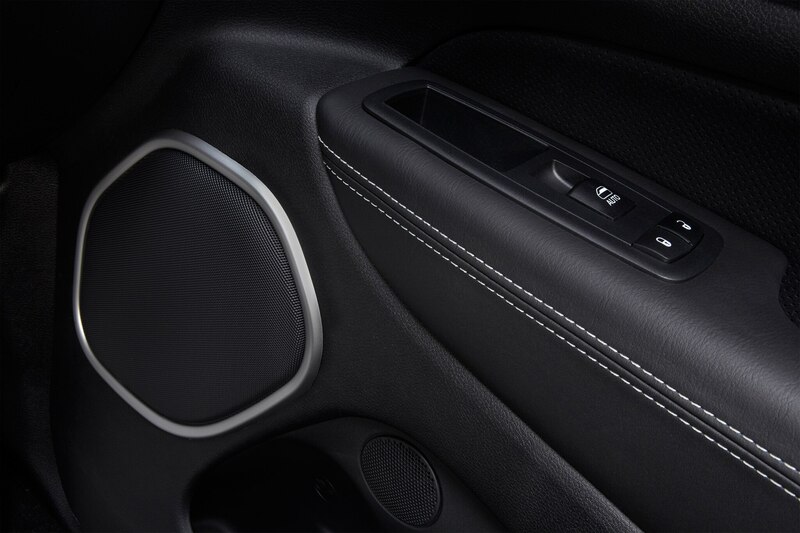 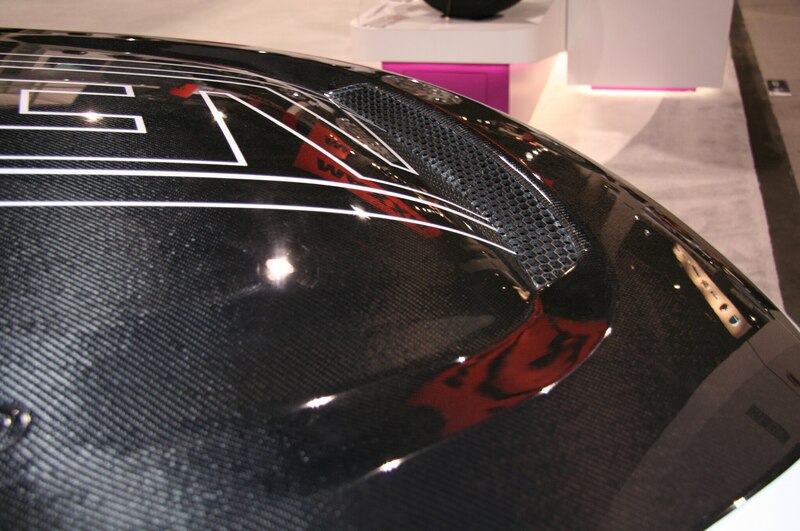 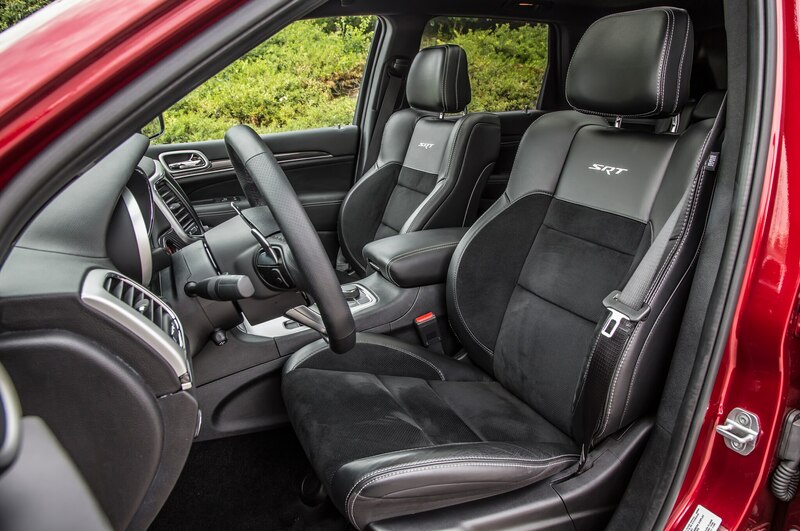 The interior receives some nicer materials, like black Capri leather with suede inserts, and the Security and Convenience Group comes standard on the Altitude. 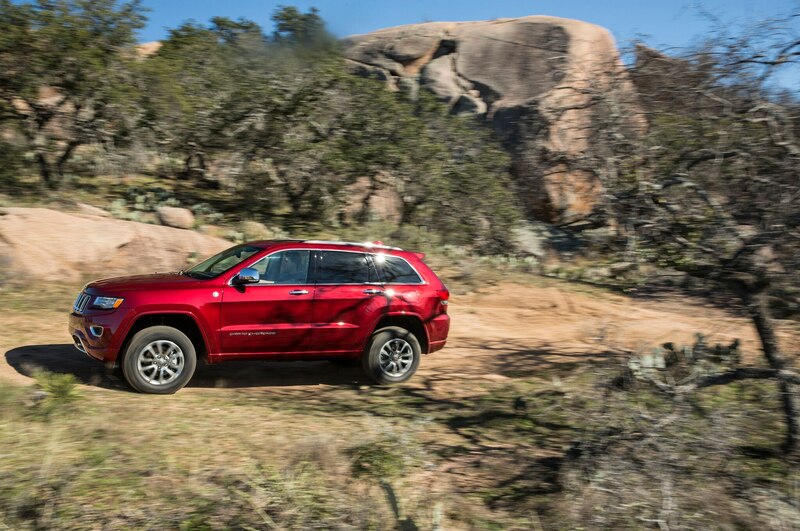 The Jeep Grand Cherokee Altitude, which is based on the Laredo, costs $36,285 for the rear-wheel-drive model and $38,285 with destination for the four-wheel-drive model. 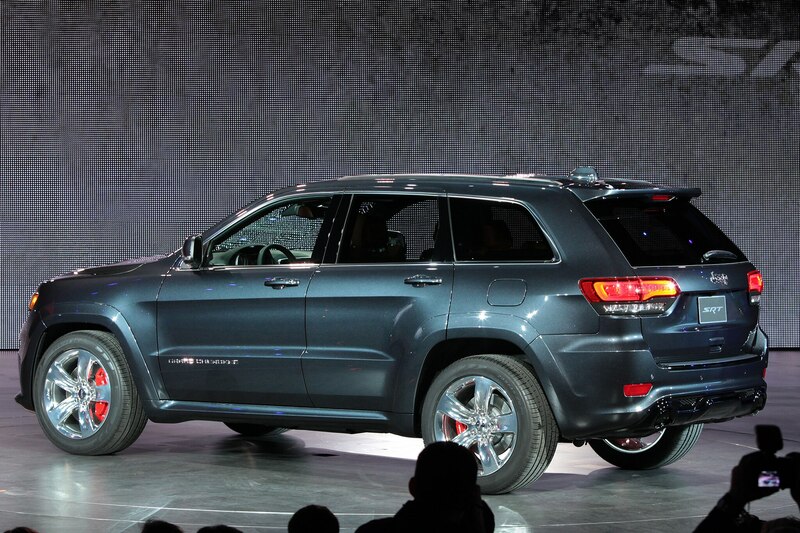 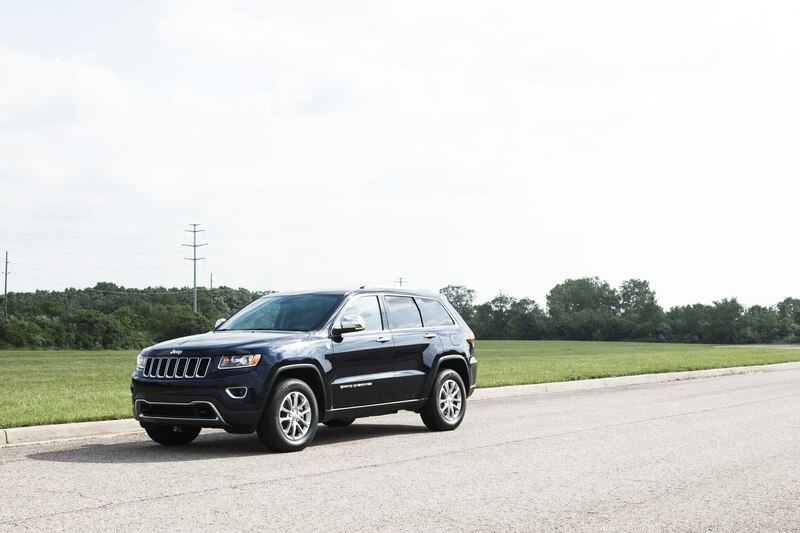 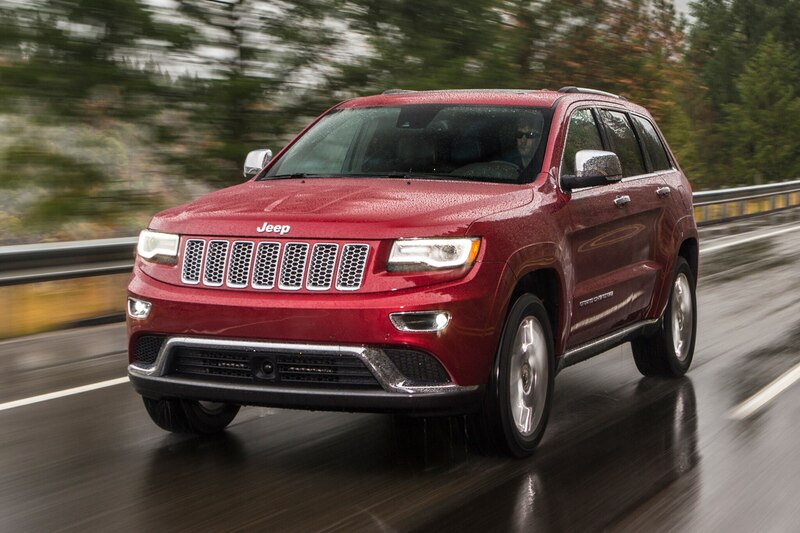 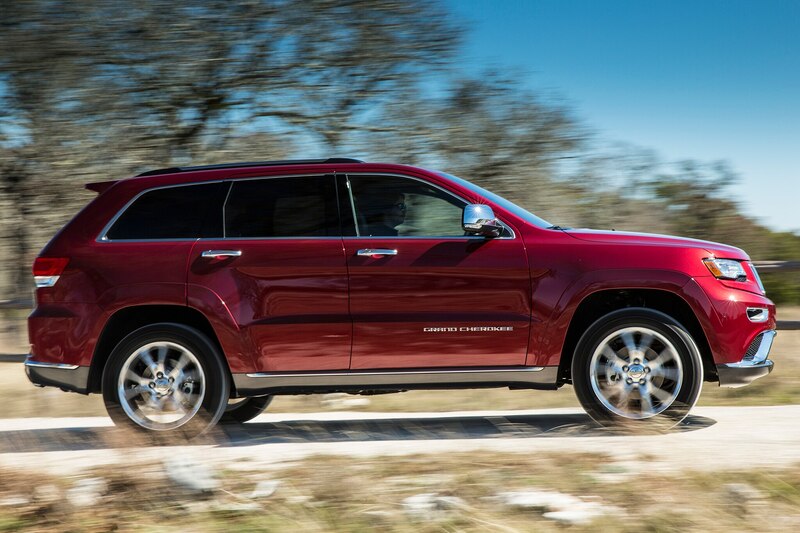 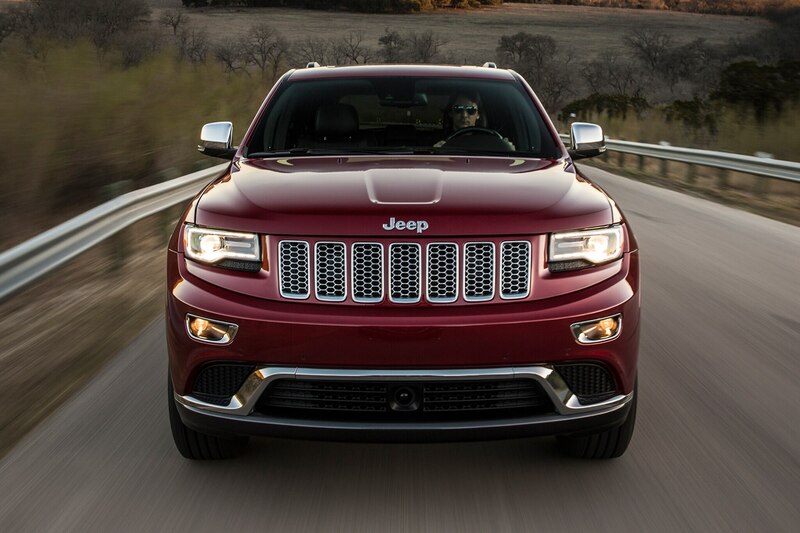 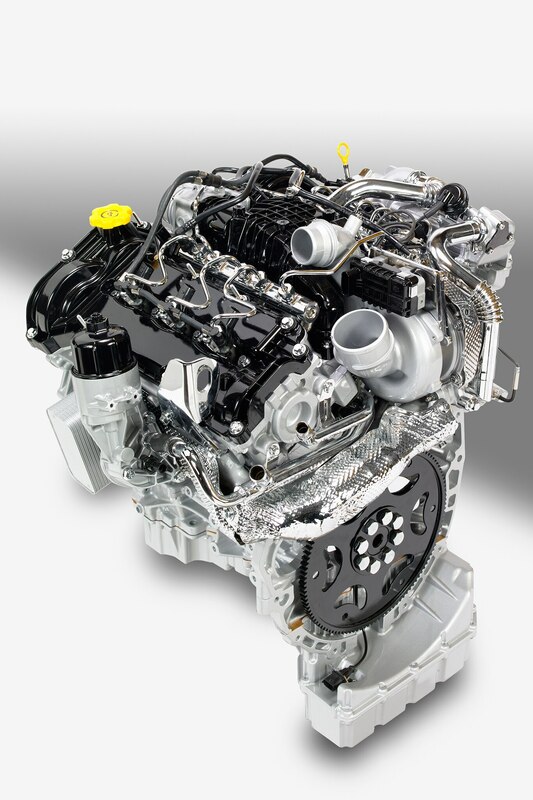 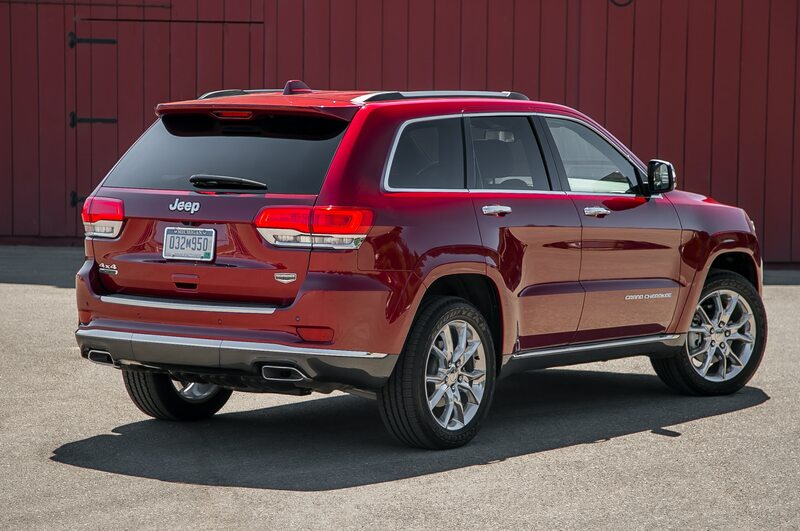 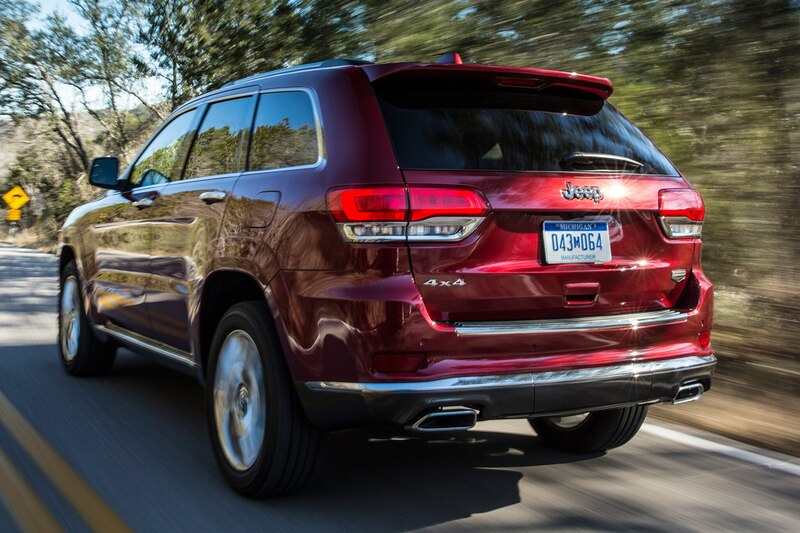 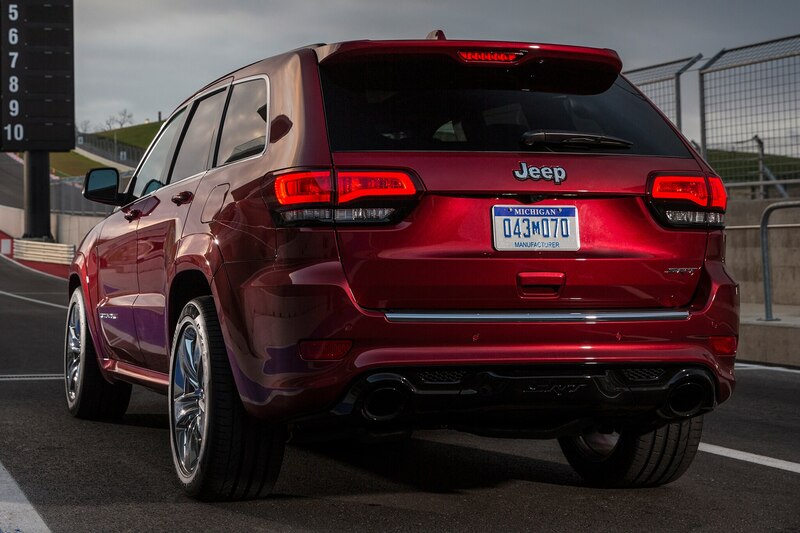 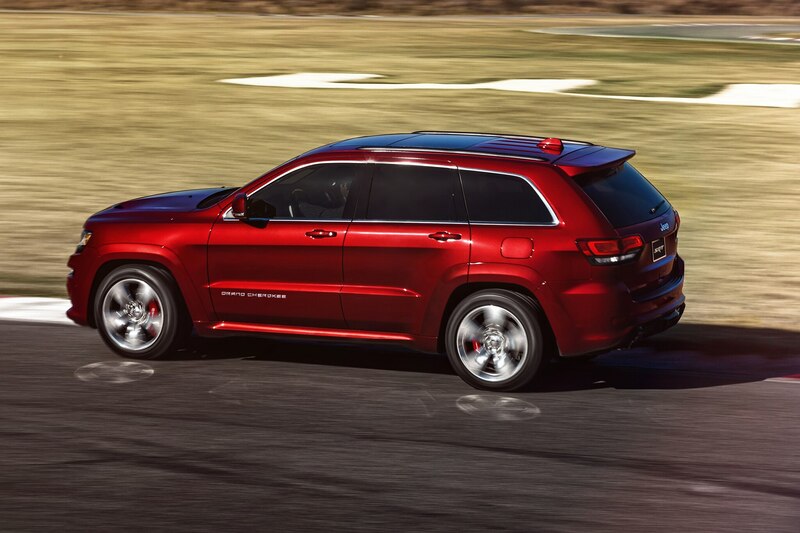 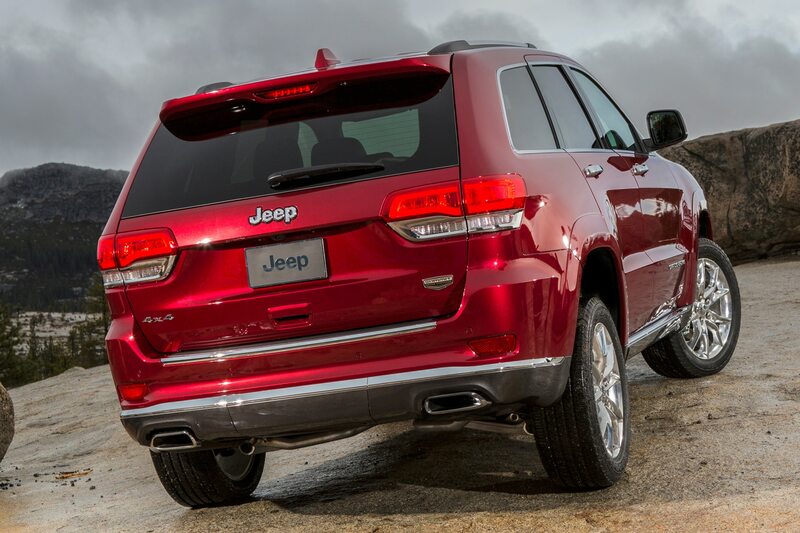 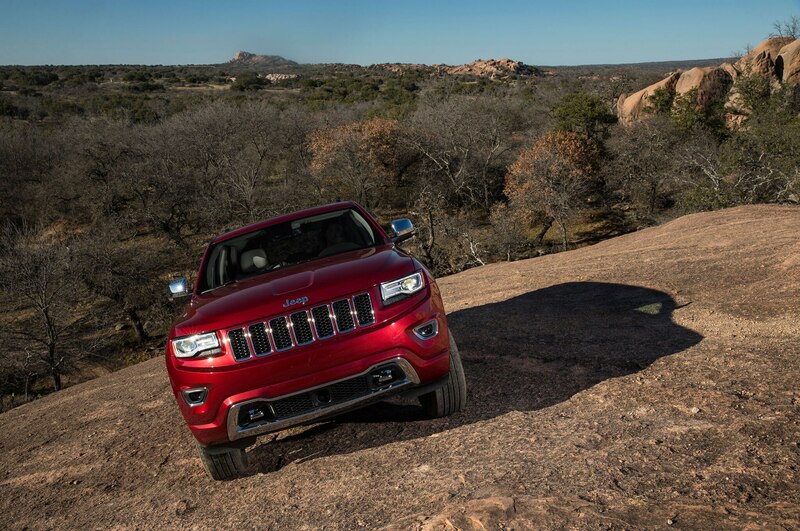 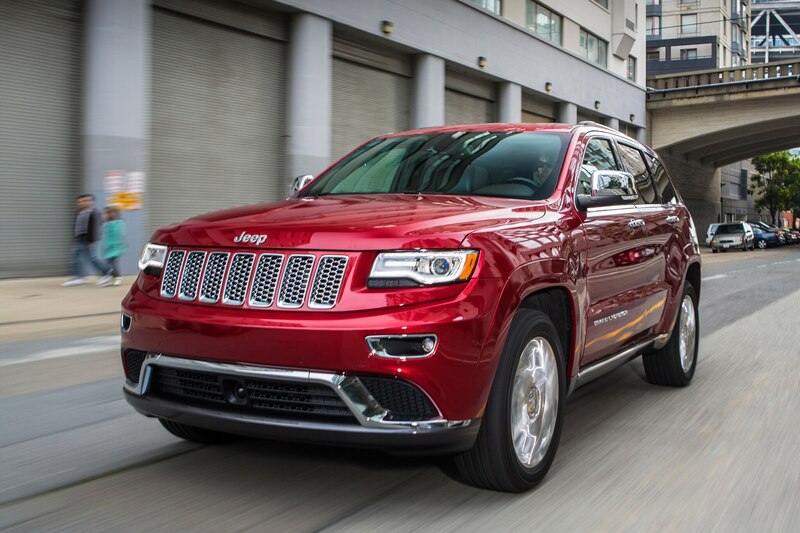 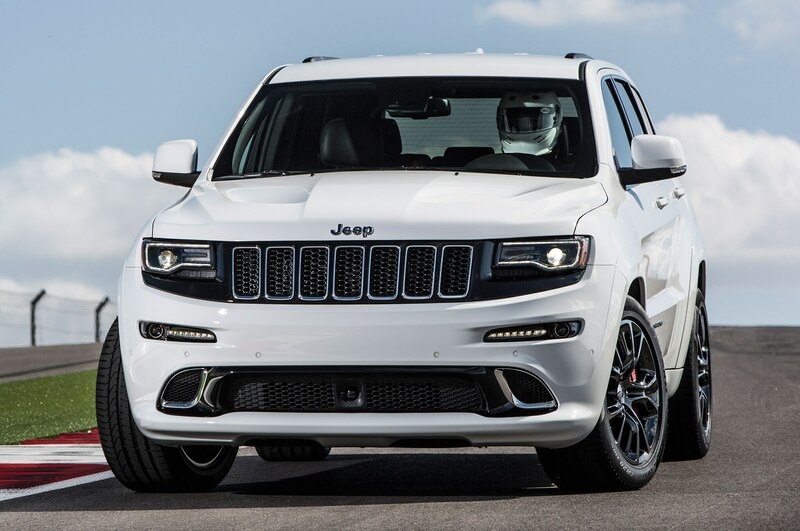 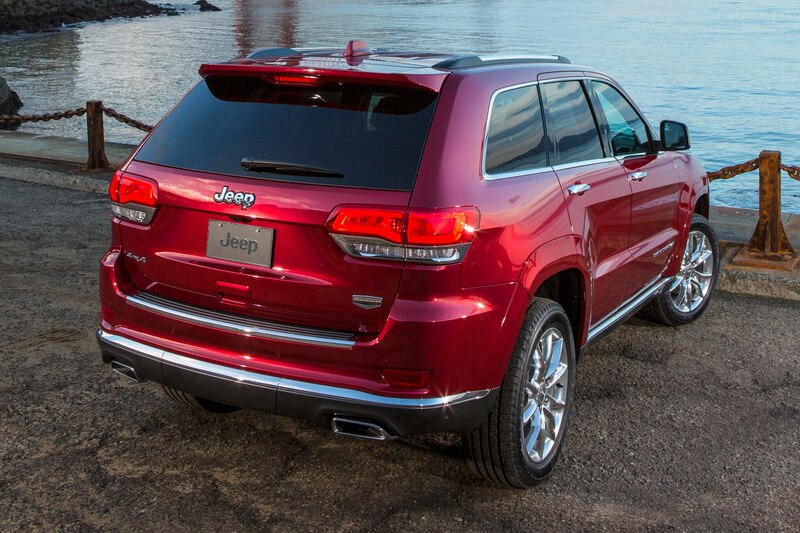 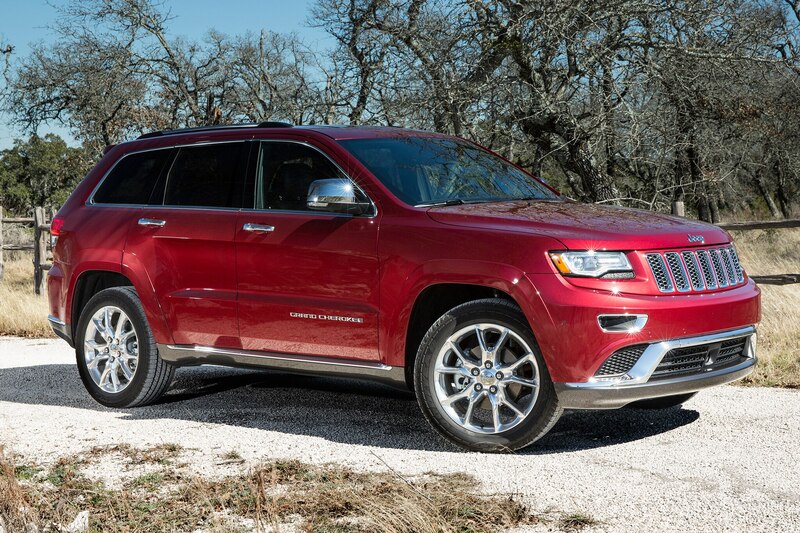 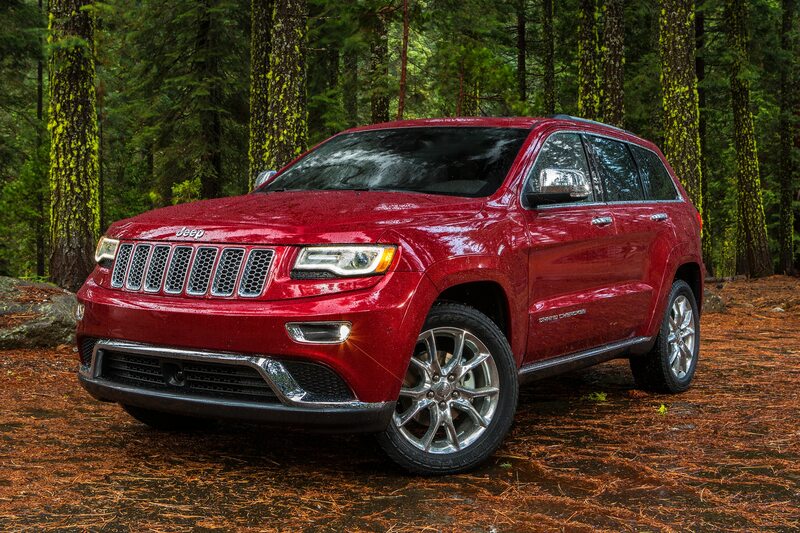 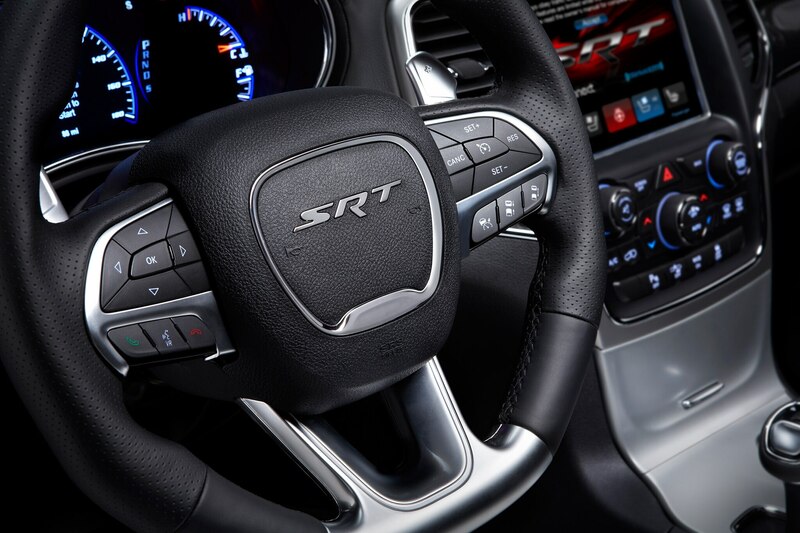 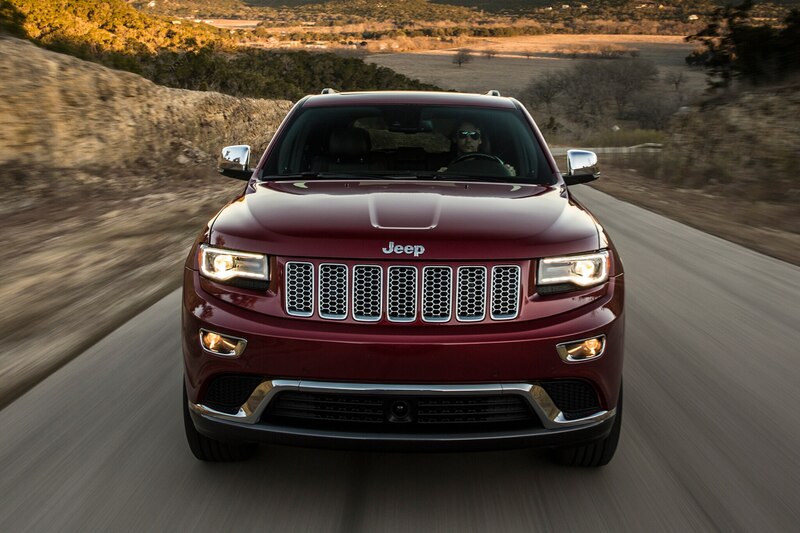 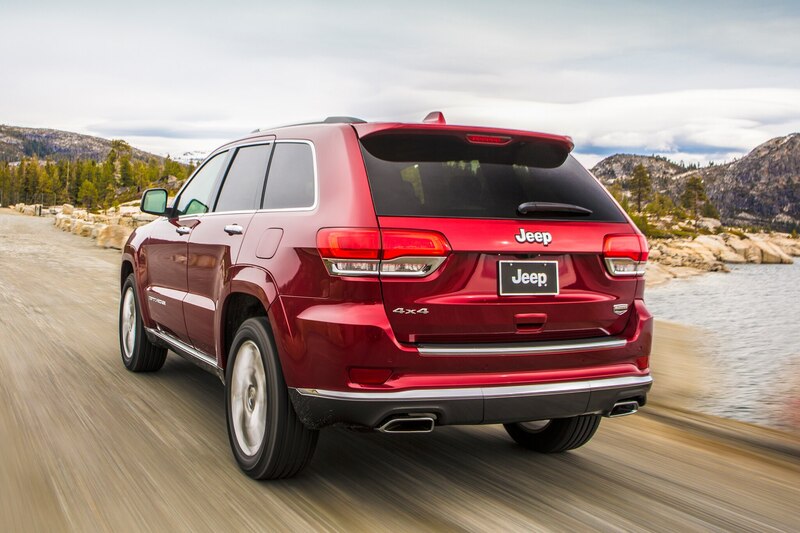 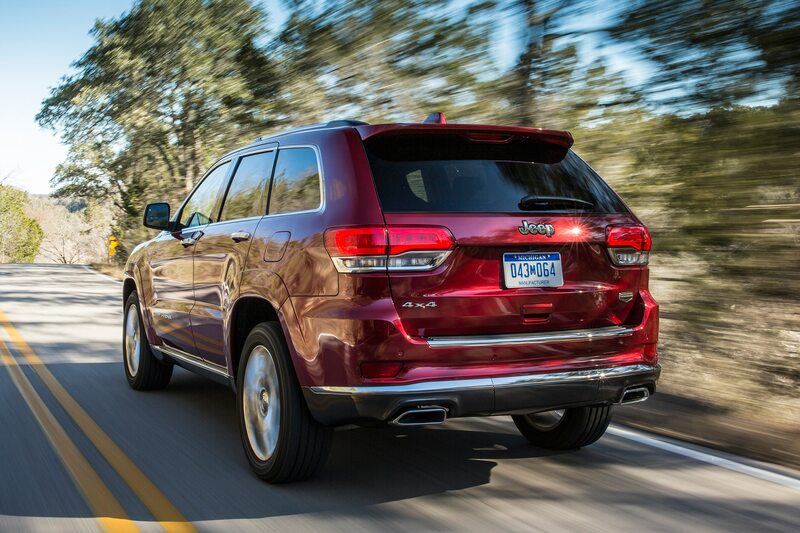 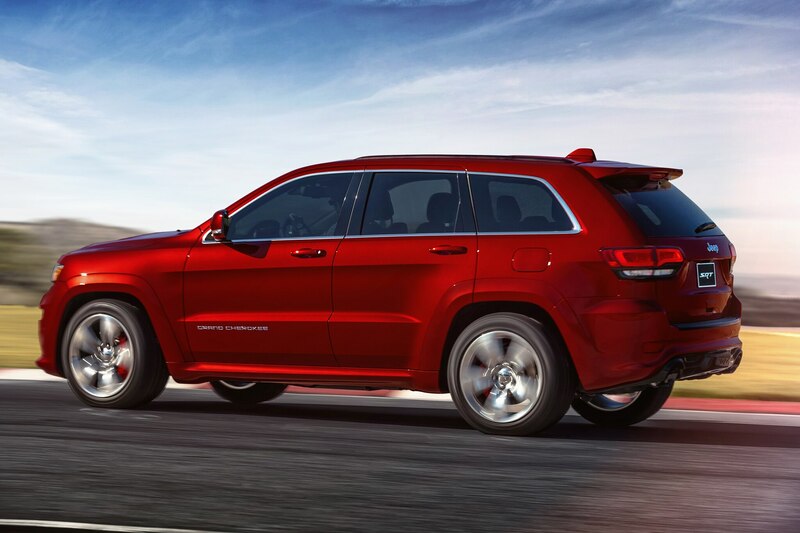 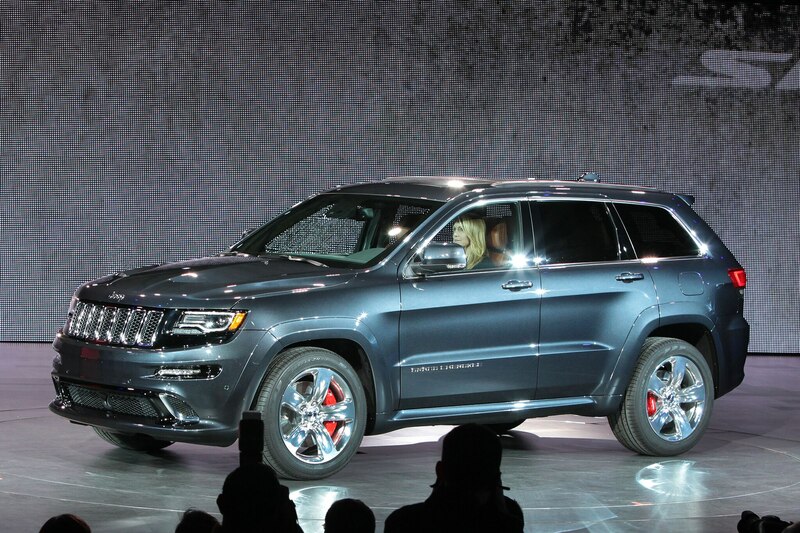 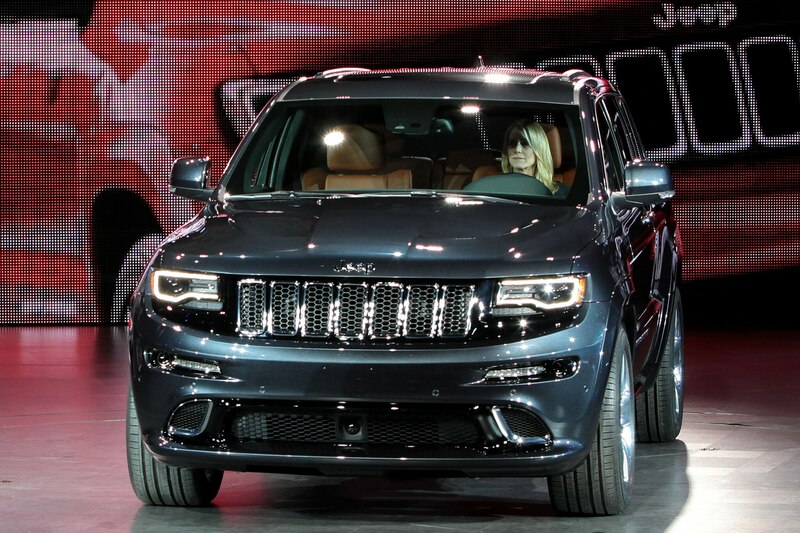 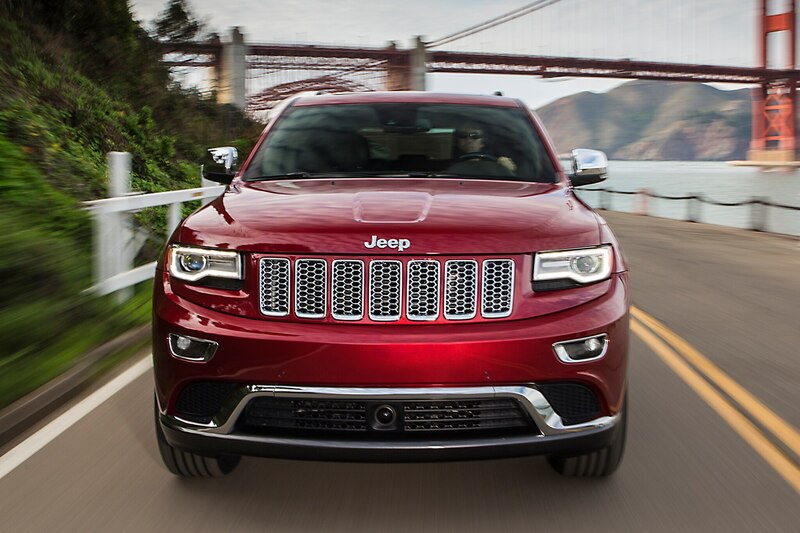 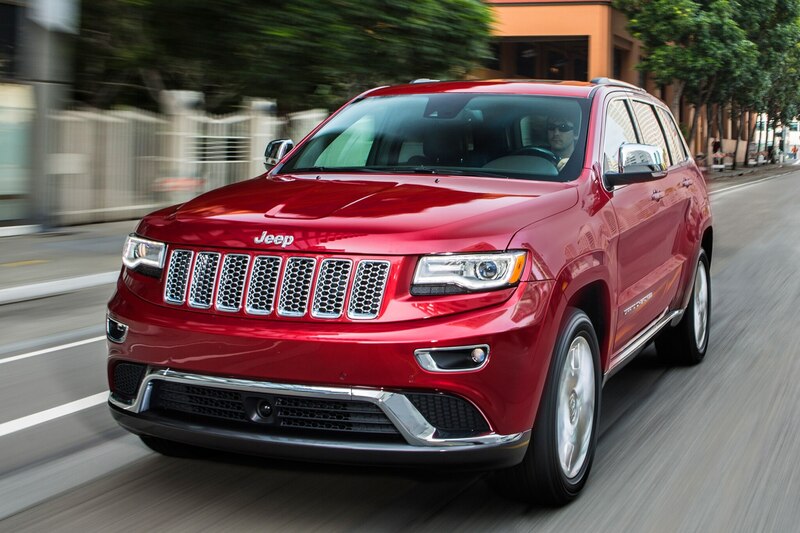 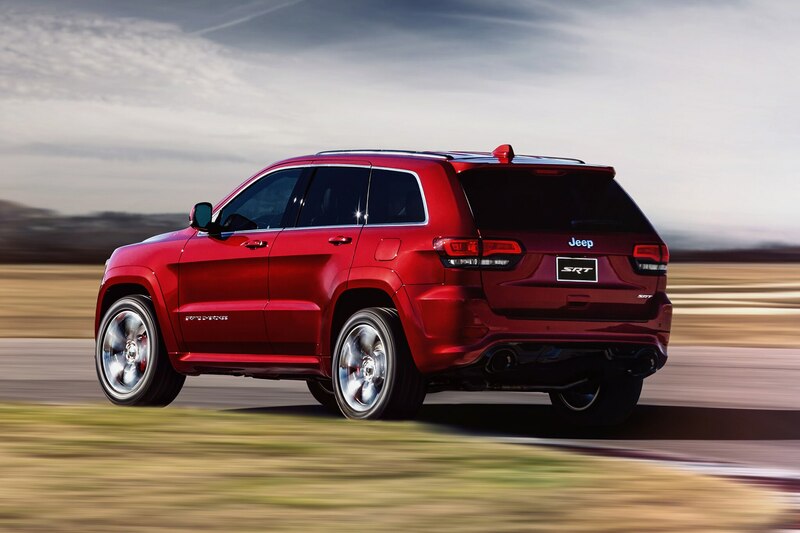 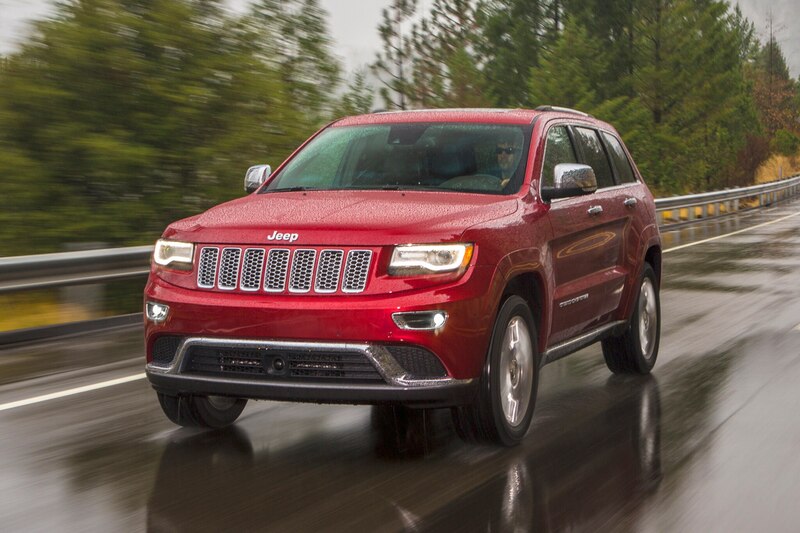 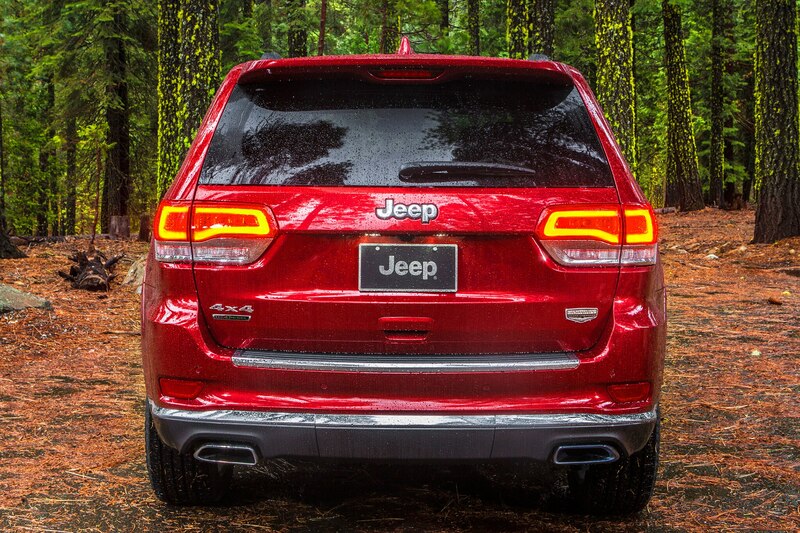 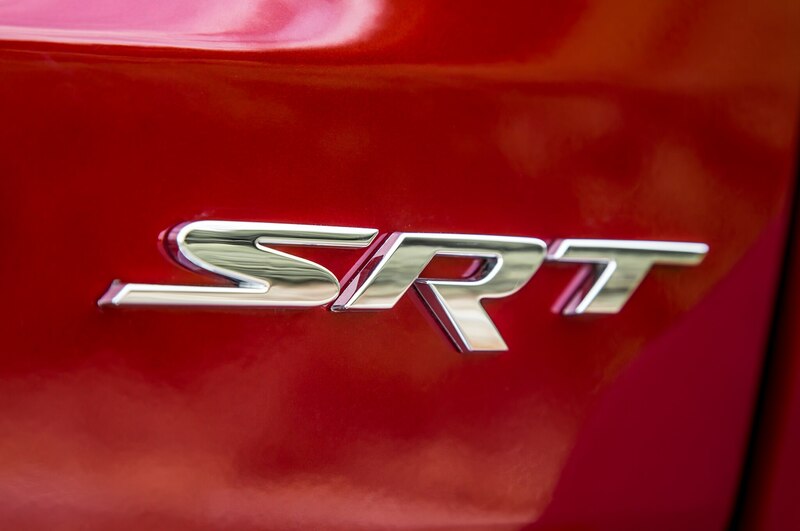 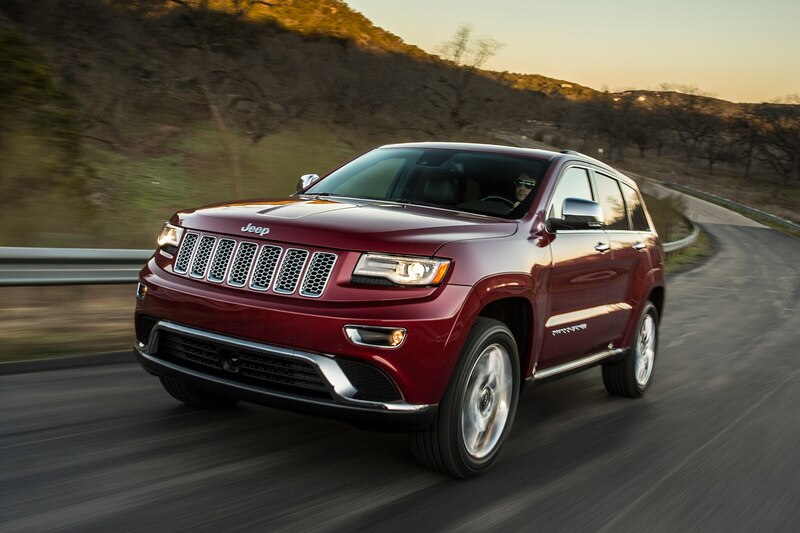 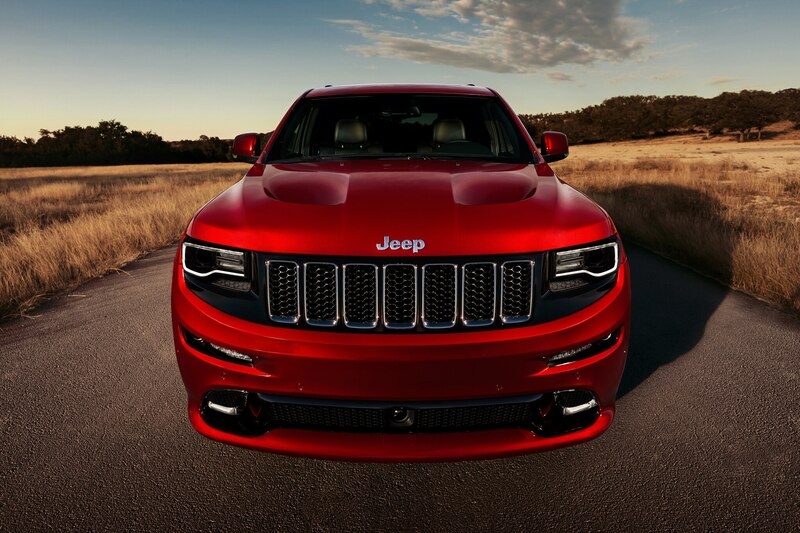 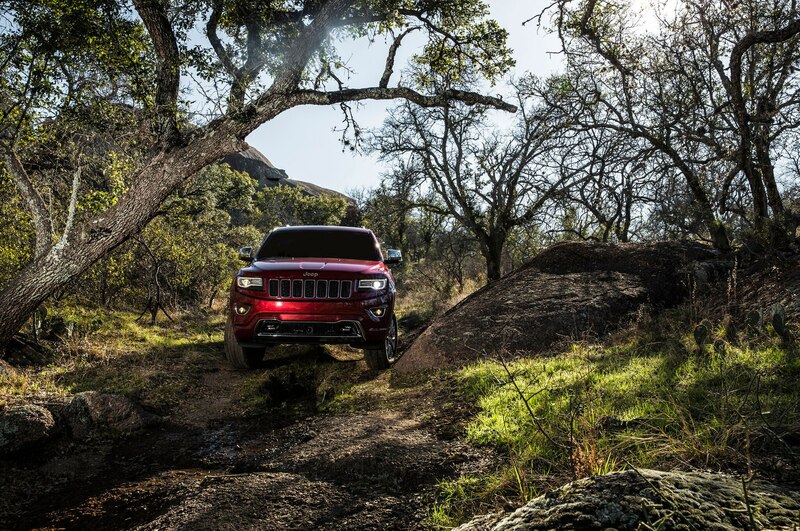 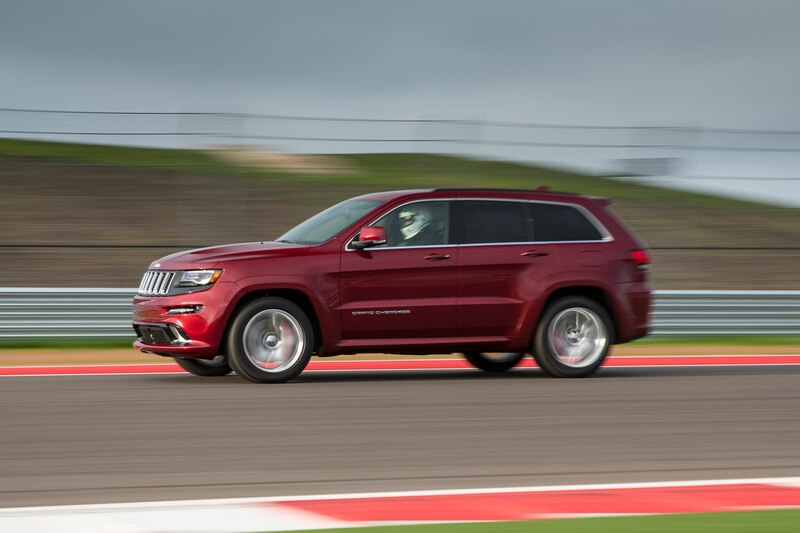 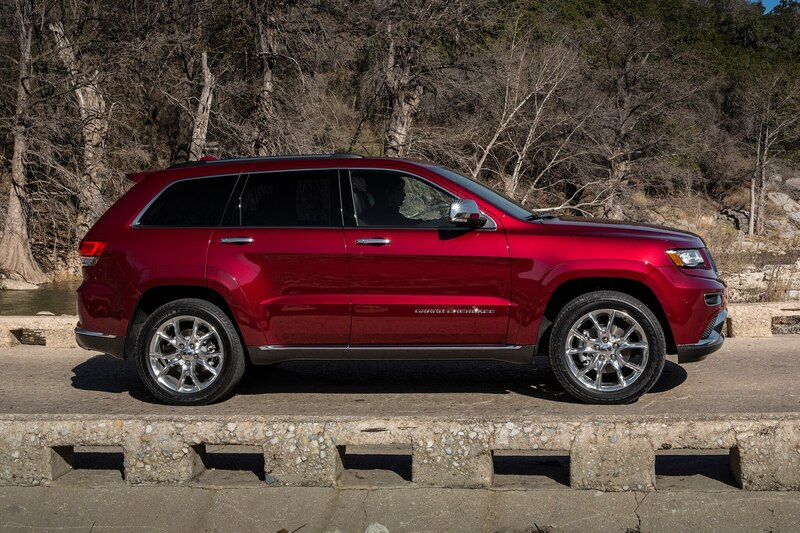 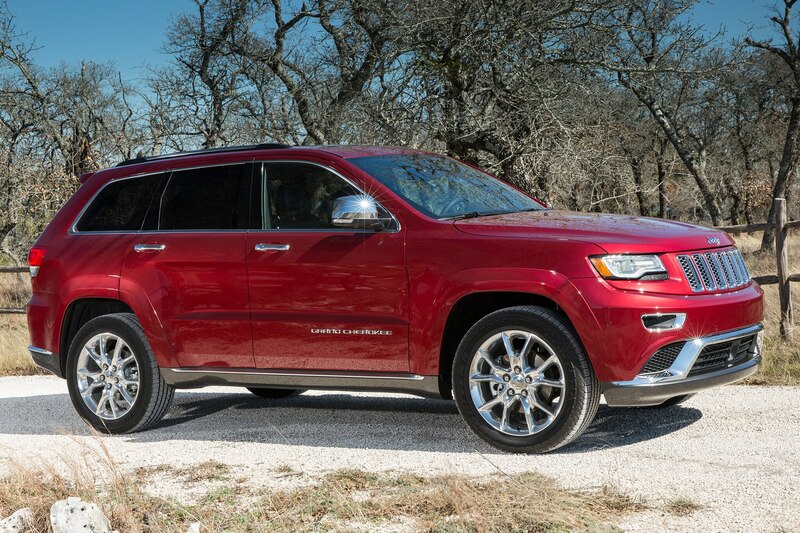 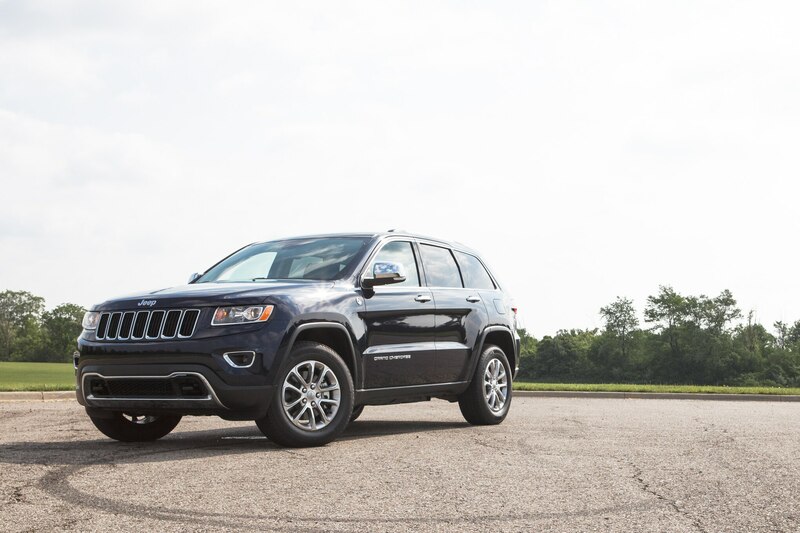 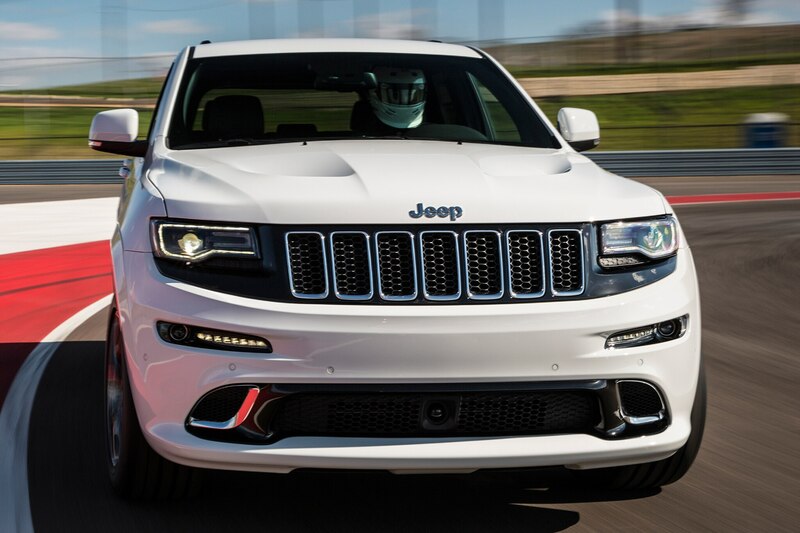 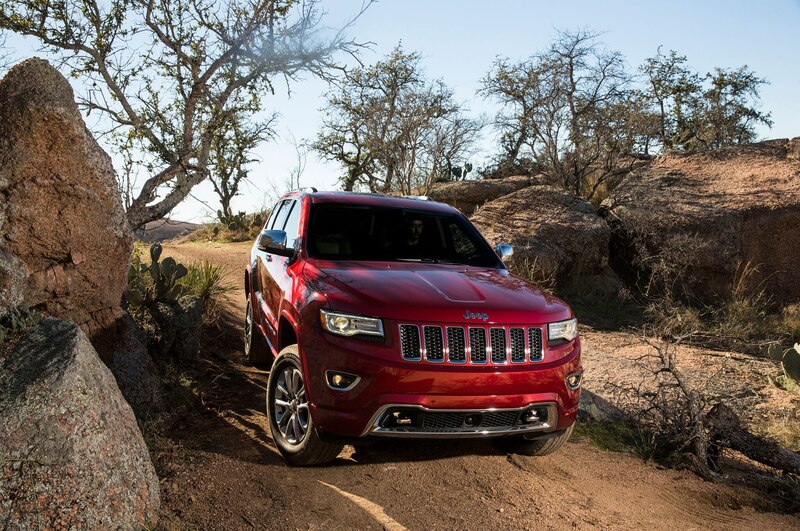 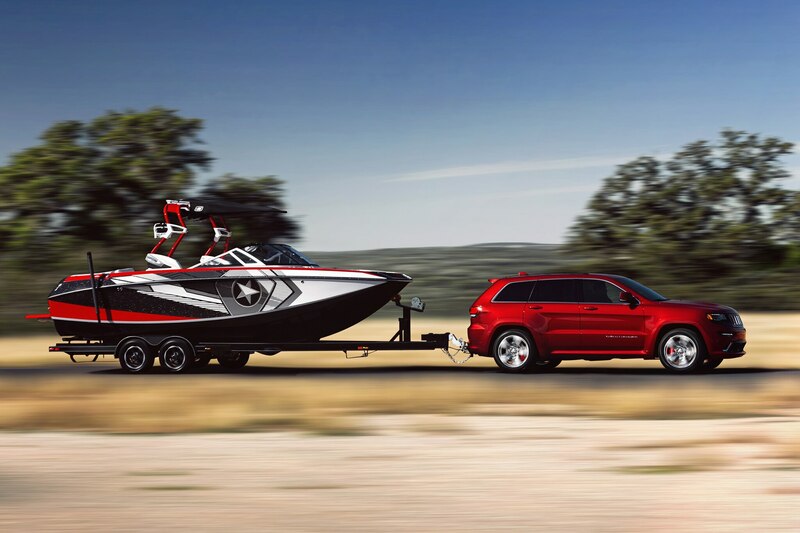 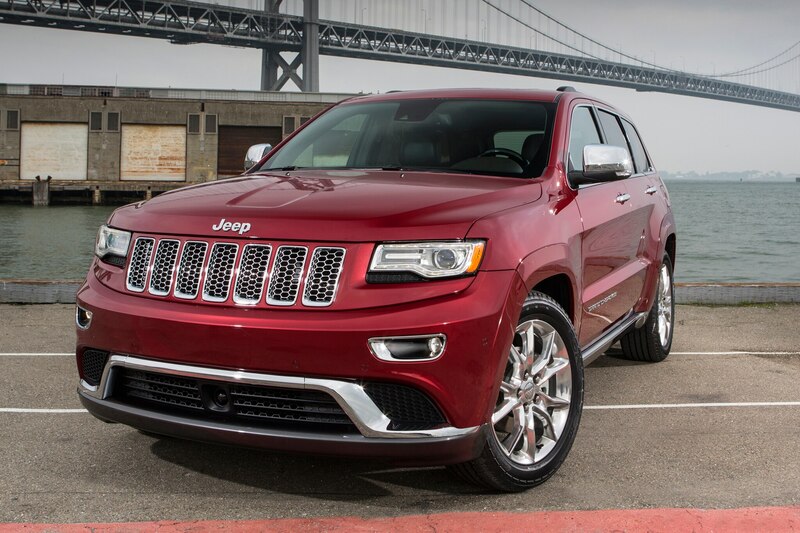 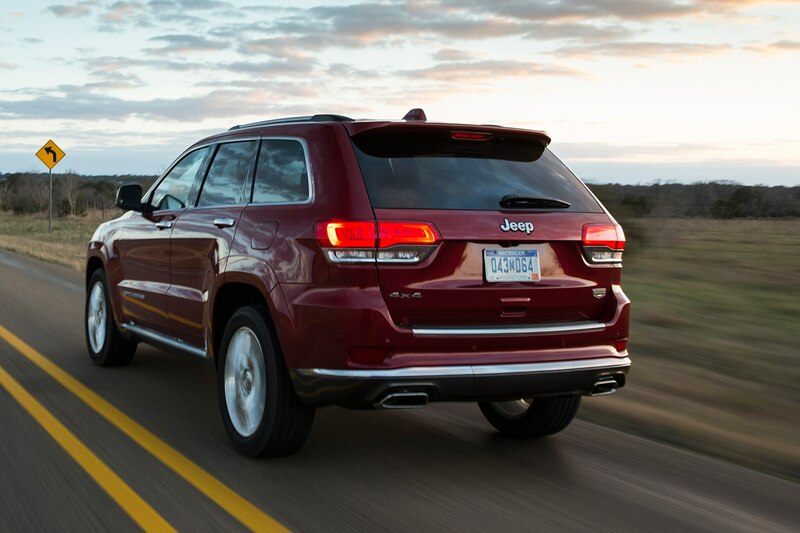 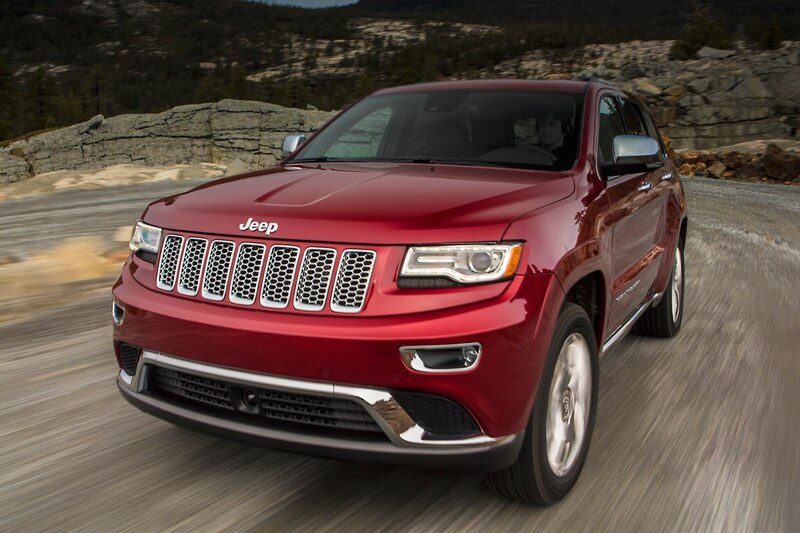 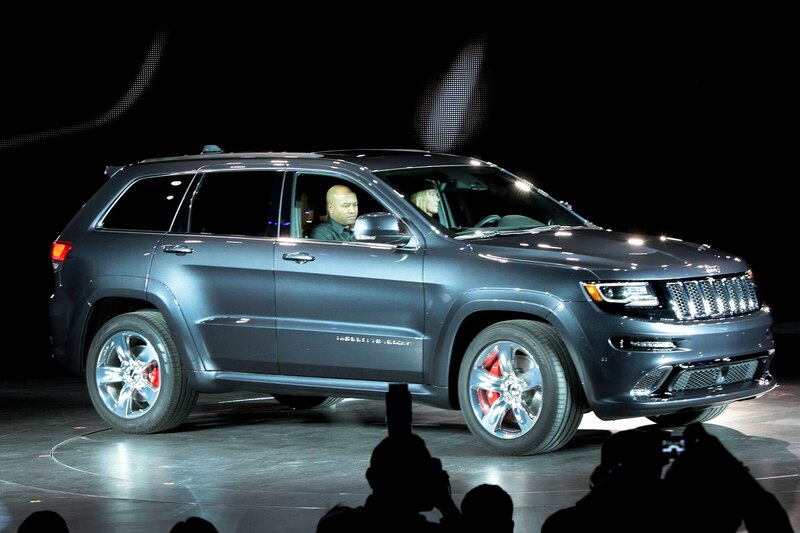 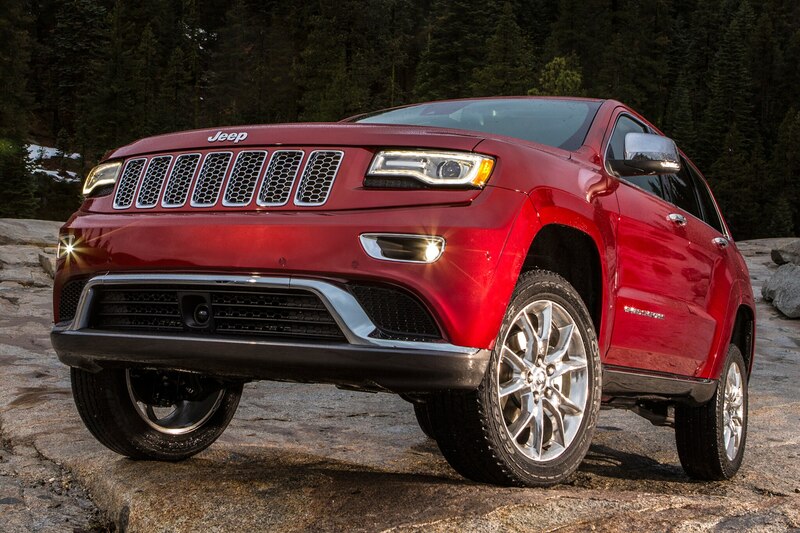 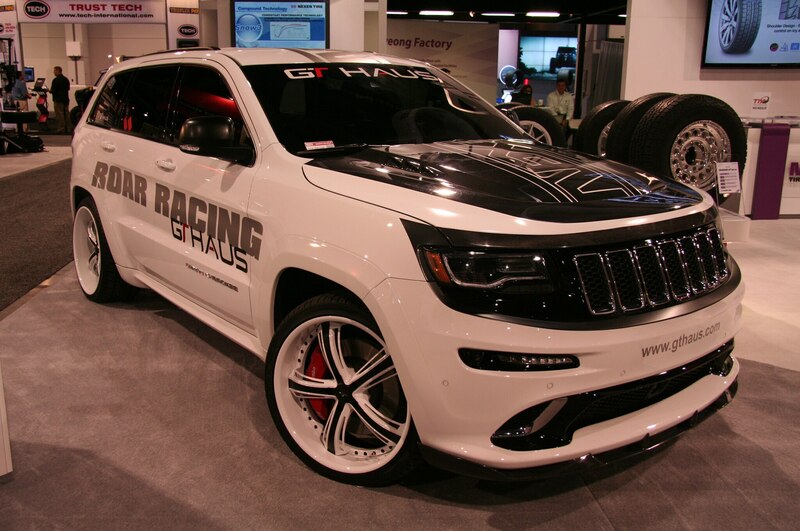 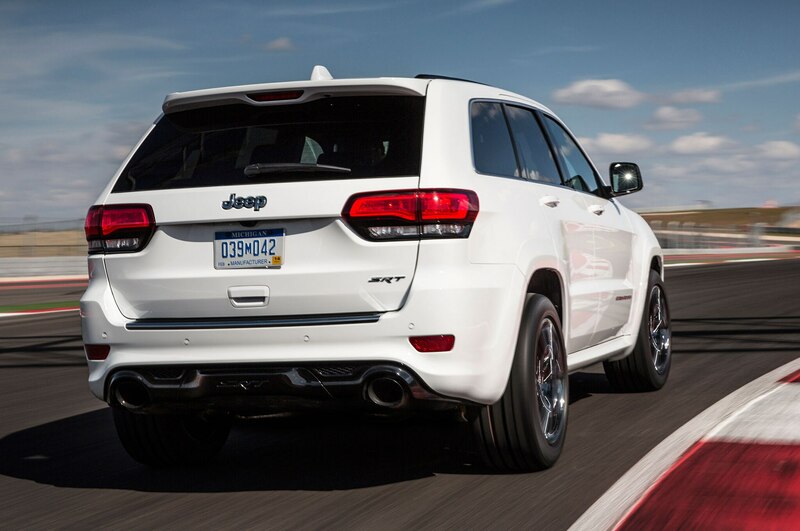 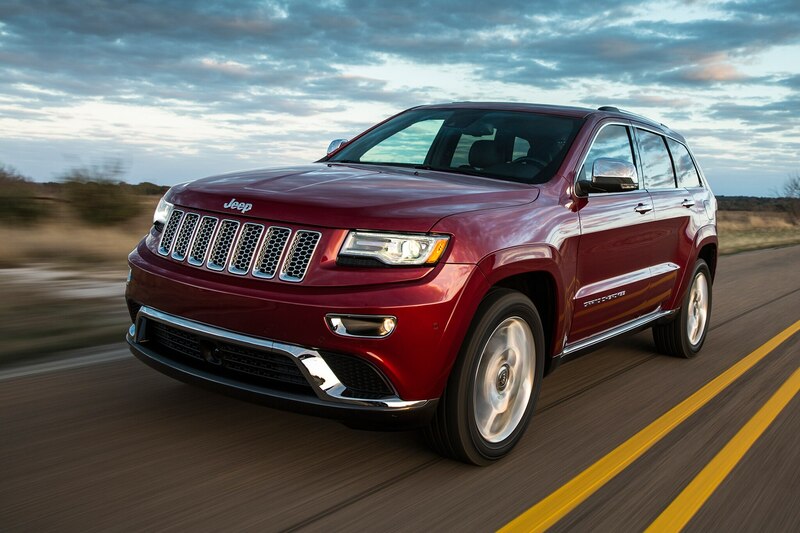 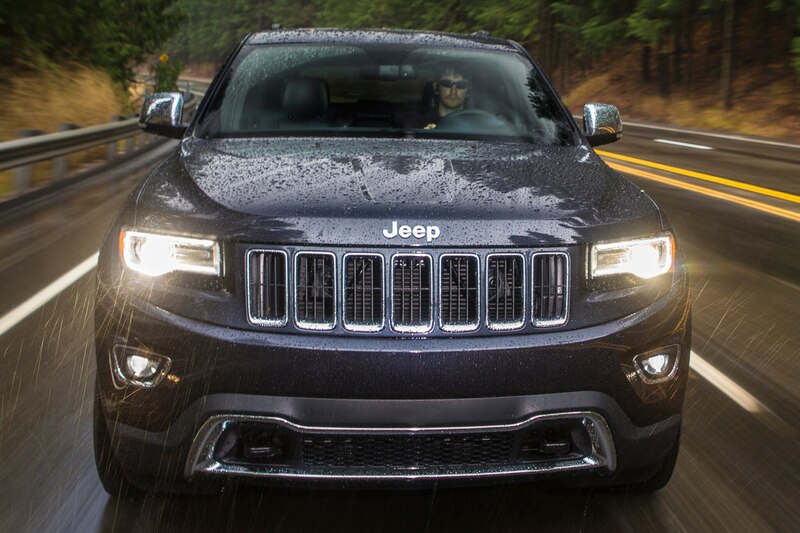 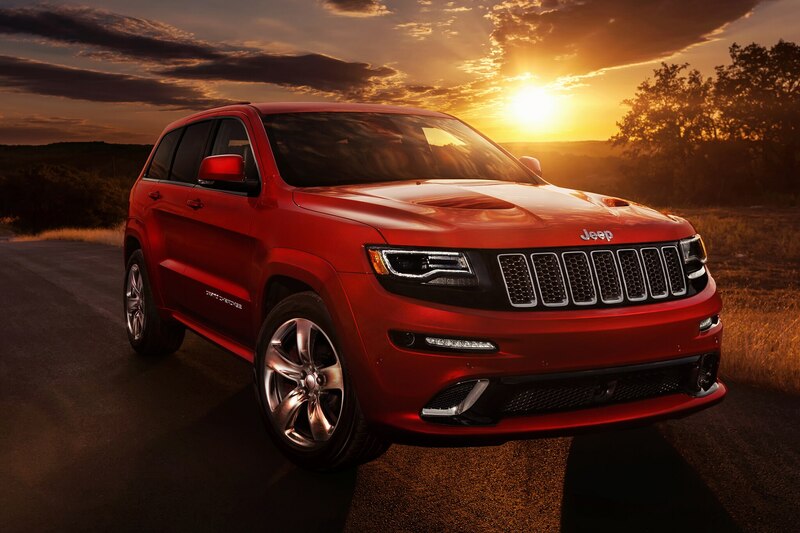 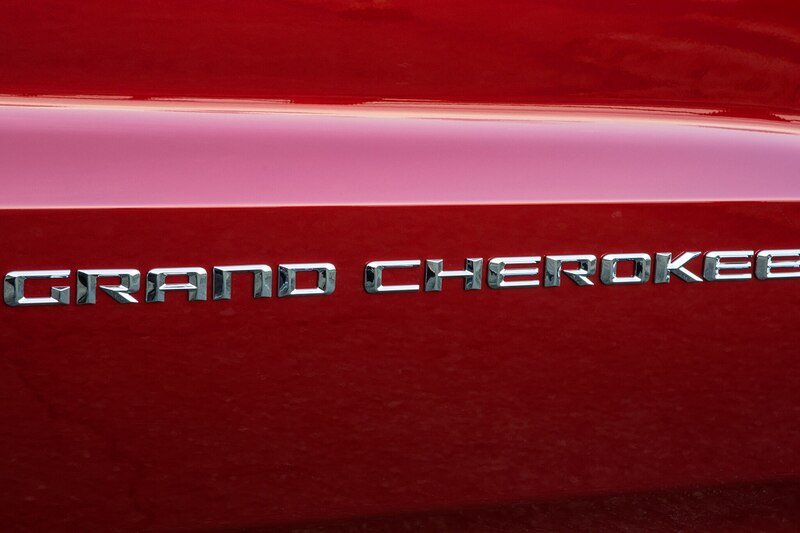 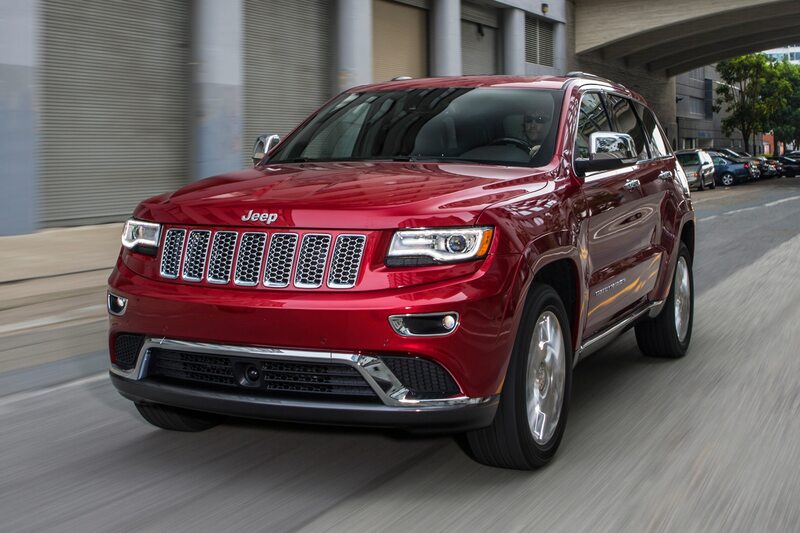 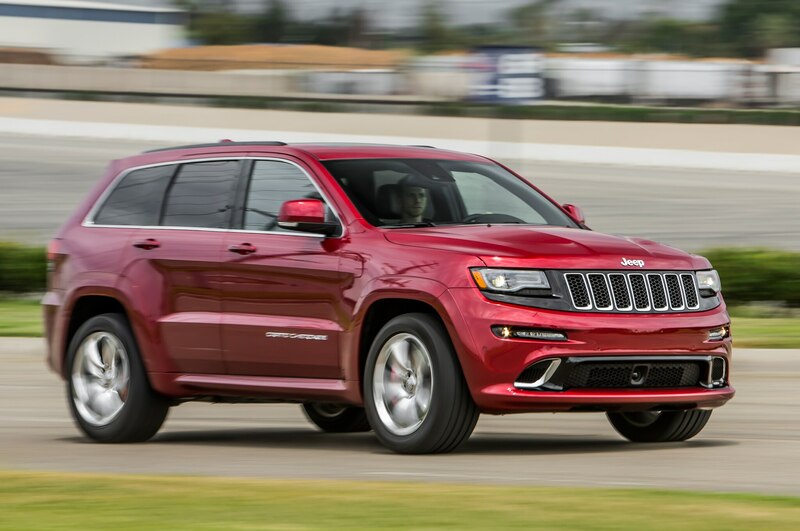 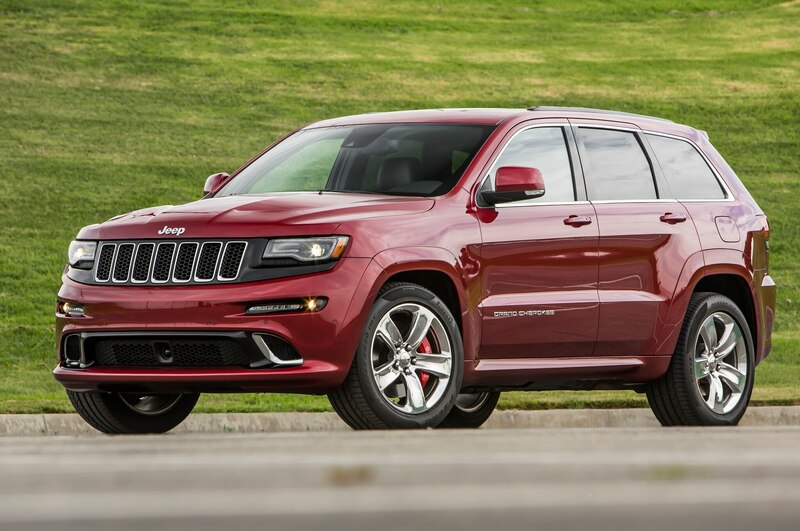 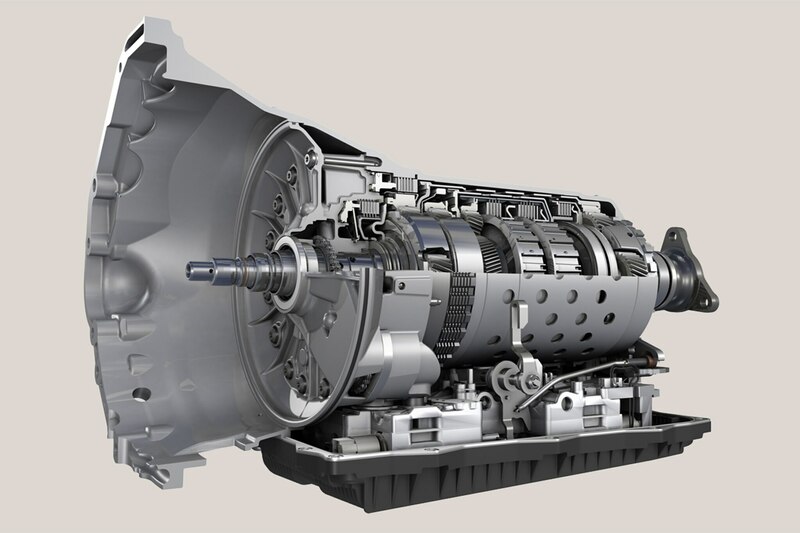 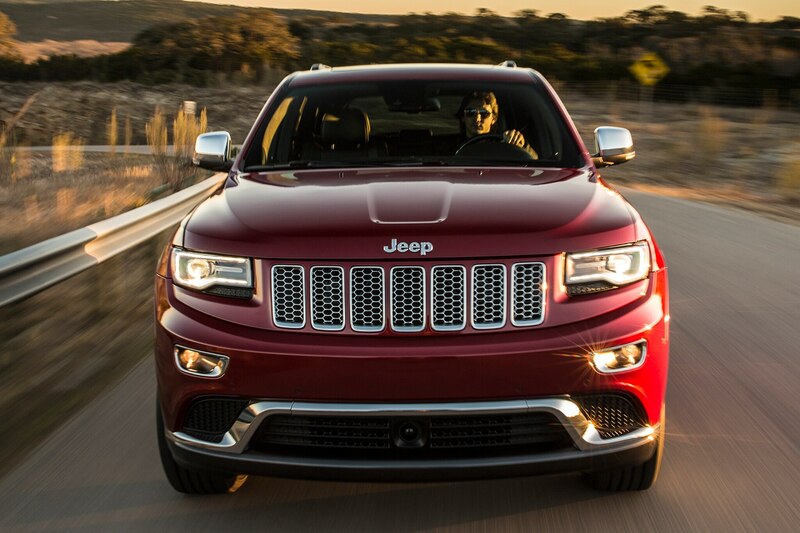 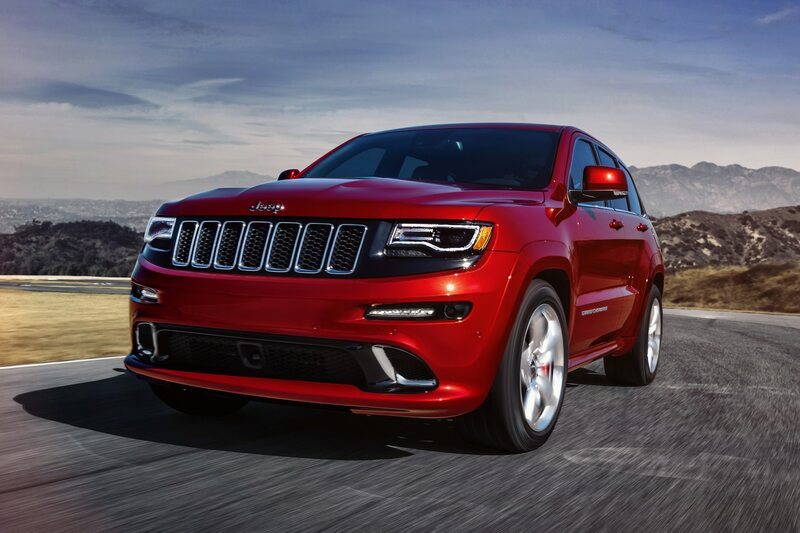 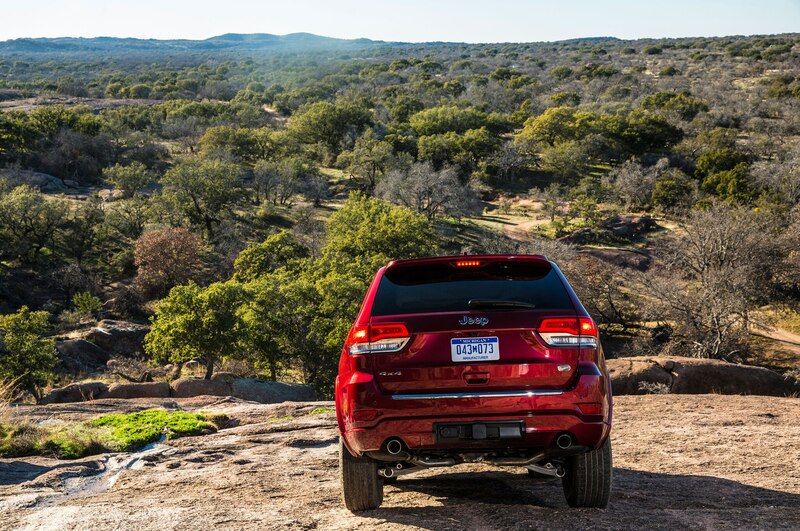 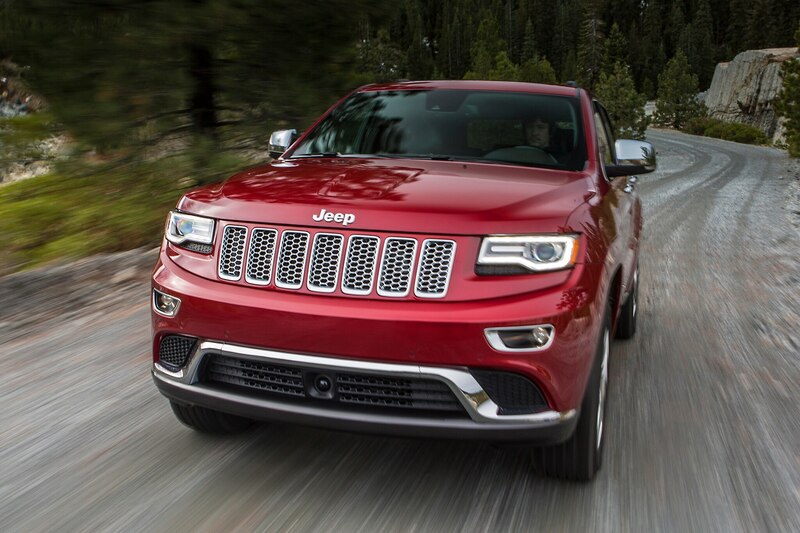 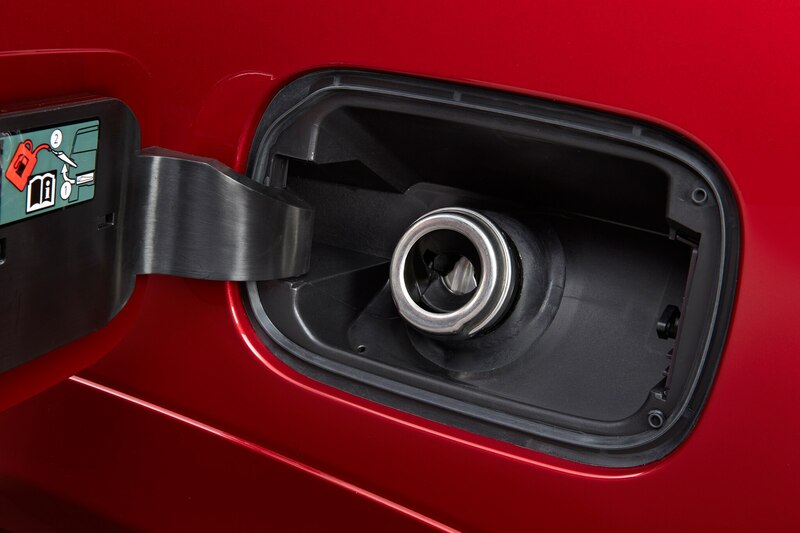 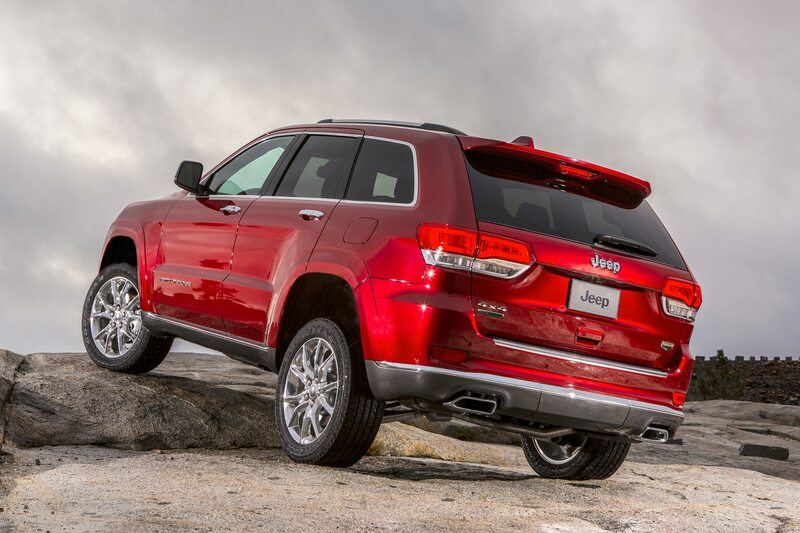 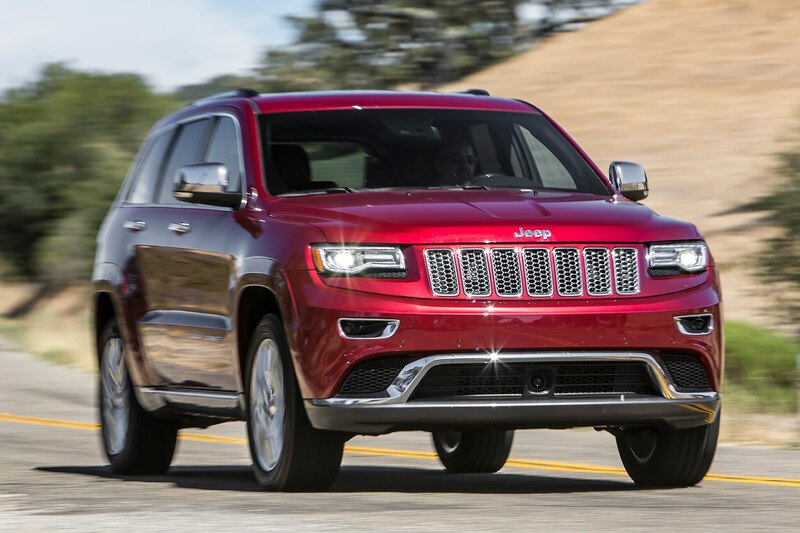 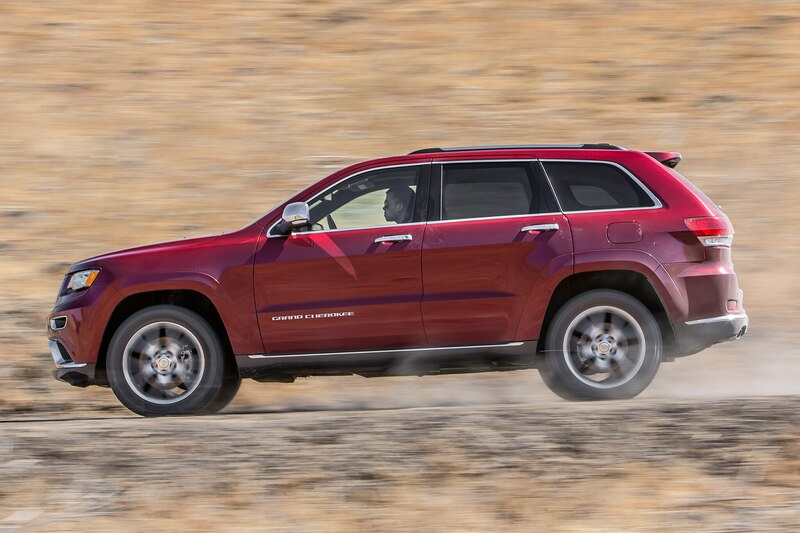 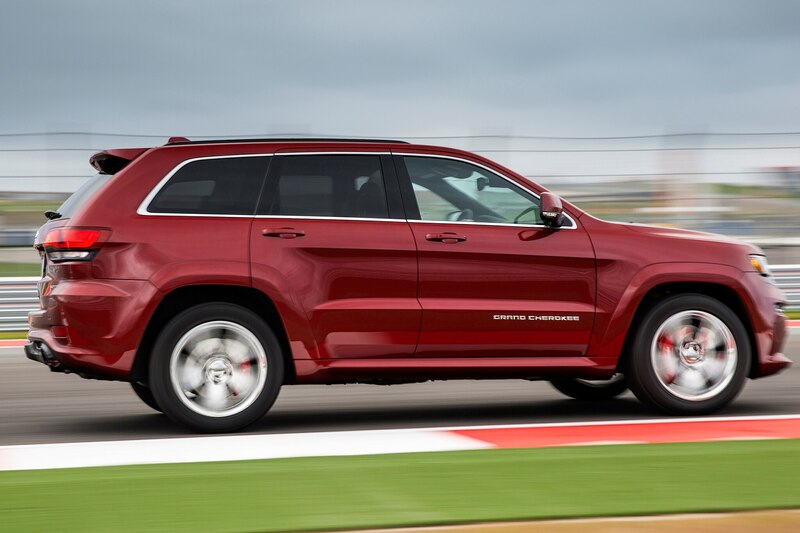 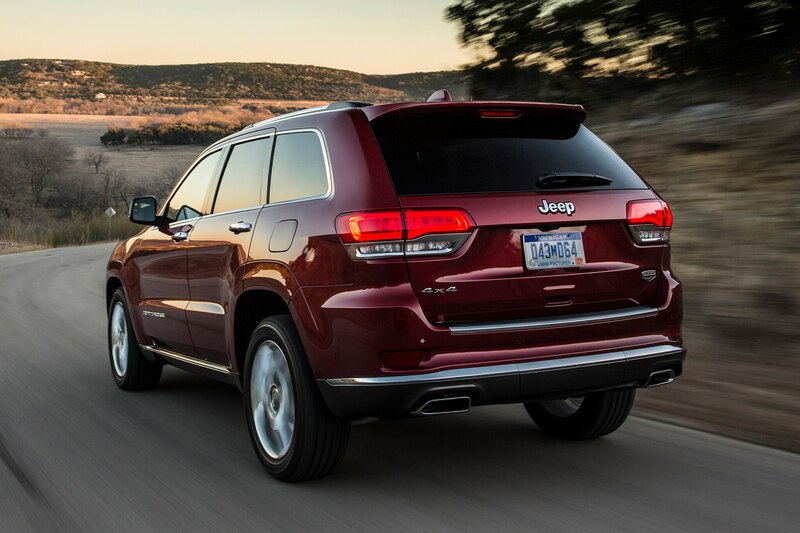 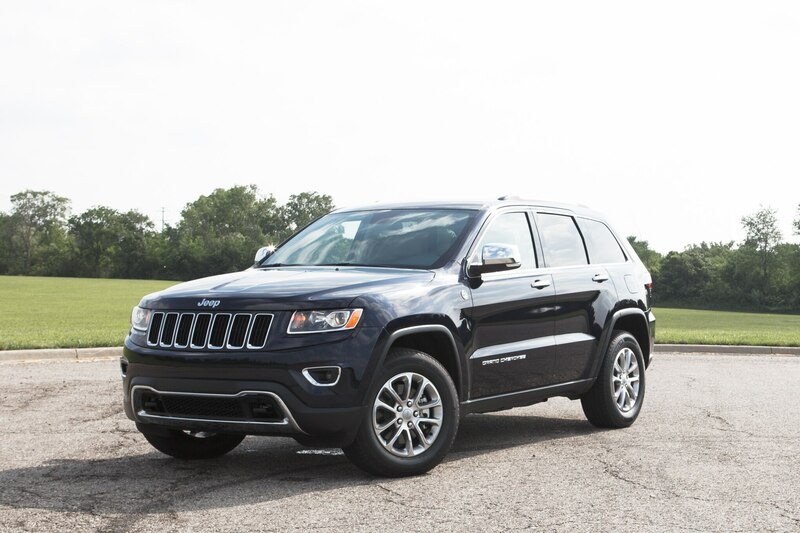 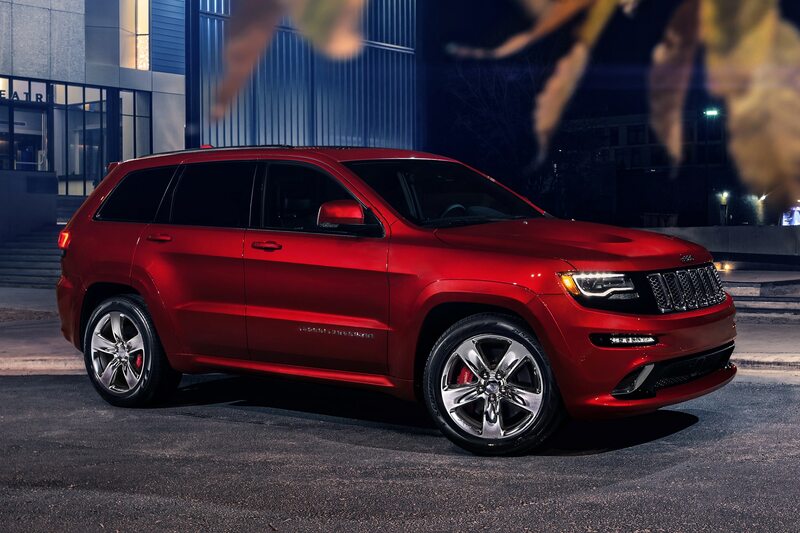 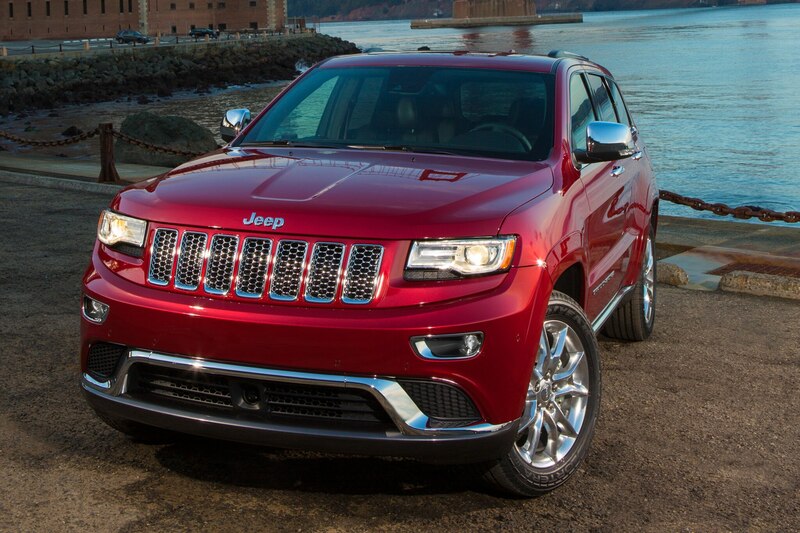 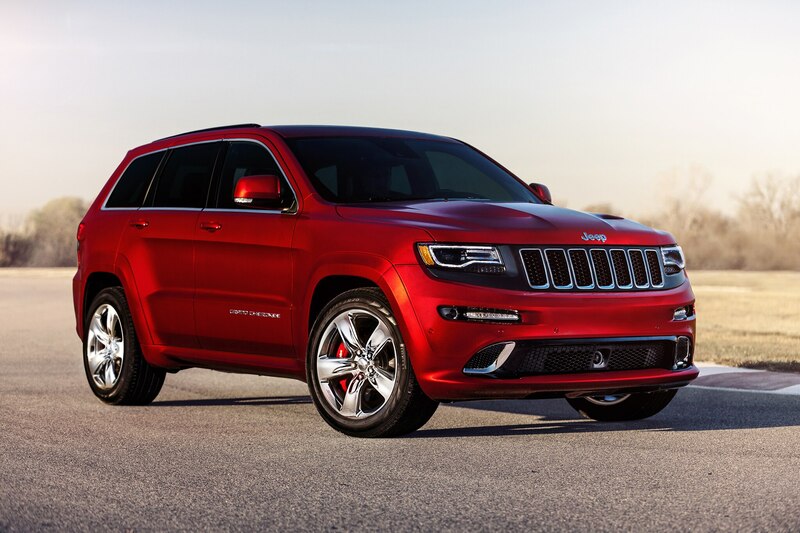 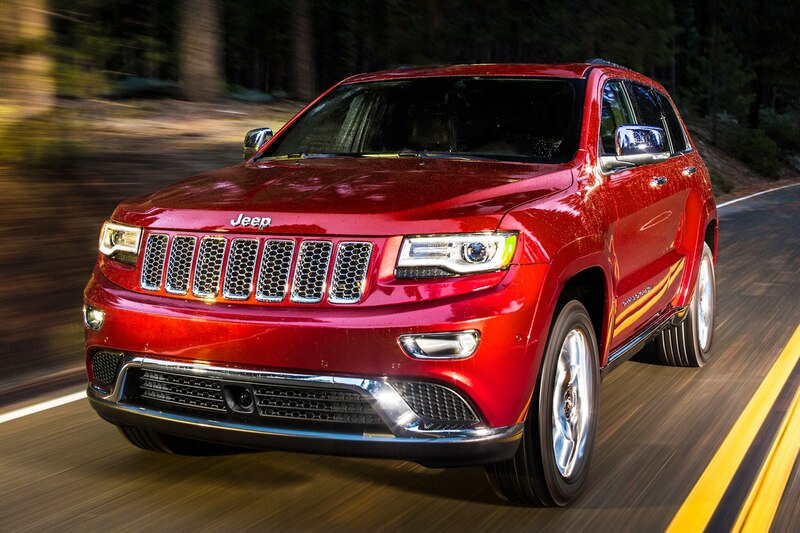 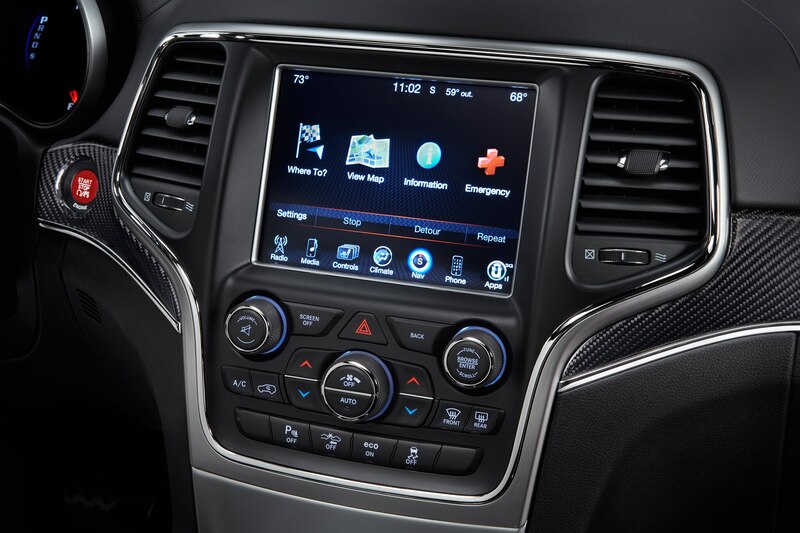 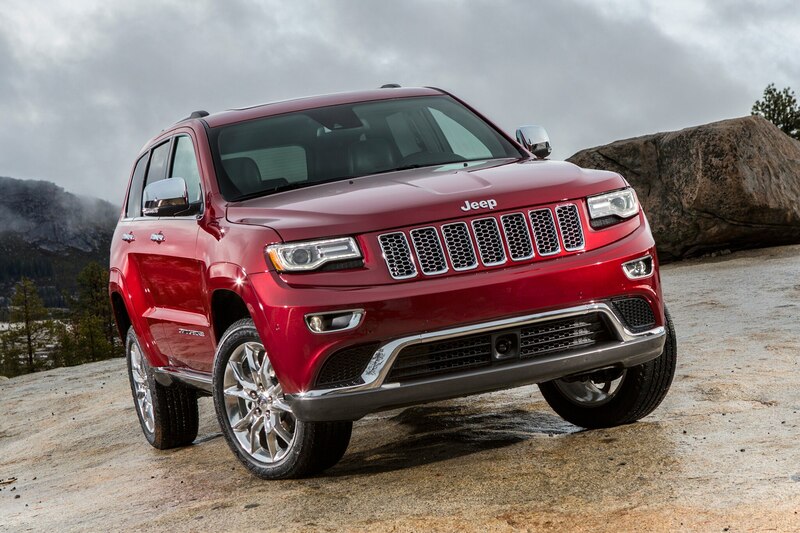 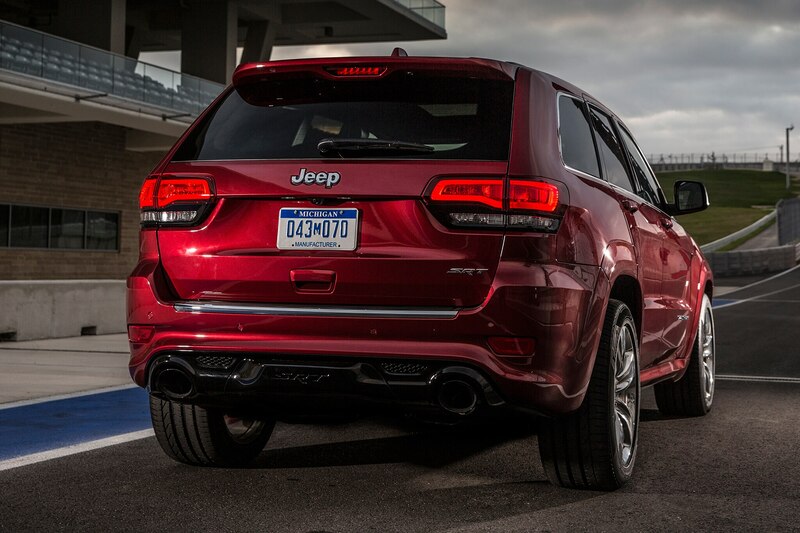 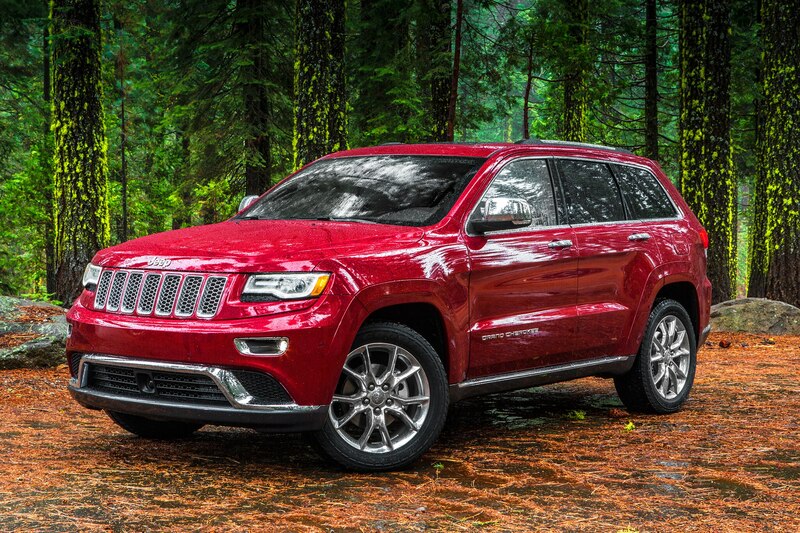 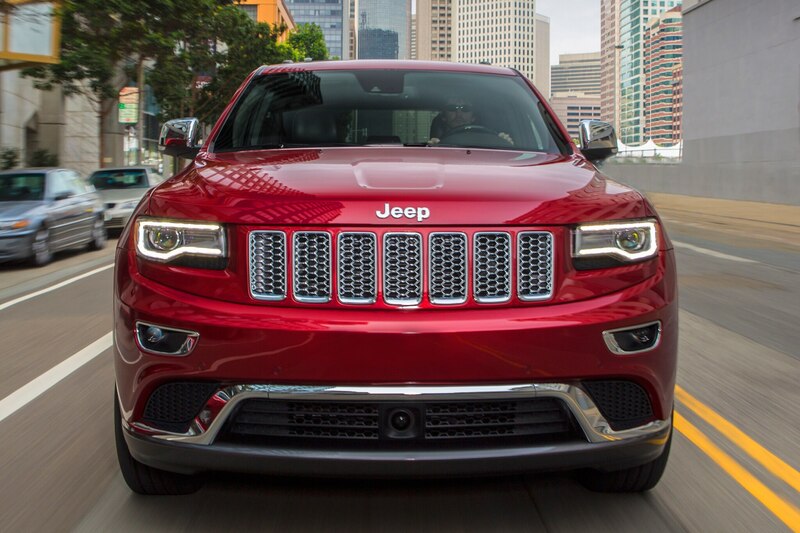 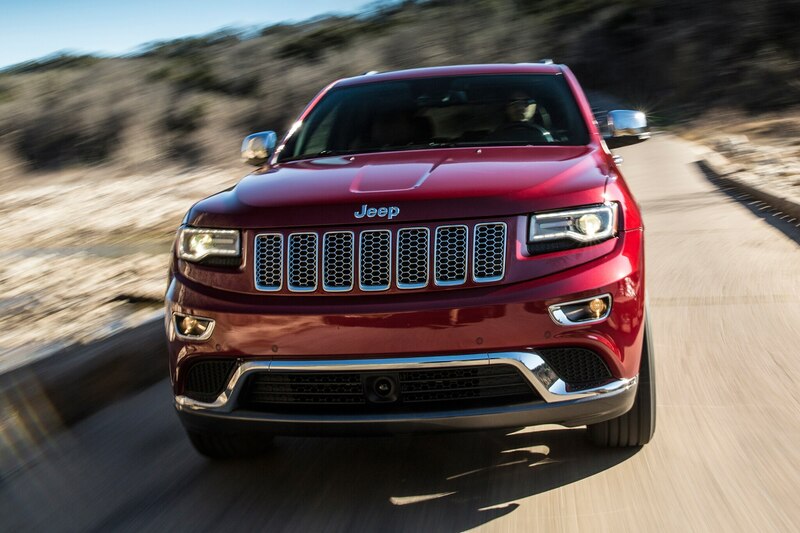 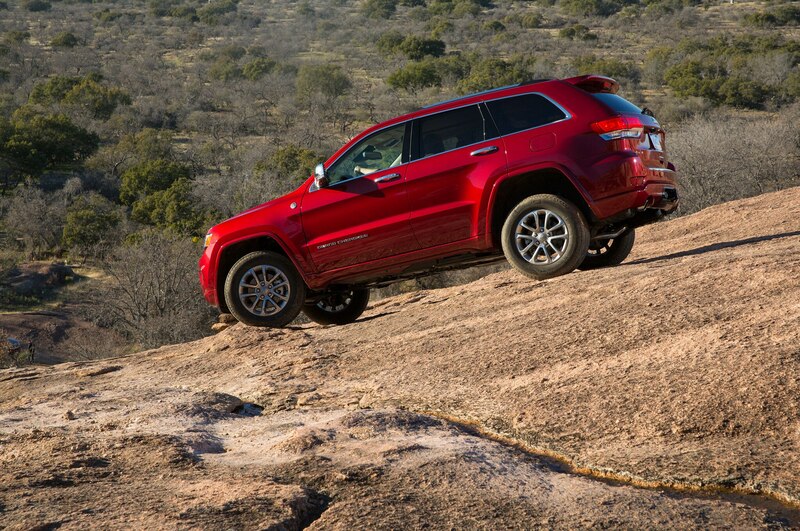 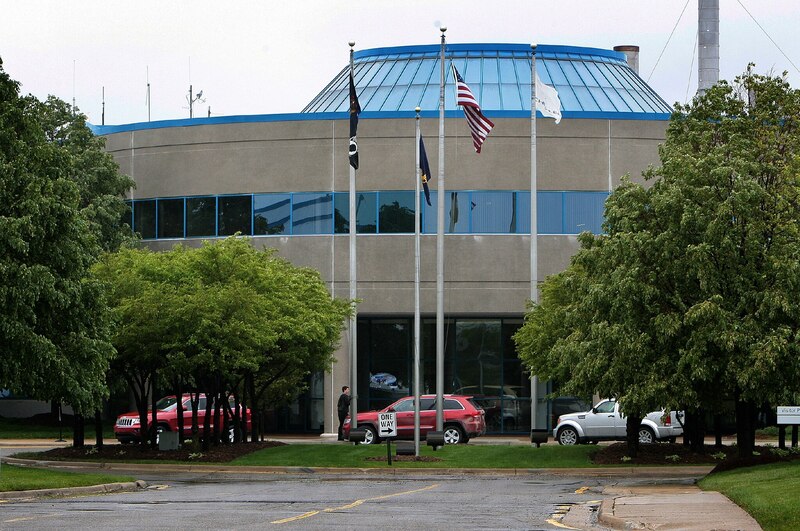 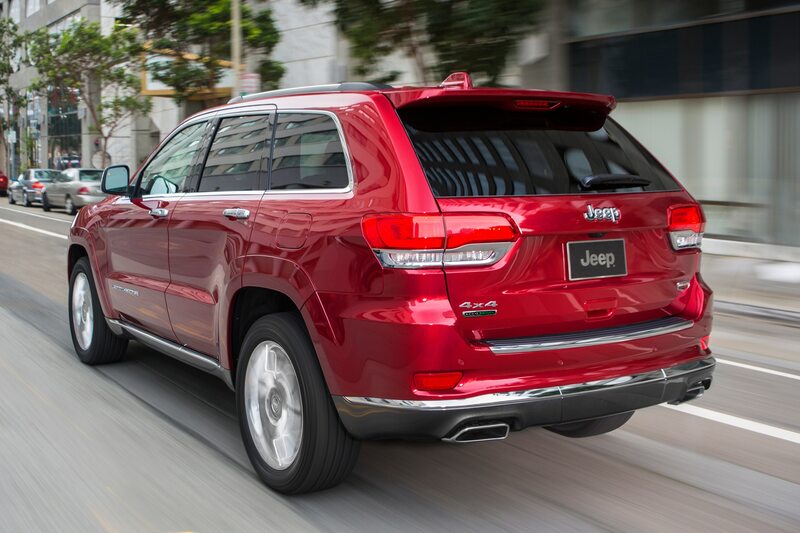 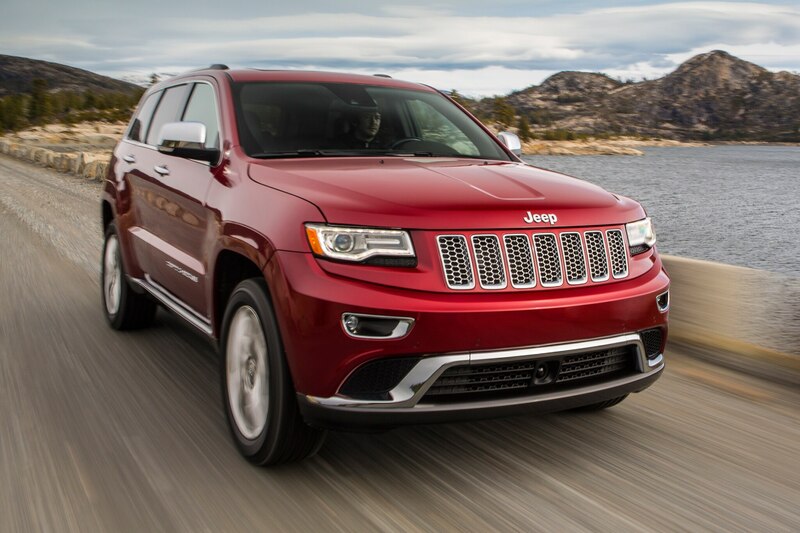 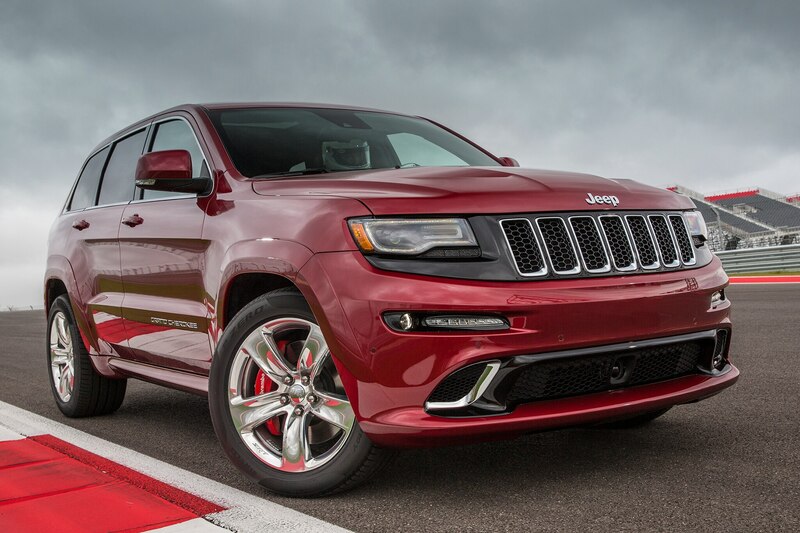 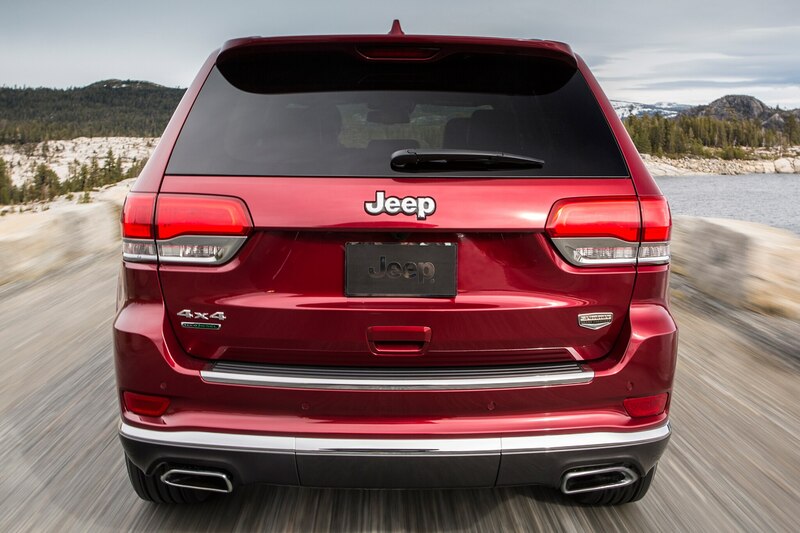 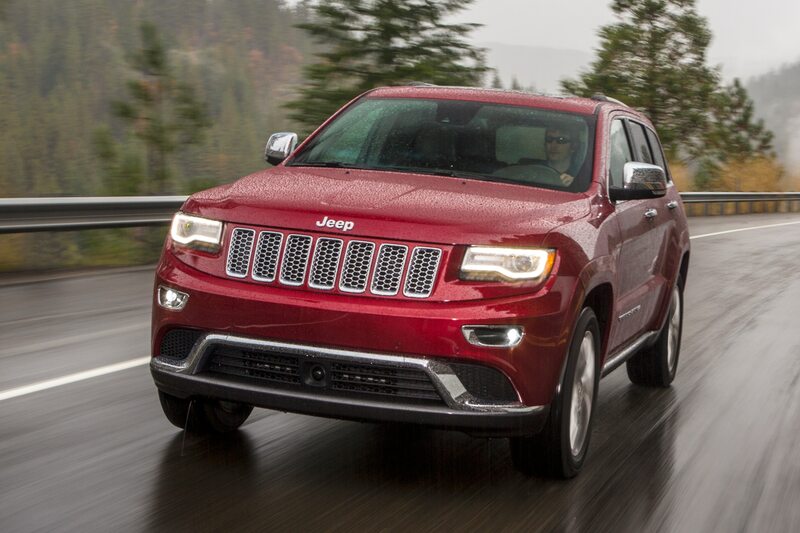 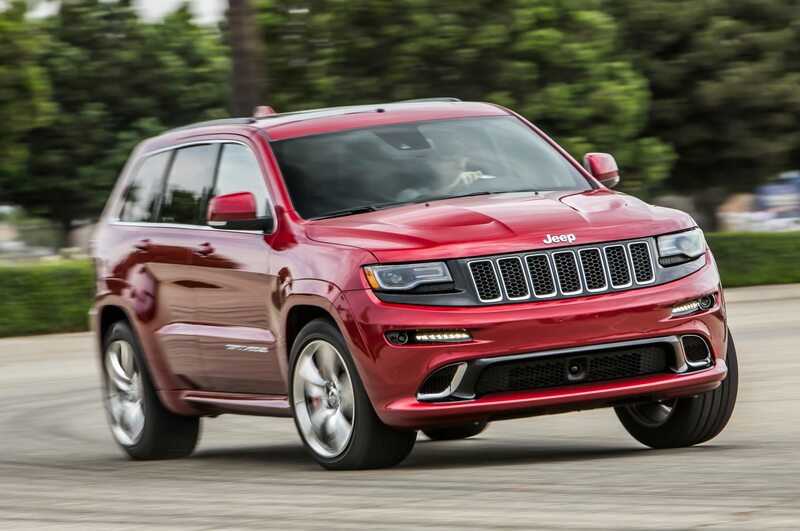 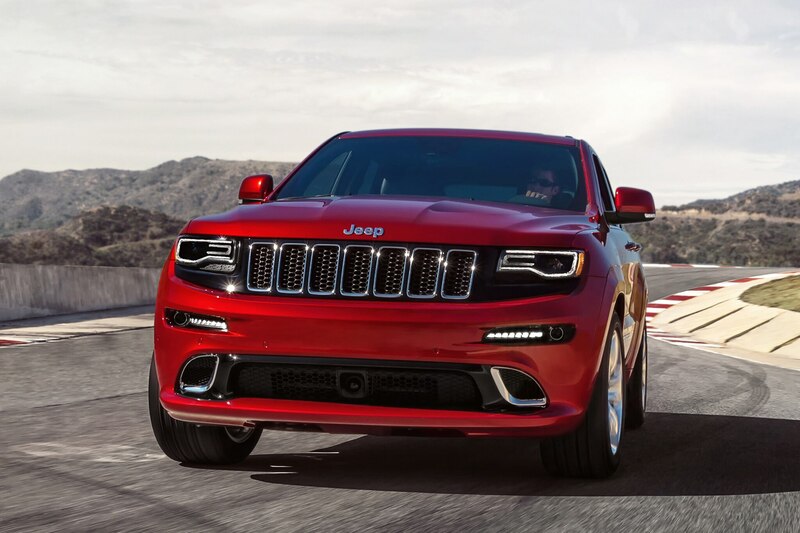 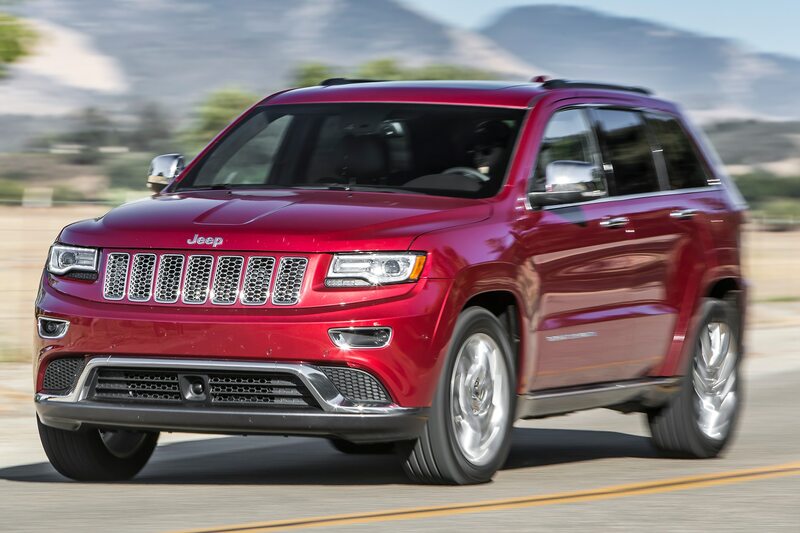 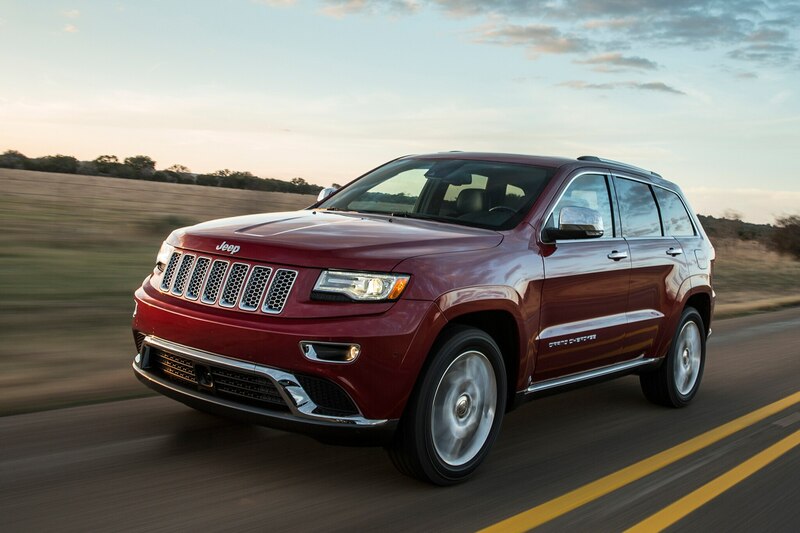 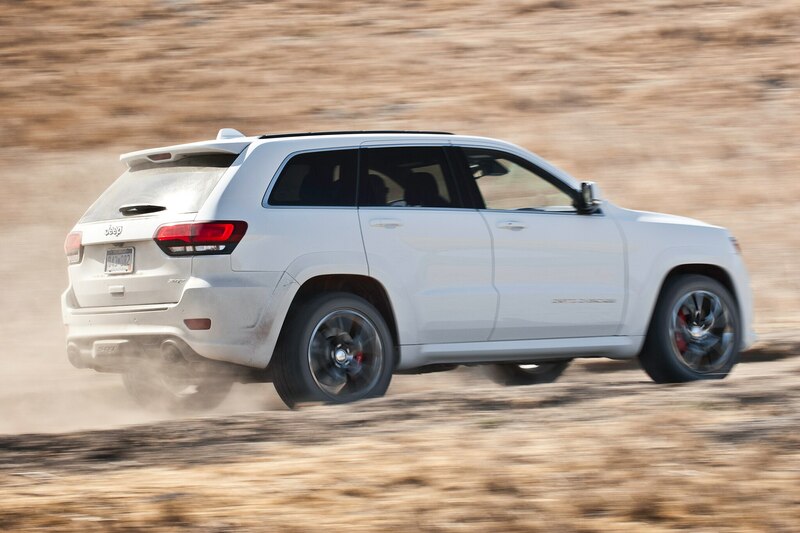 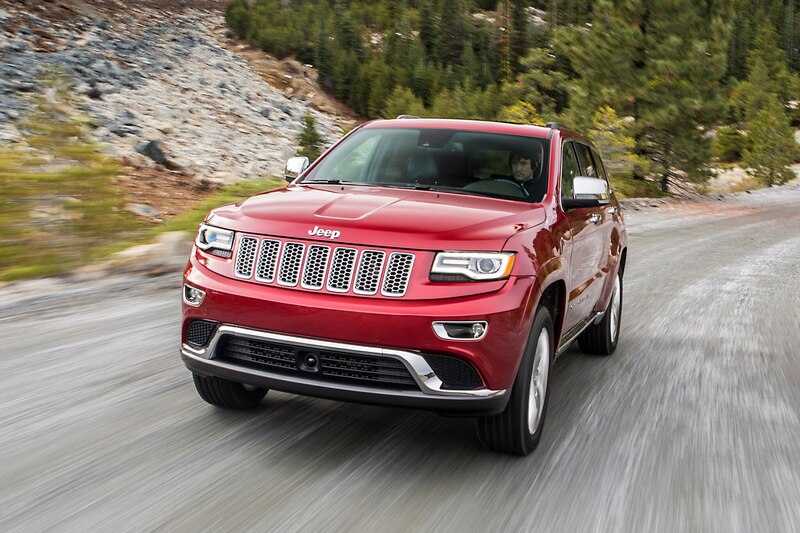 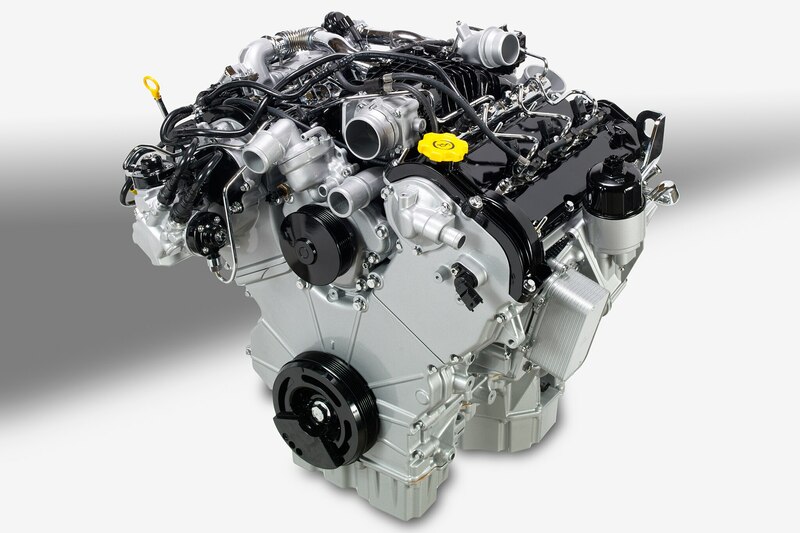 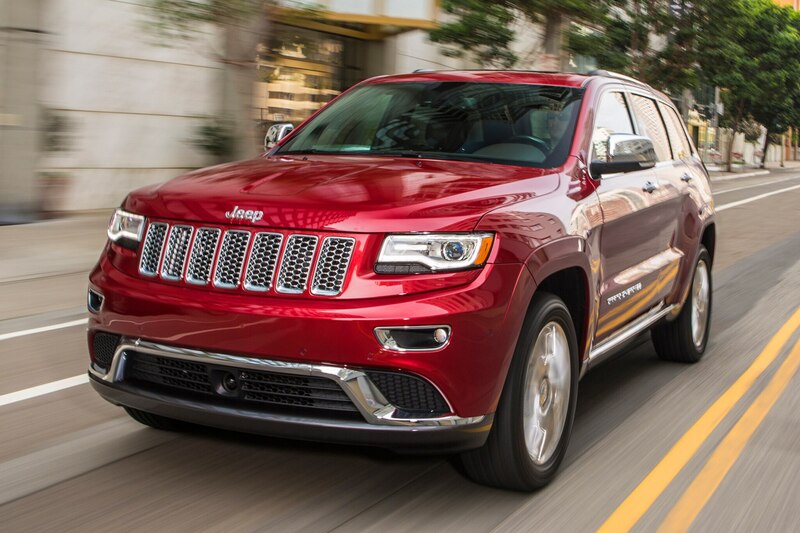 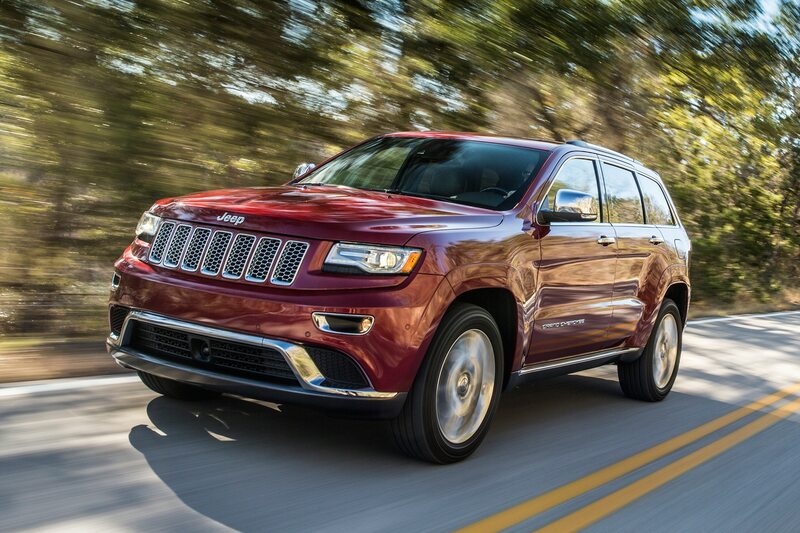 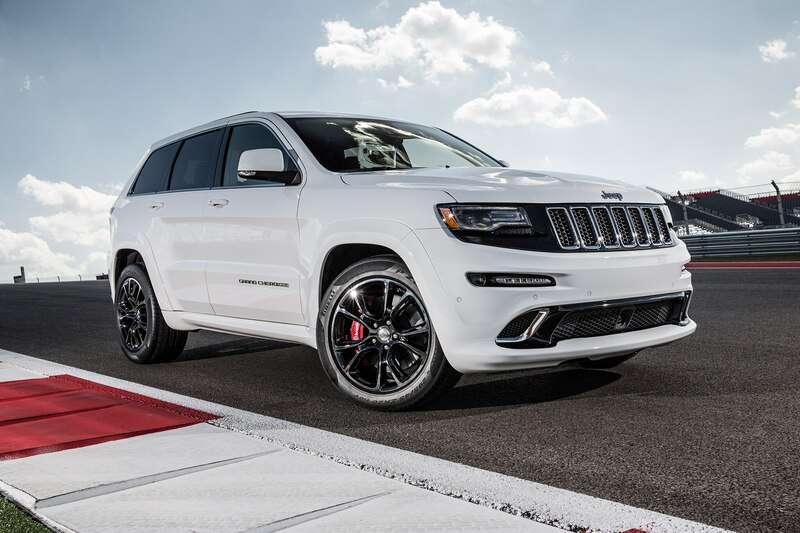 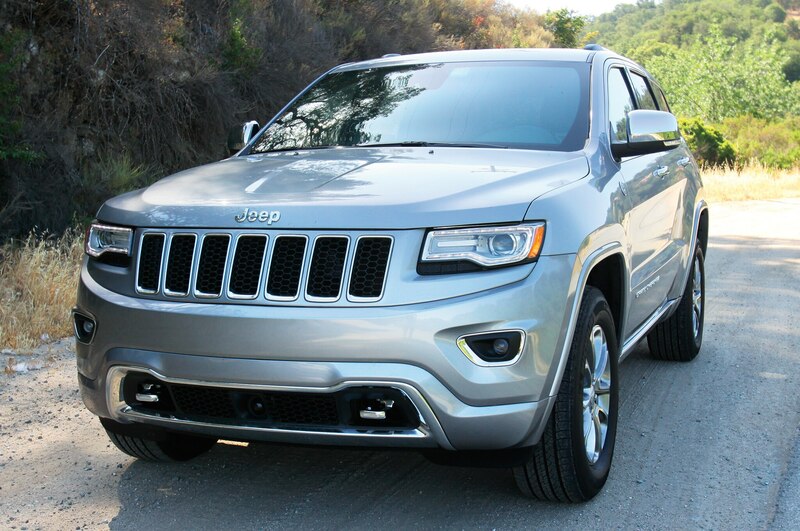 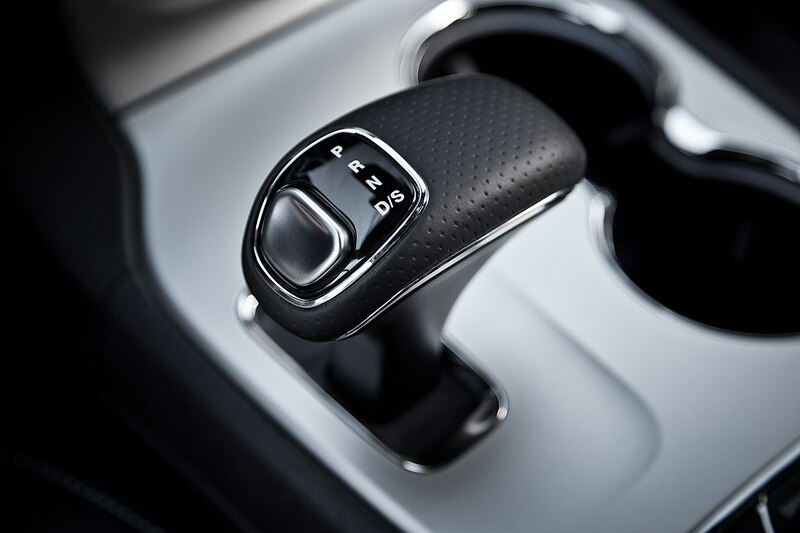 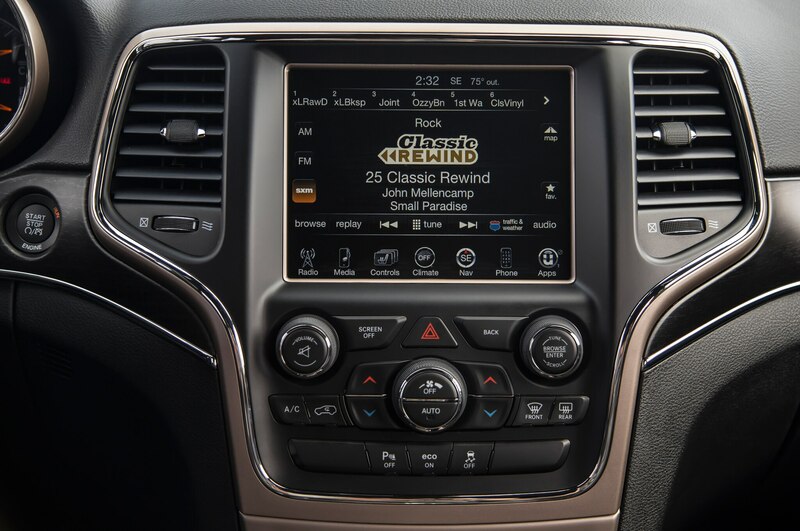 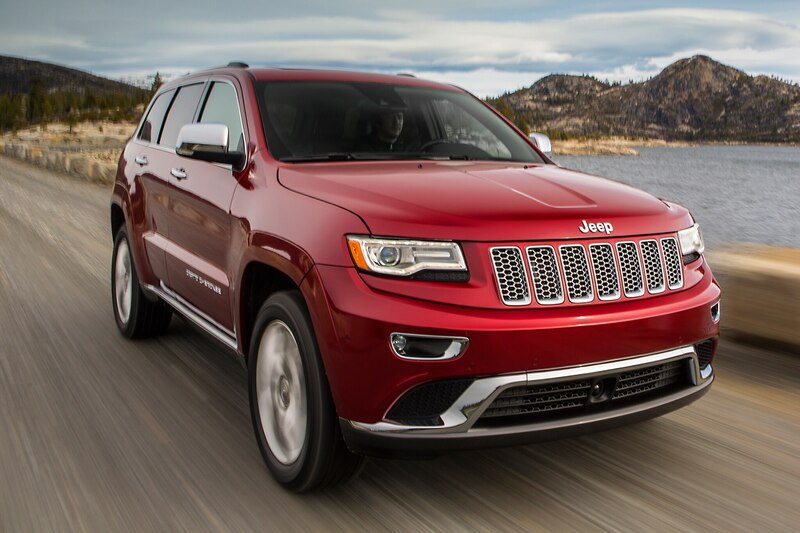 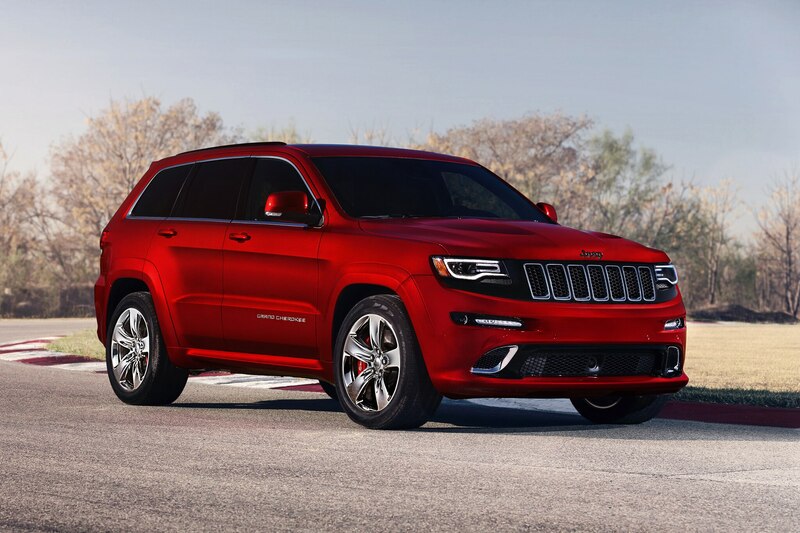 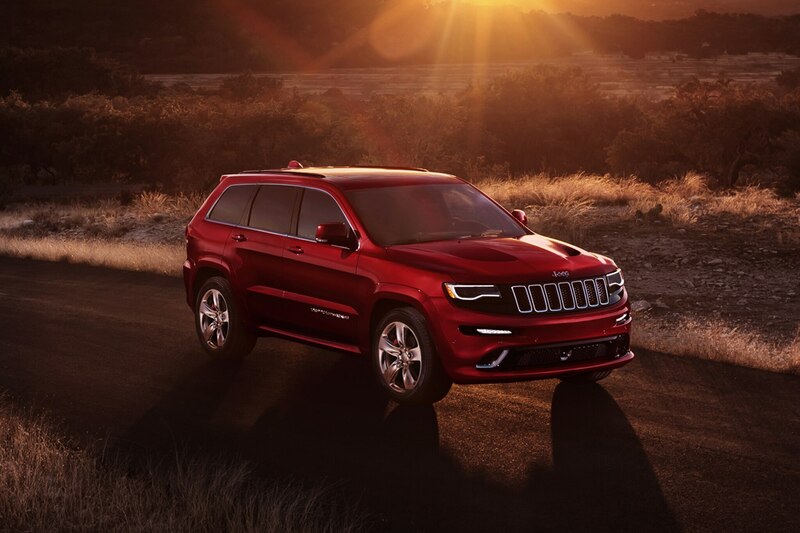 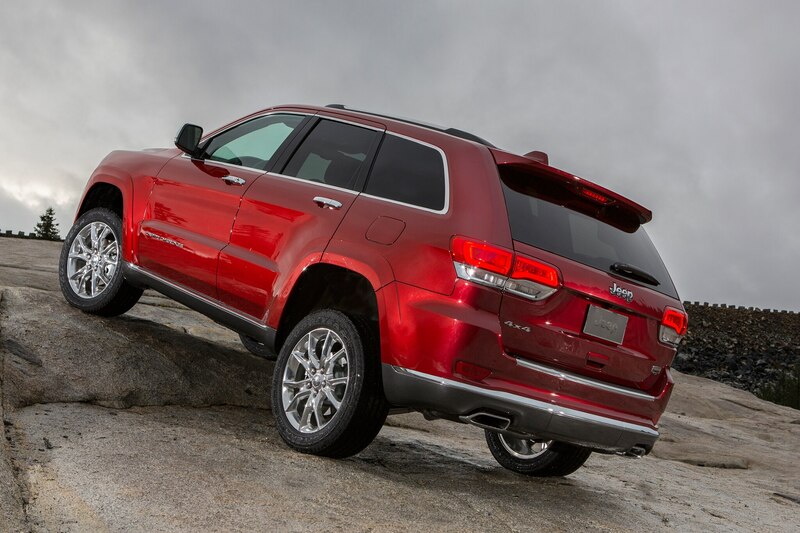 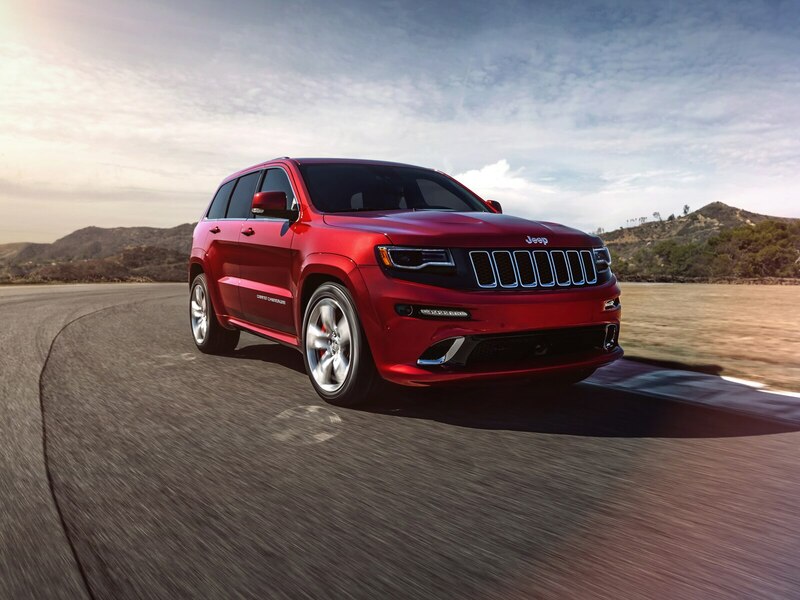 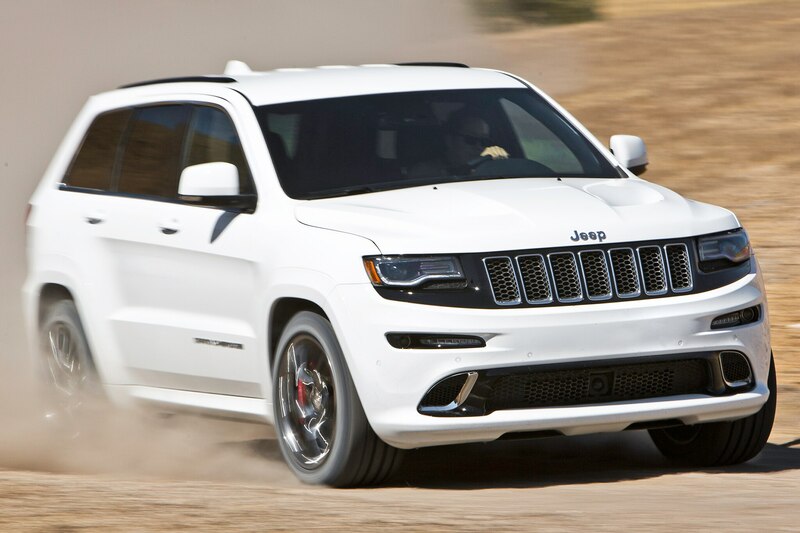 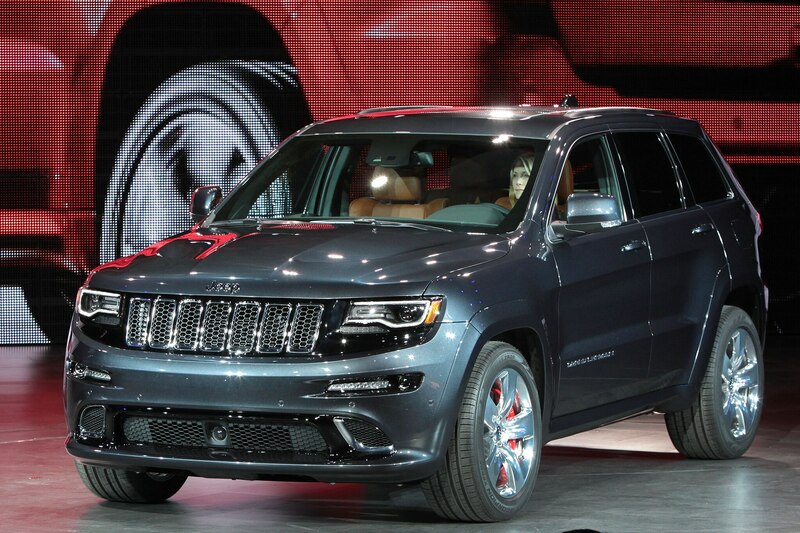 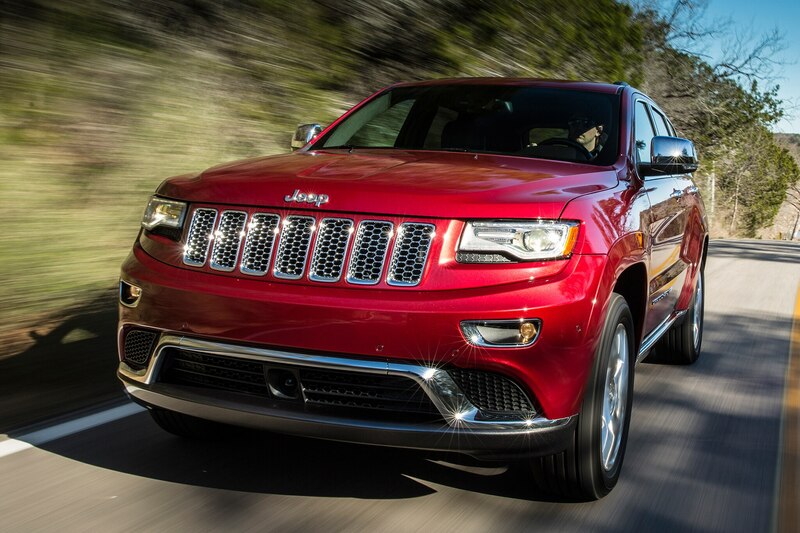 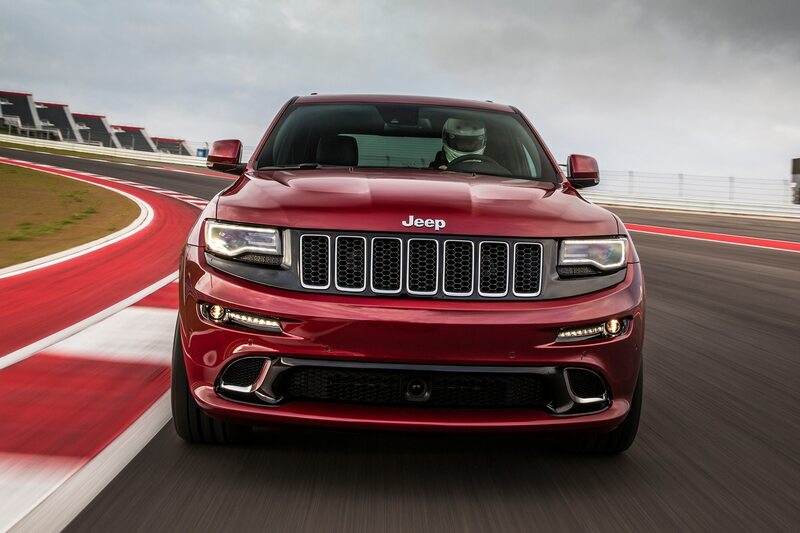 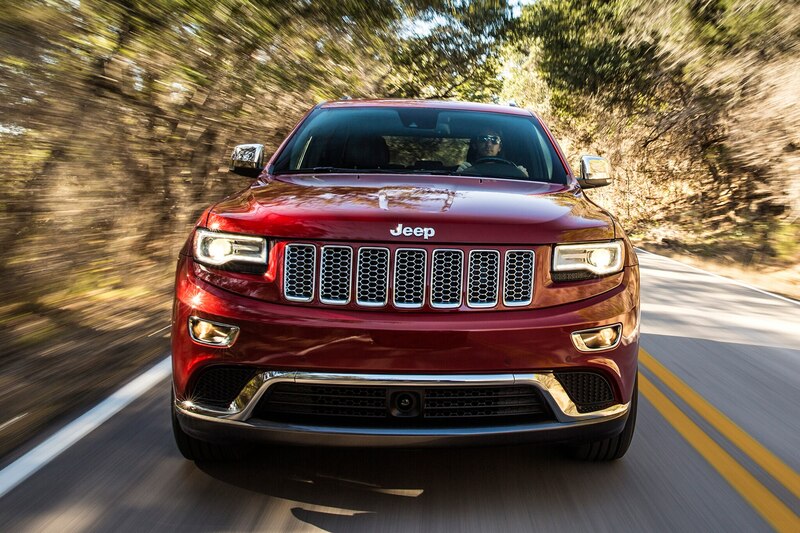 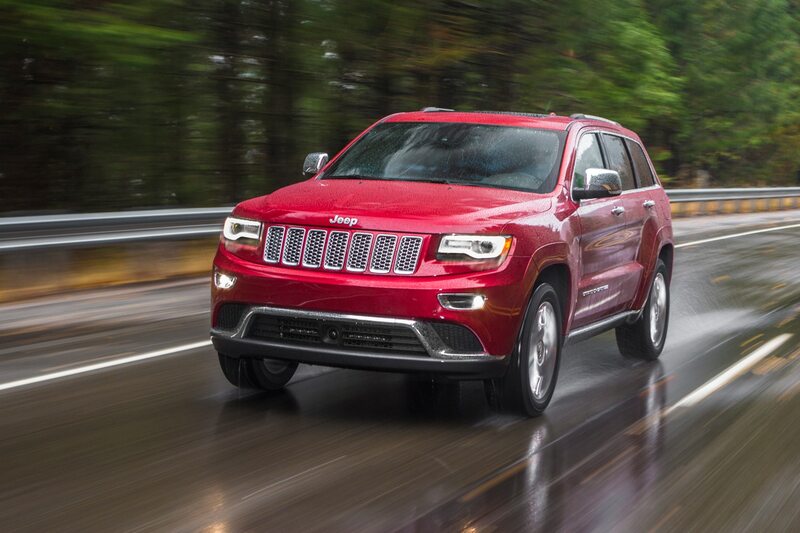 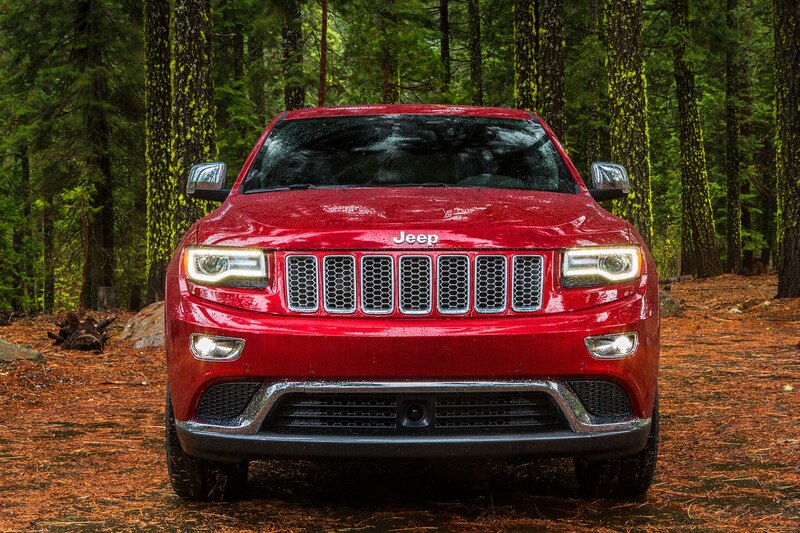 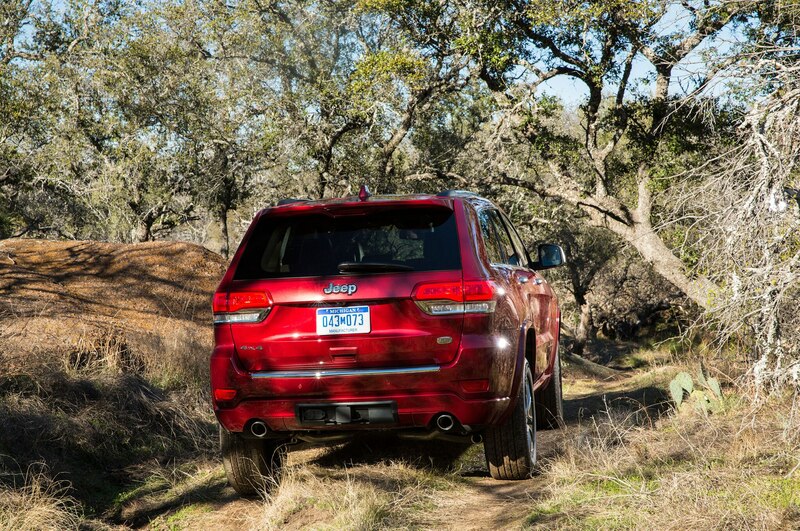 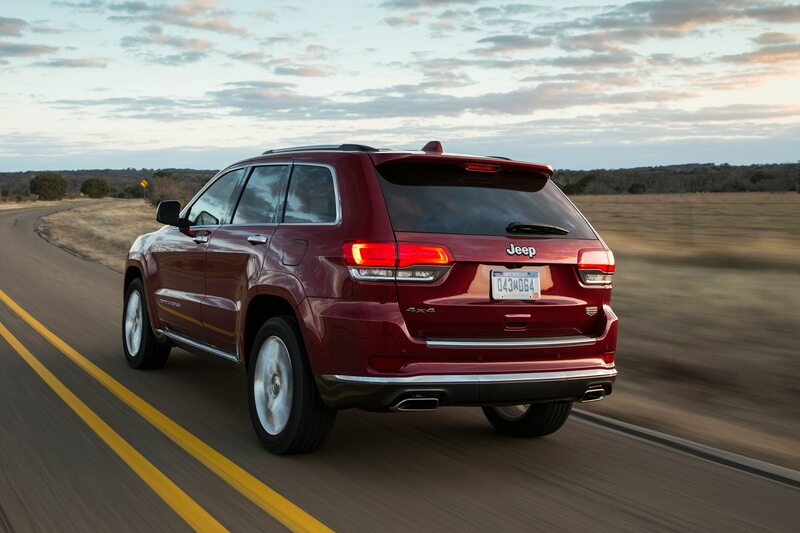 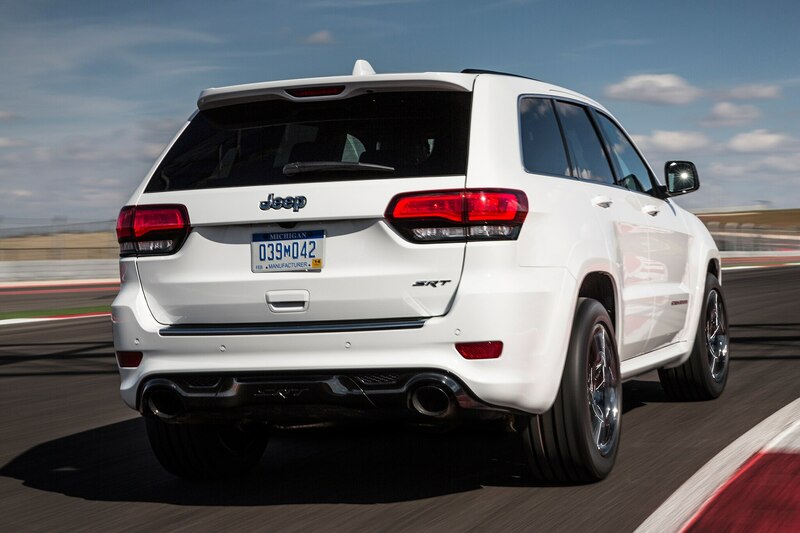 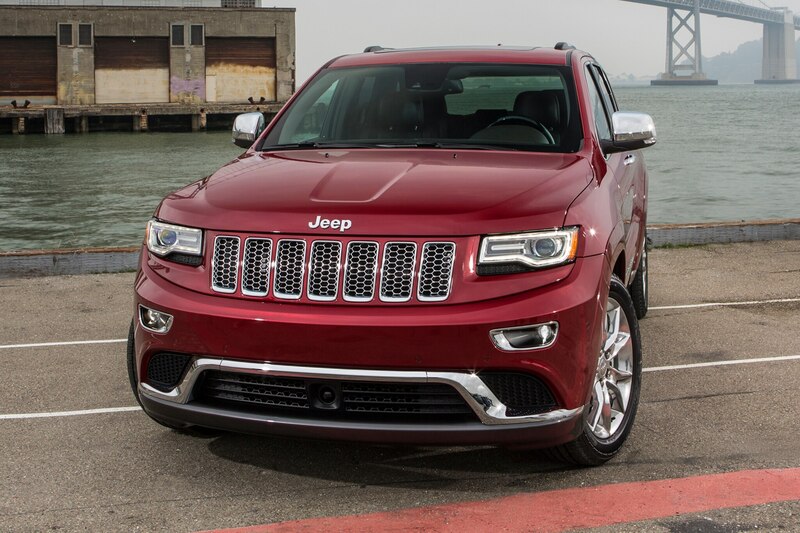 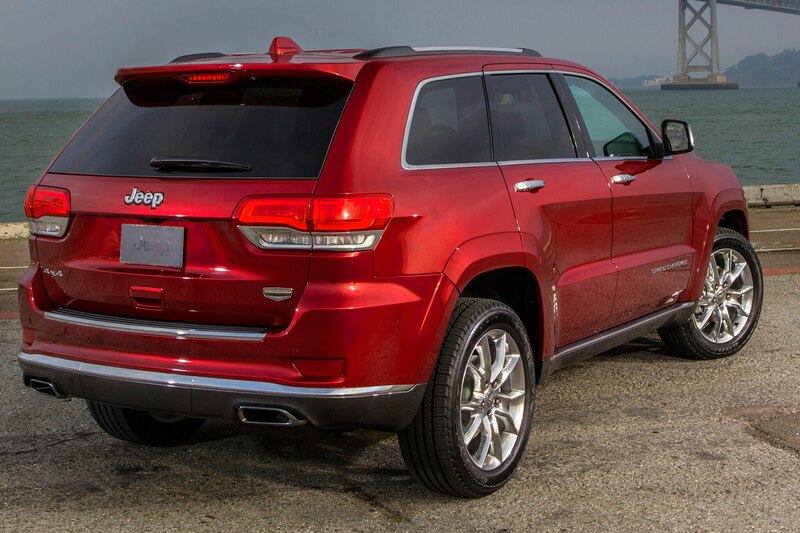 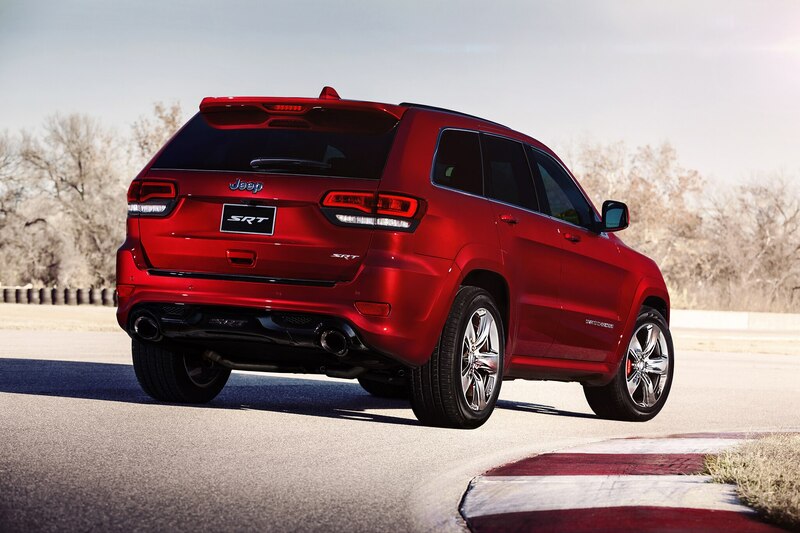 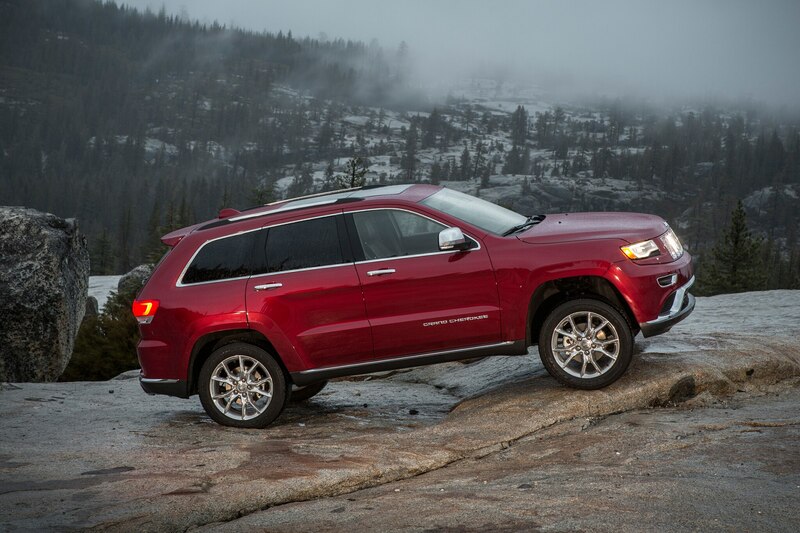 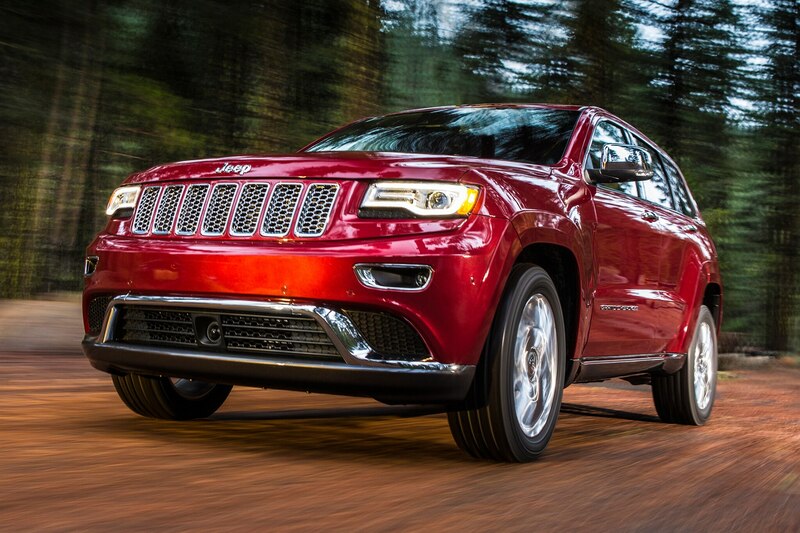 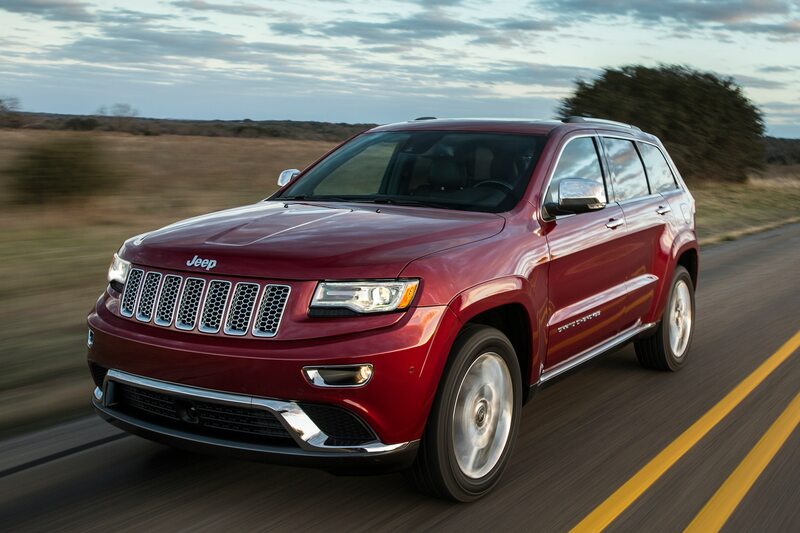 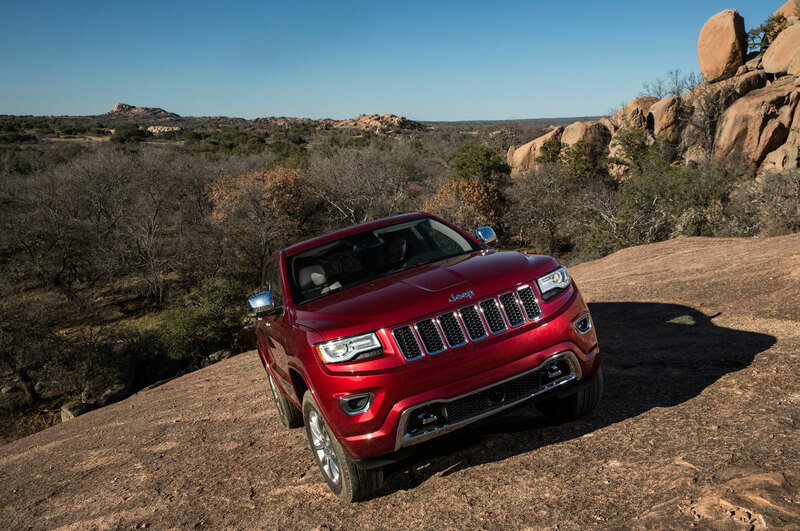 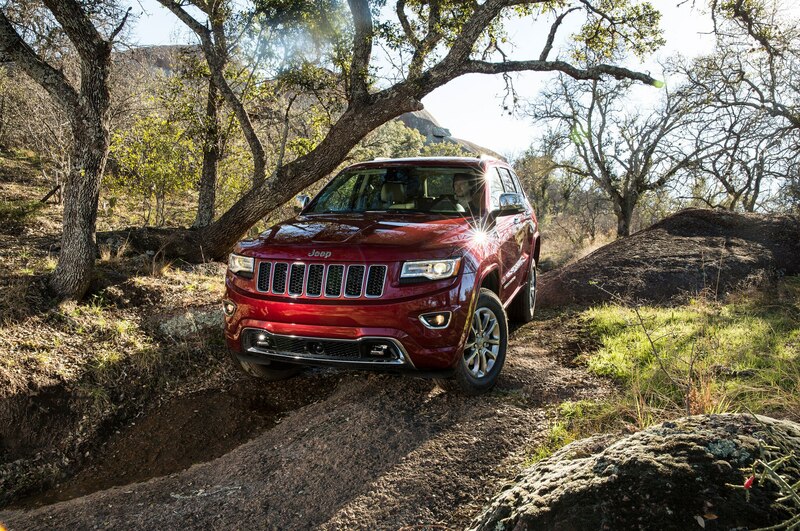 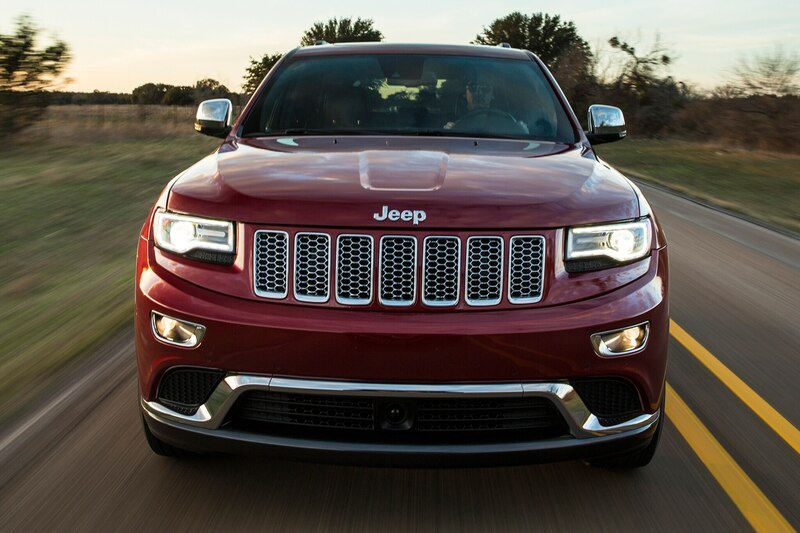 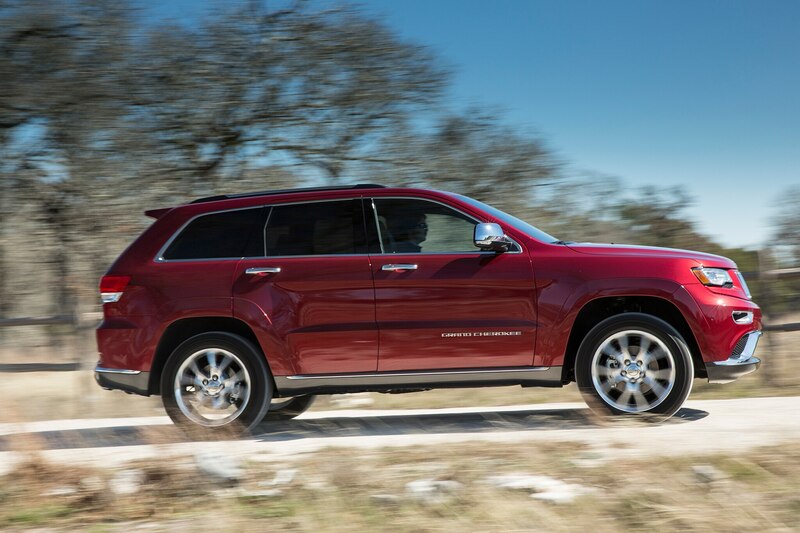 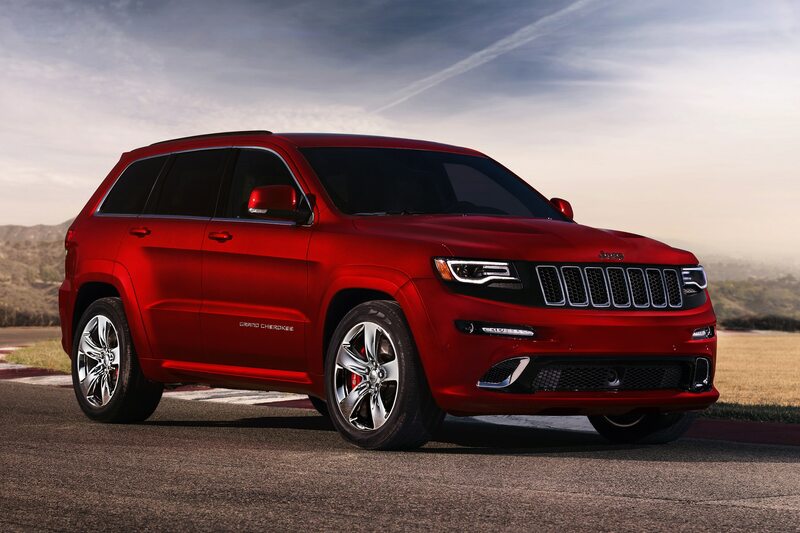 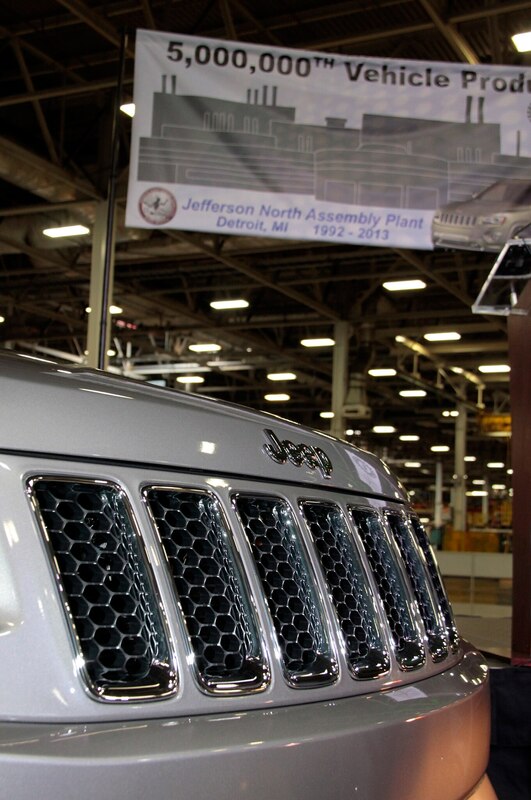 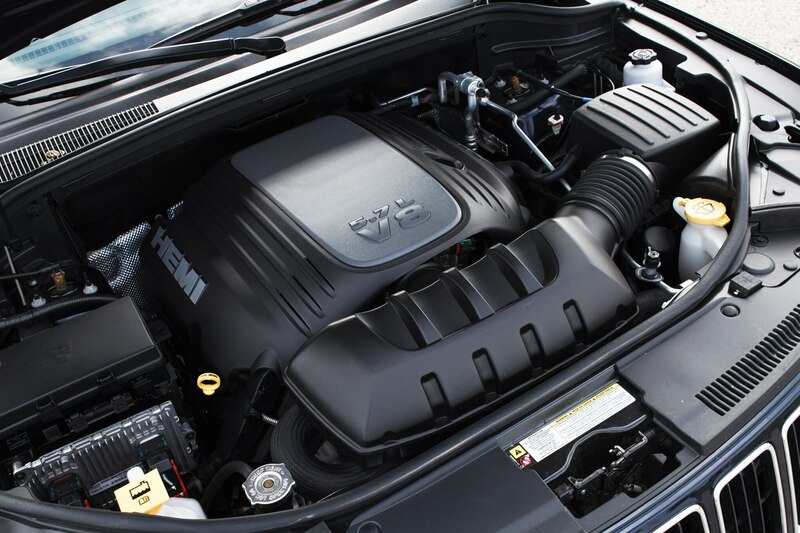 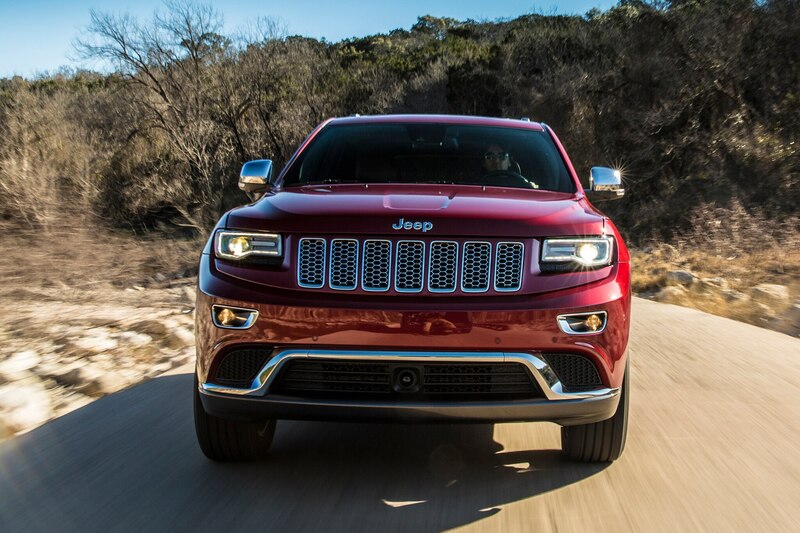 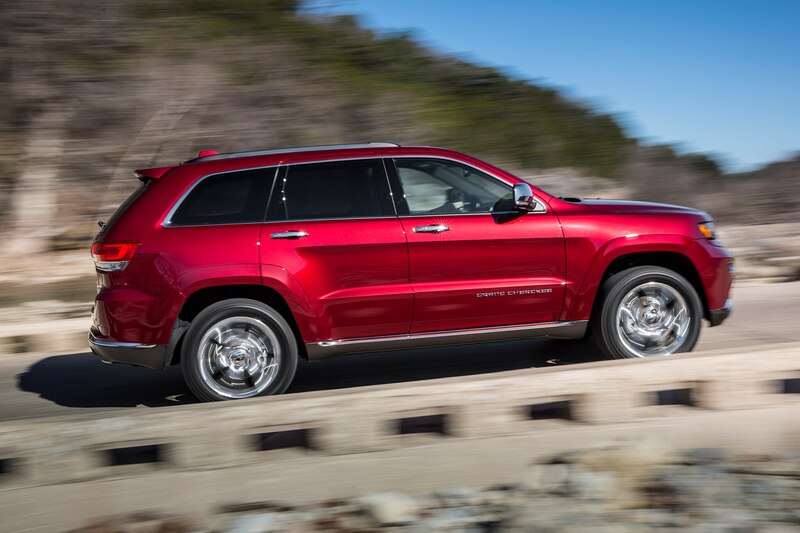 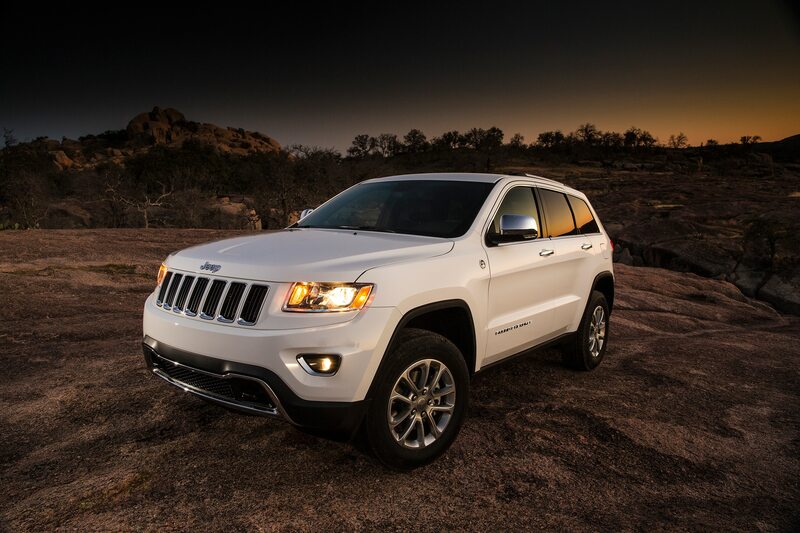 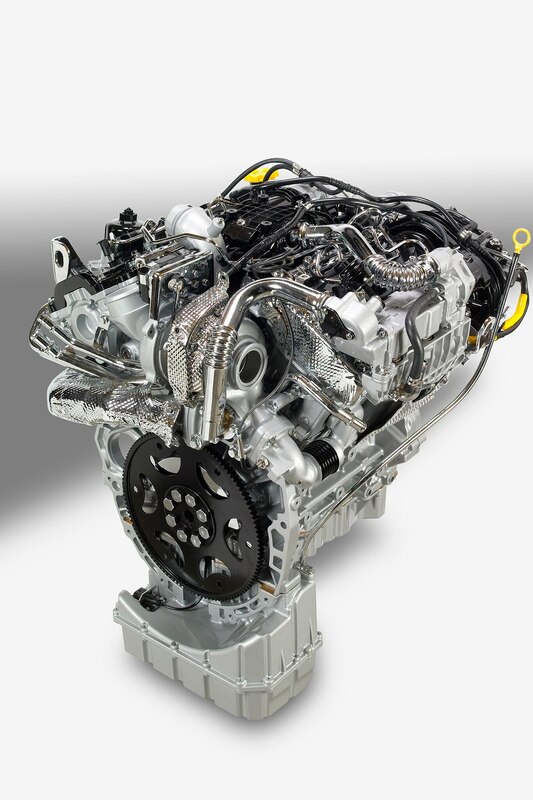 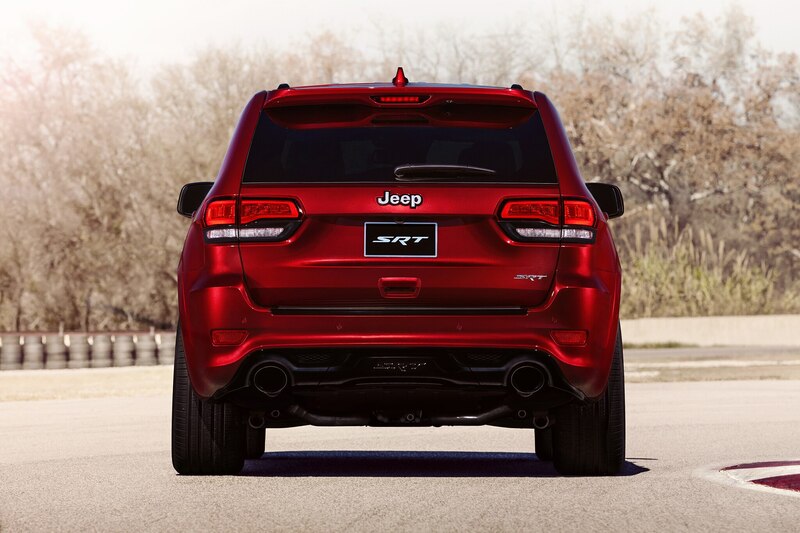 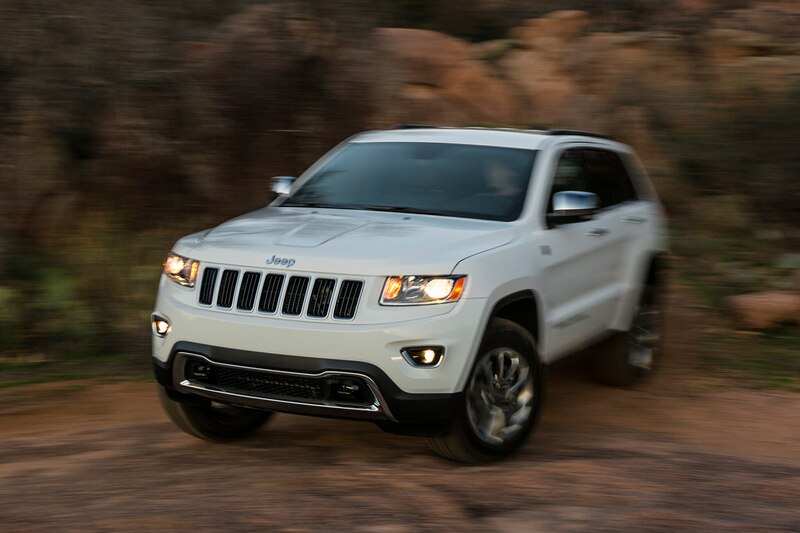 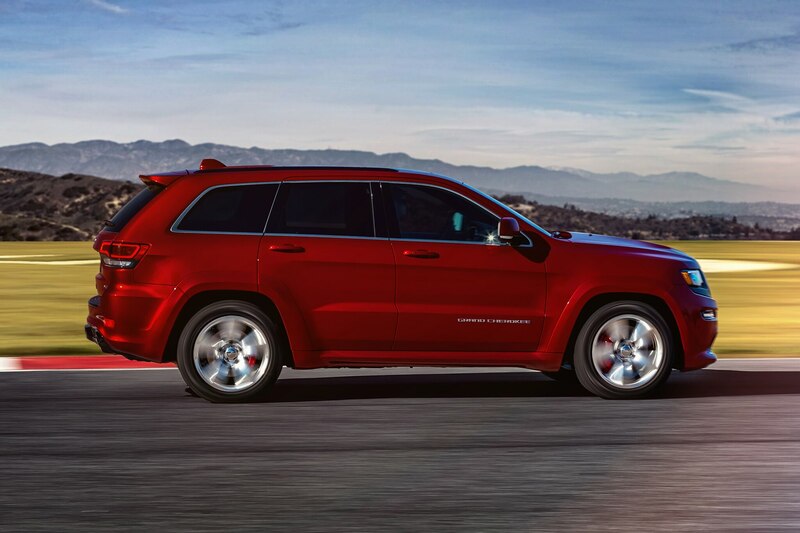 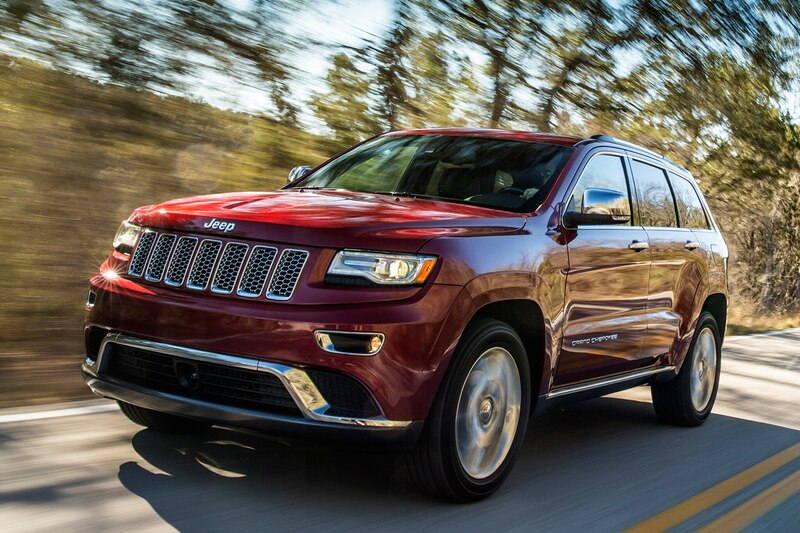 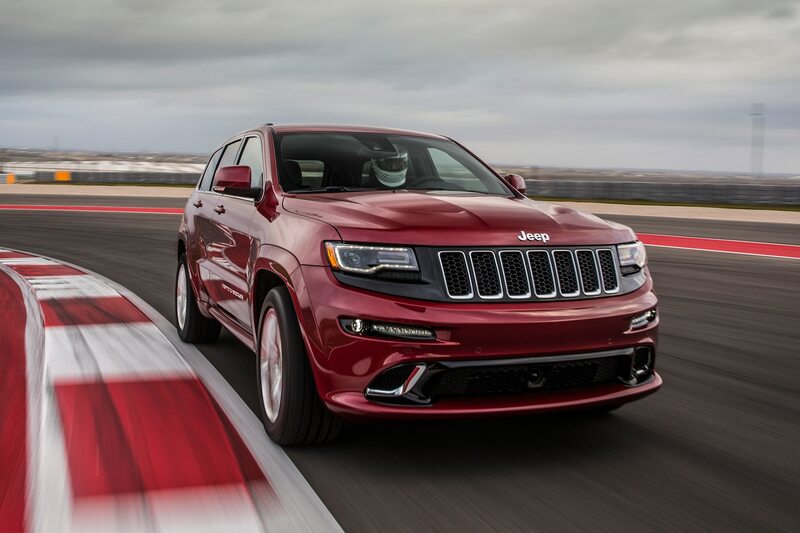 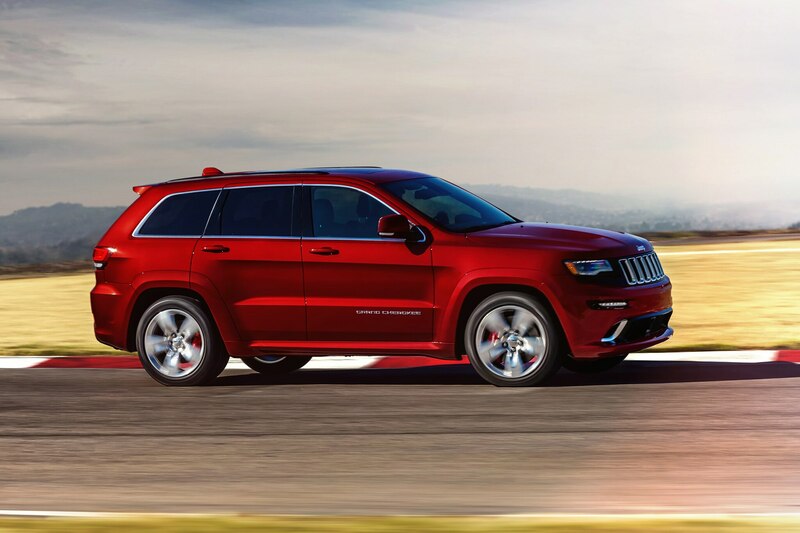 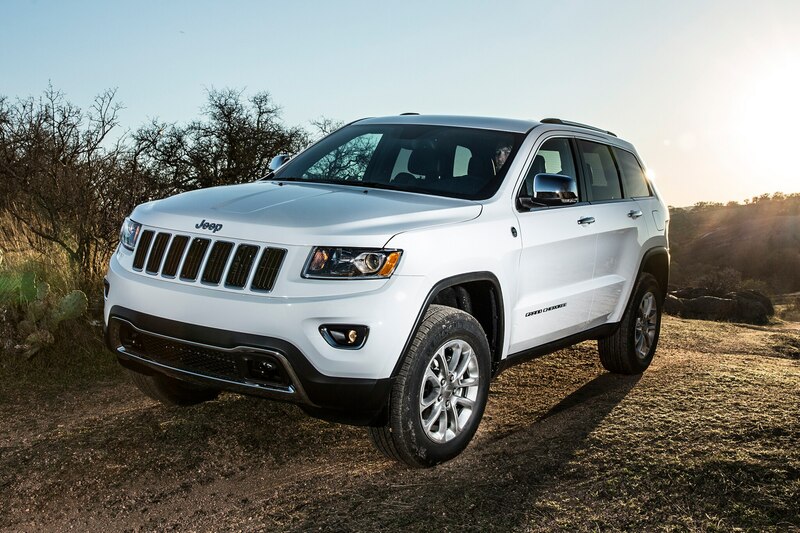 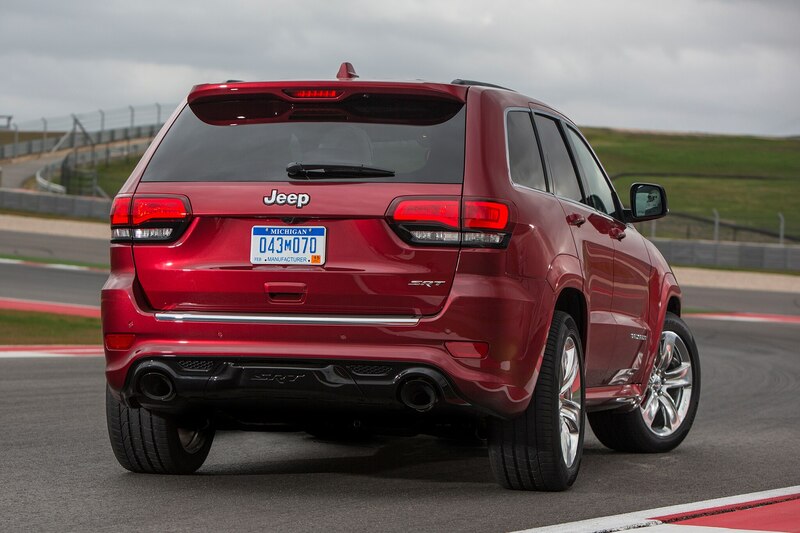 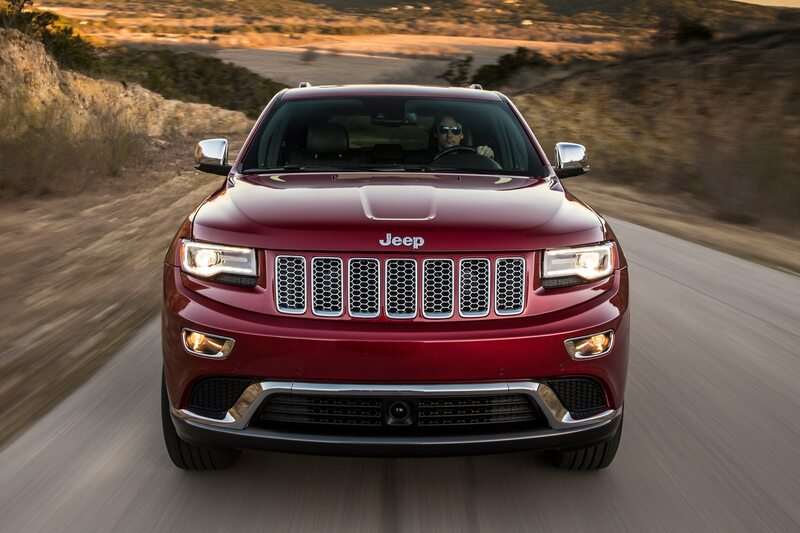 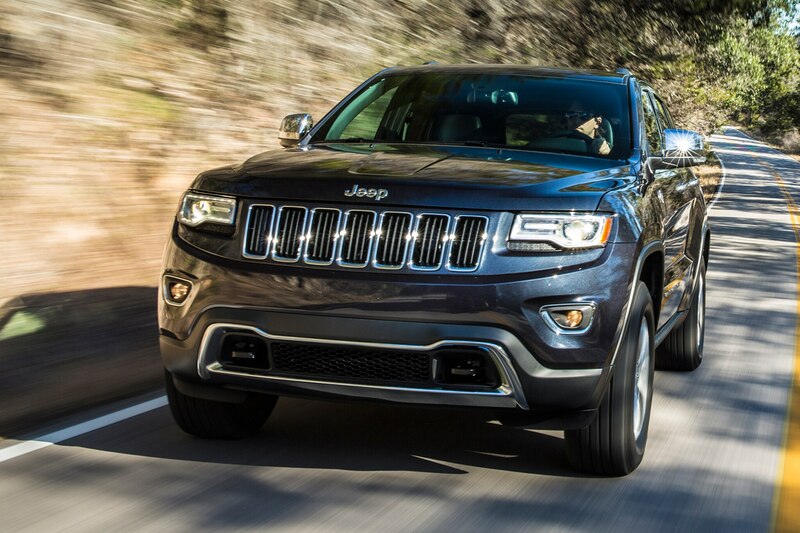 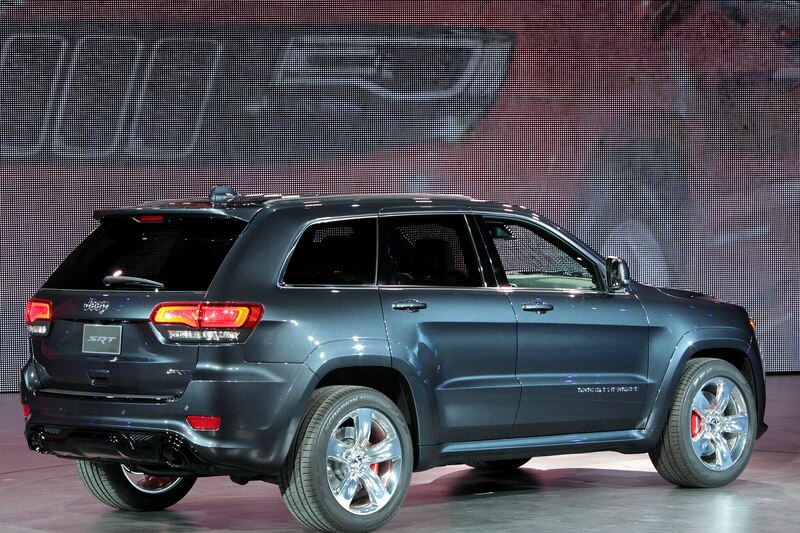 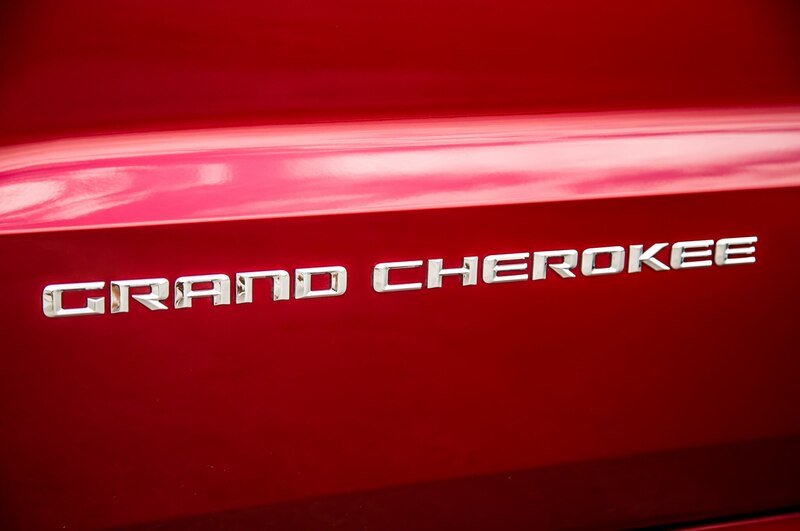 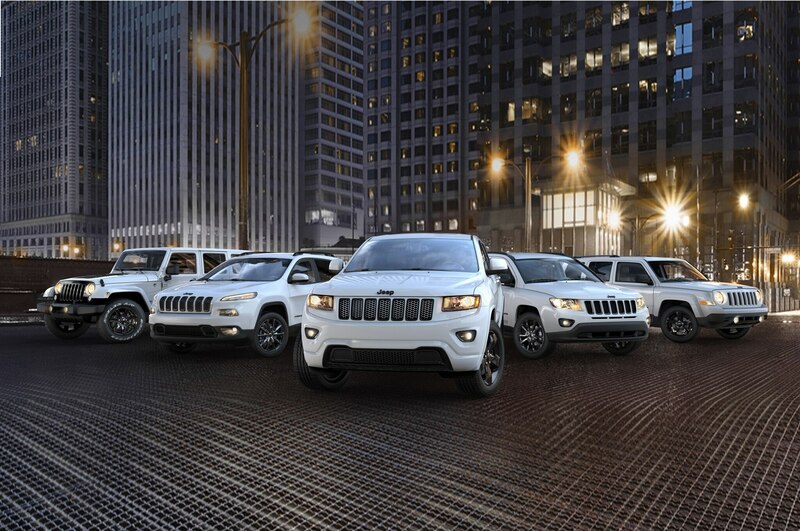 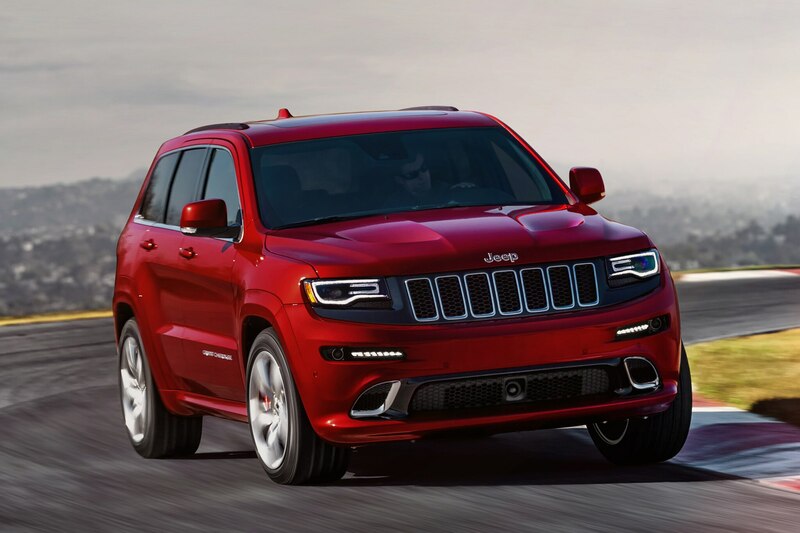 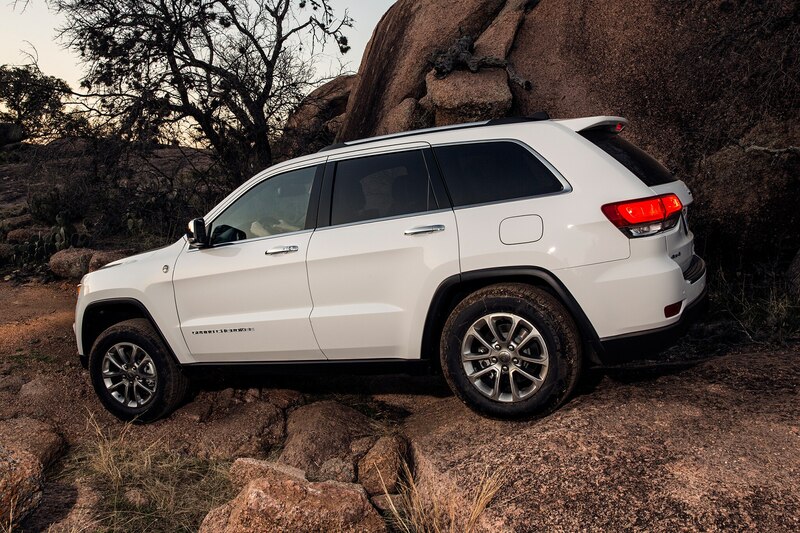 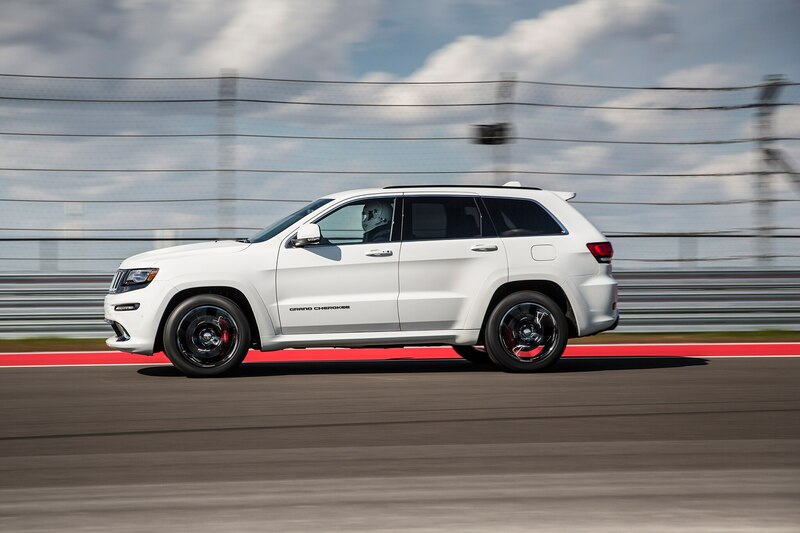 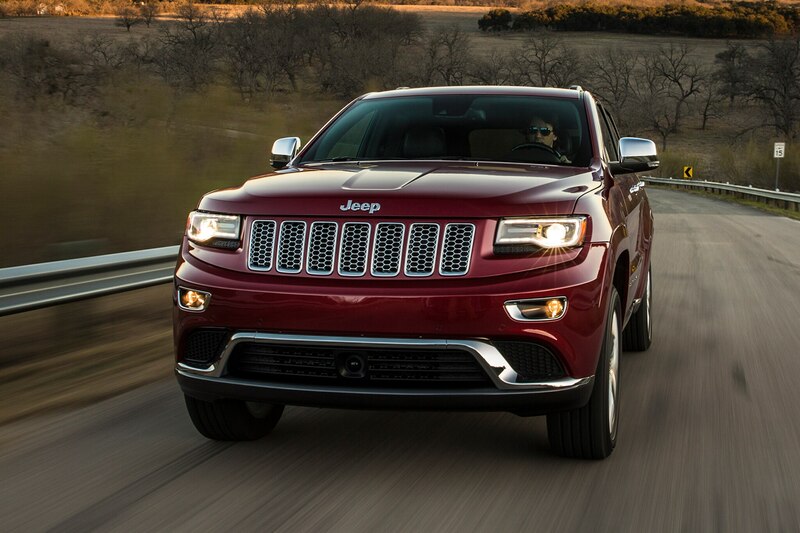 All Jeep Grand Cherokee Altitudes are powered by the 290-hp, 3.6-liter Pentastar V-6. 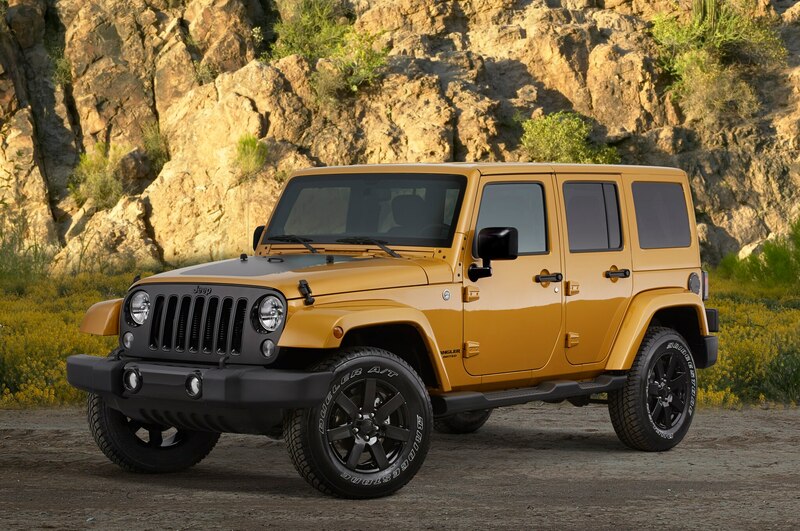 Lastly, the 2014 Jeep Wrangler Altitude is based on the Wrangler Sahara and receives a slightly more in-your-face exterior package than the other two Altitude models. 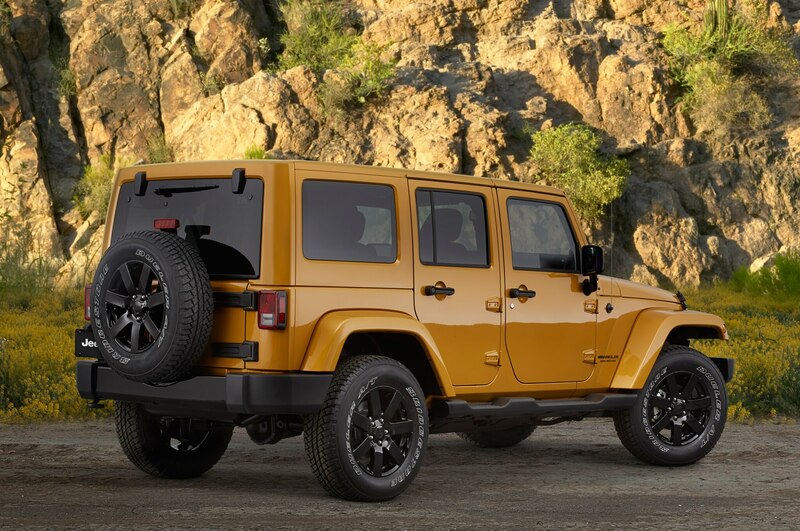 The Wrangler Altitude gains a matte-black grille and “Wrangler” hood decal, 18-inch aluminum wheels, and a body-color hardtop as standard. 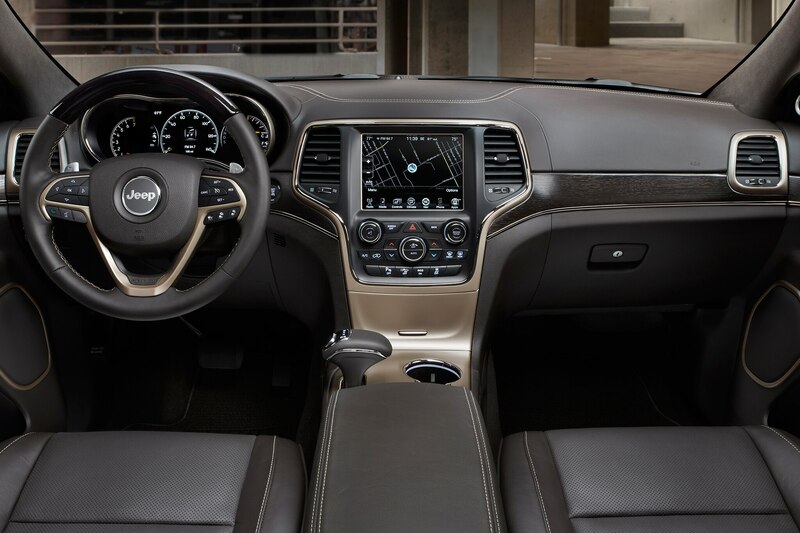 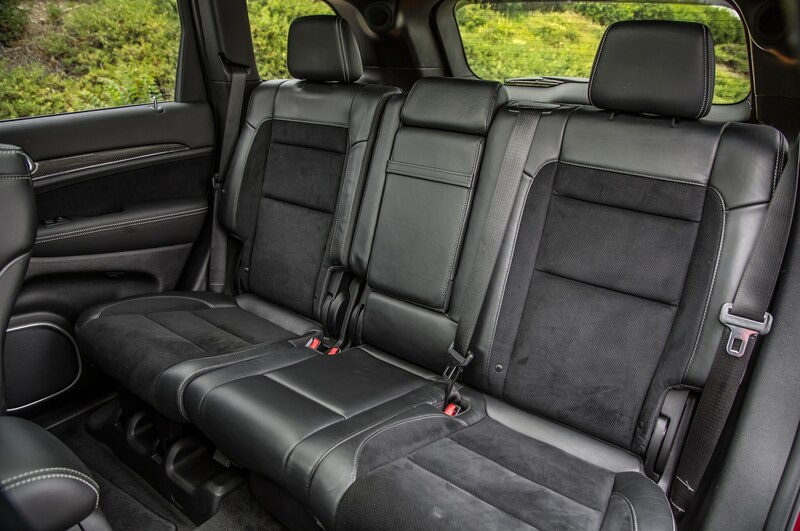 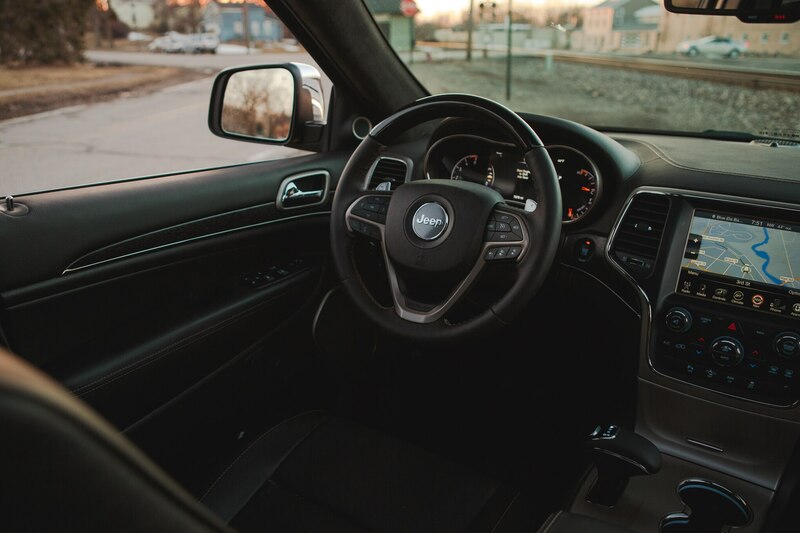 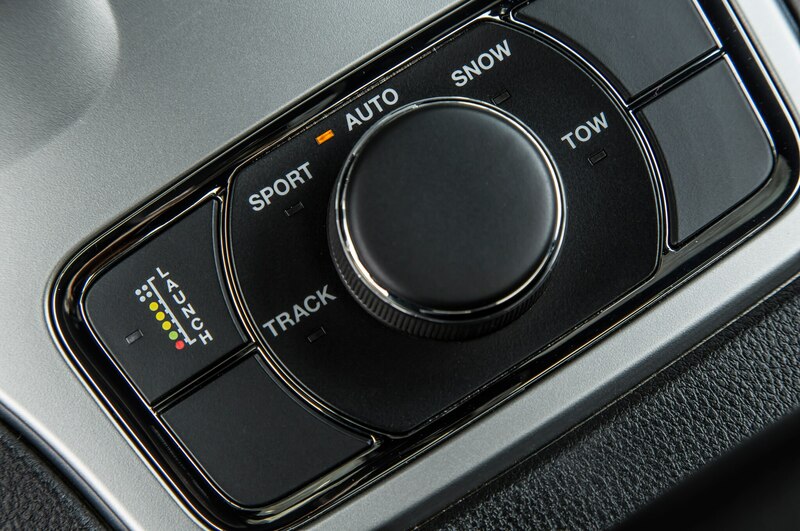 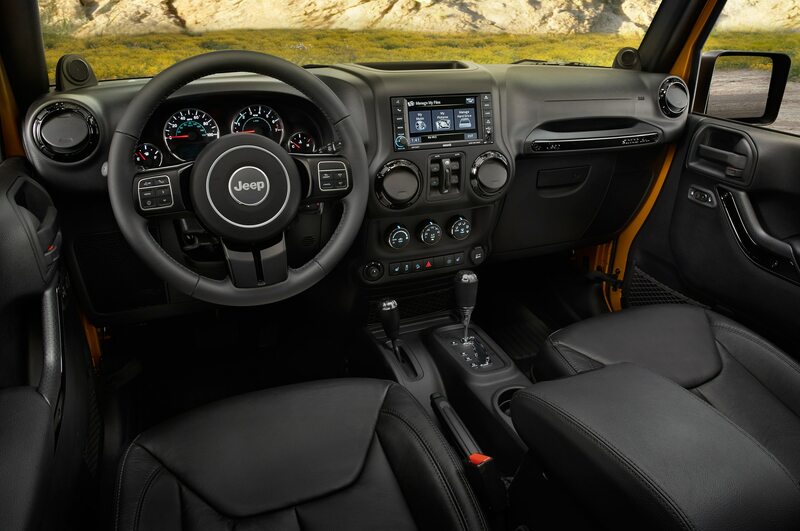 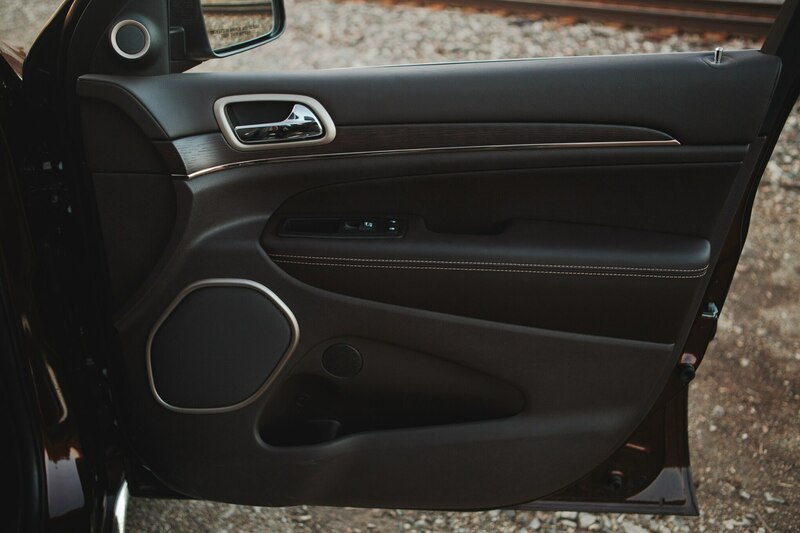 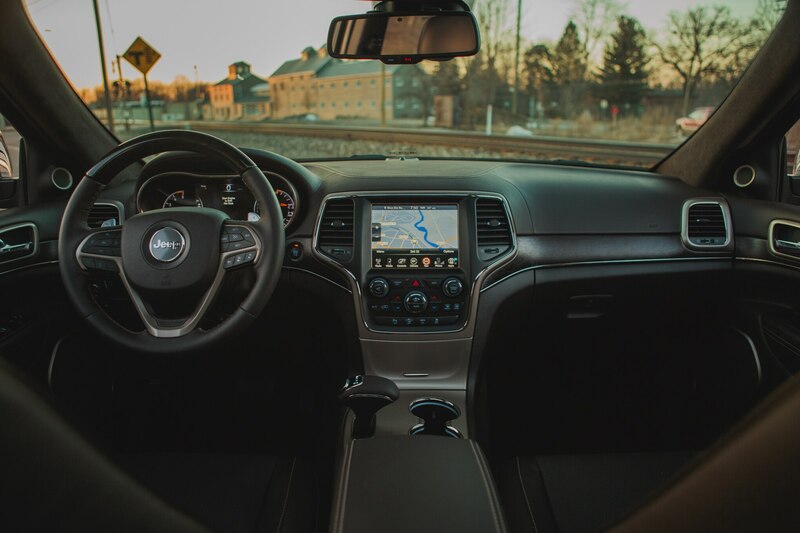 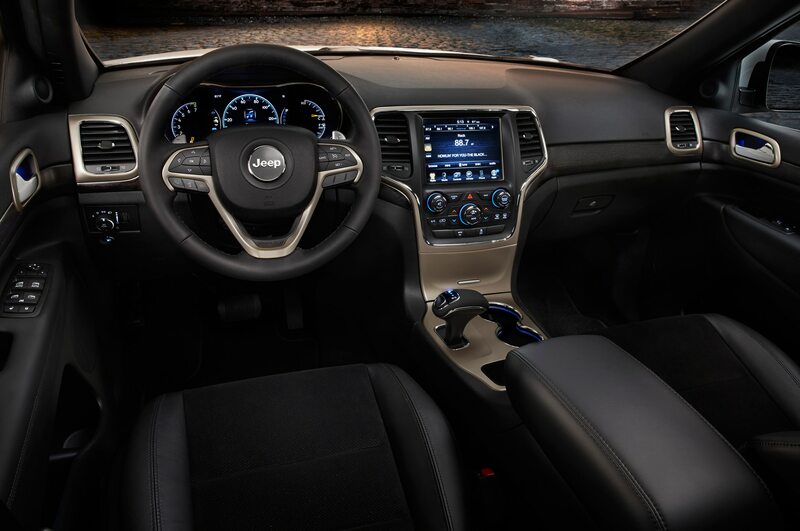 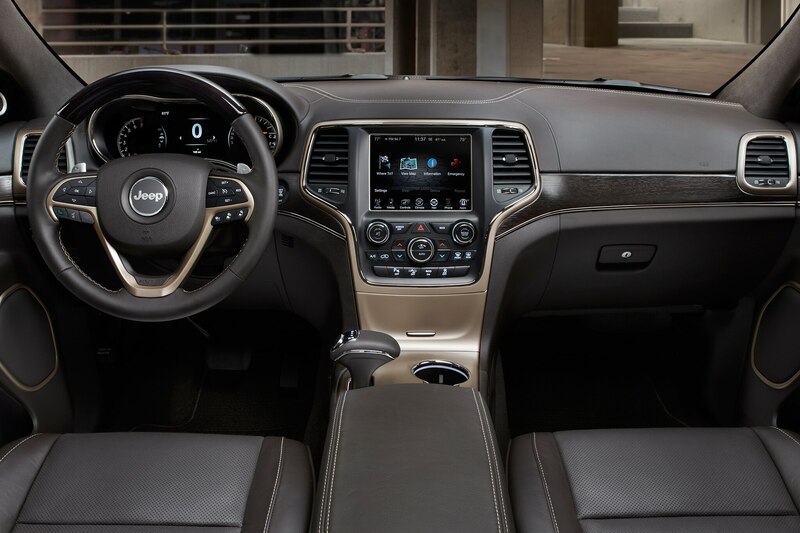 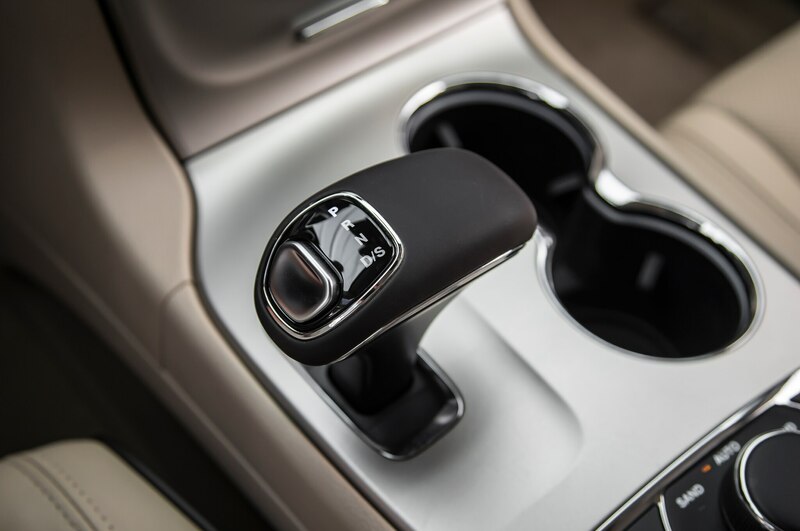 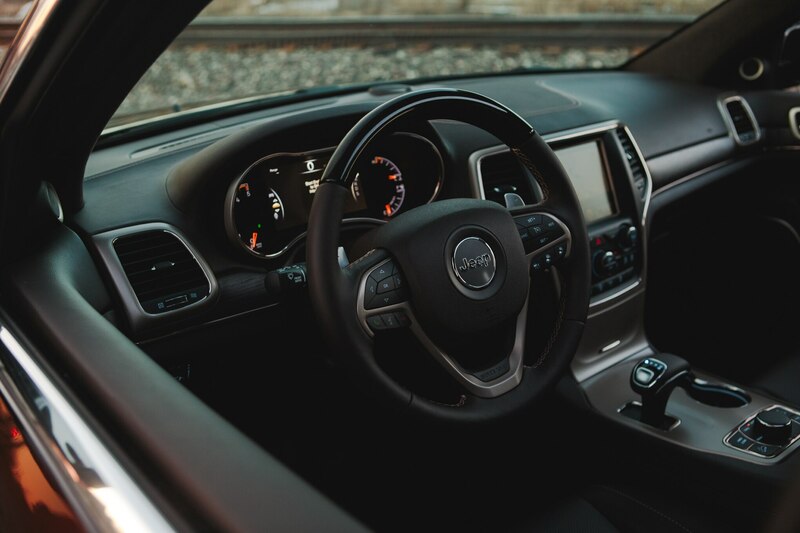 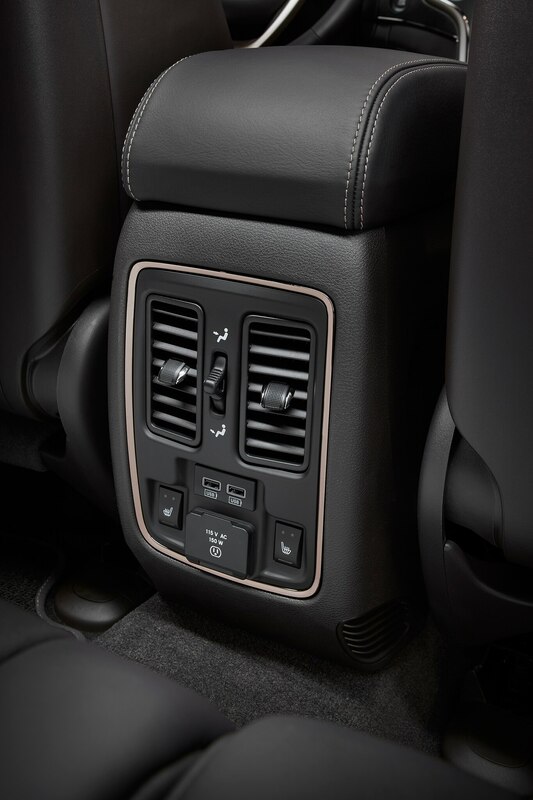 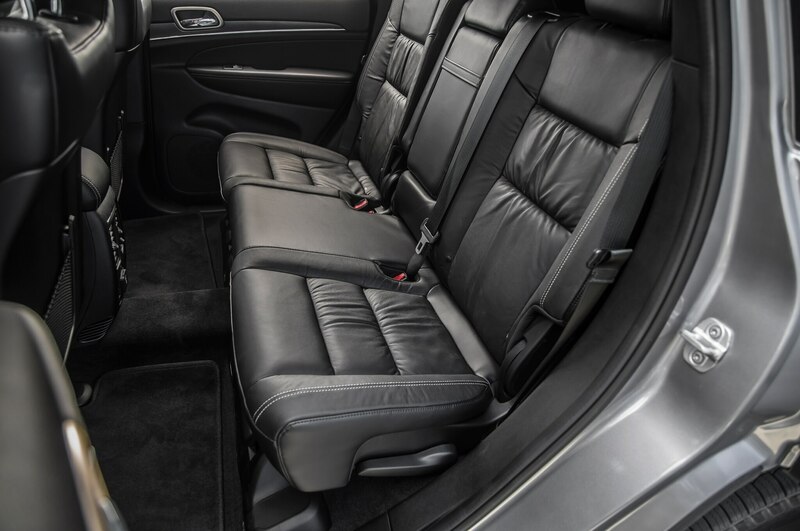 A black leather interior is standard as well, as is the Wrangler’s Connectivity Package. 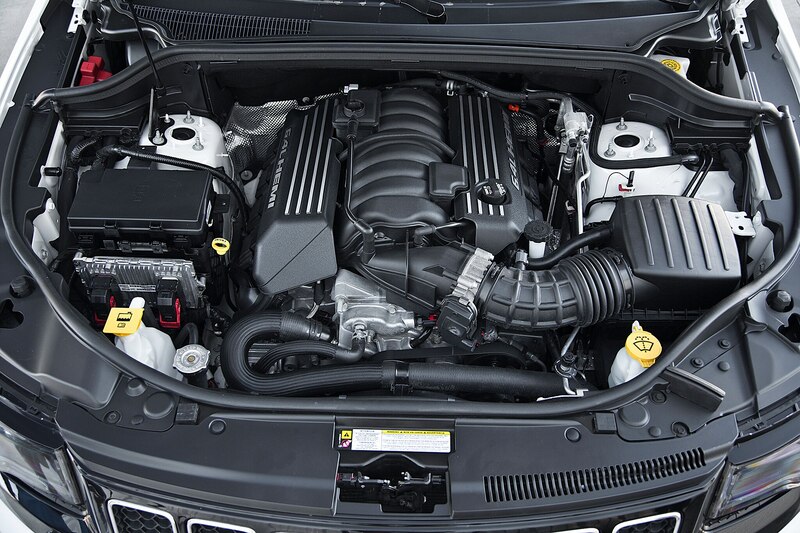 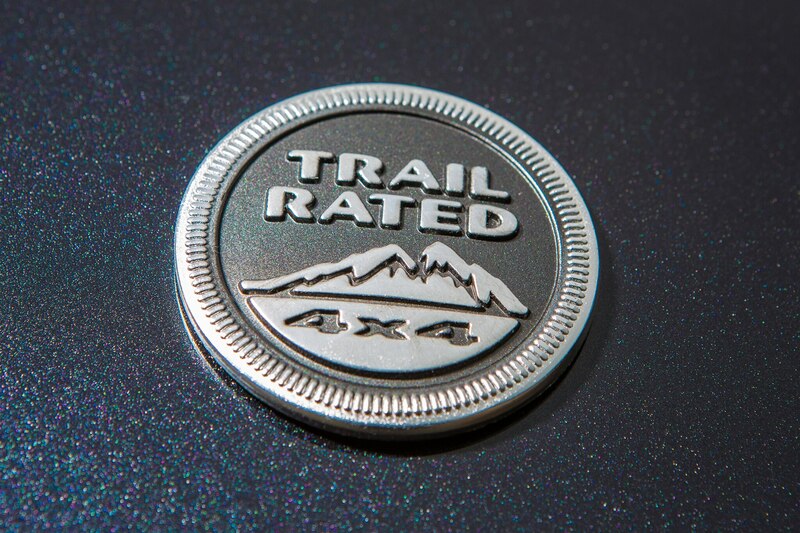 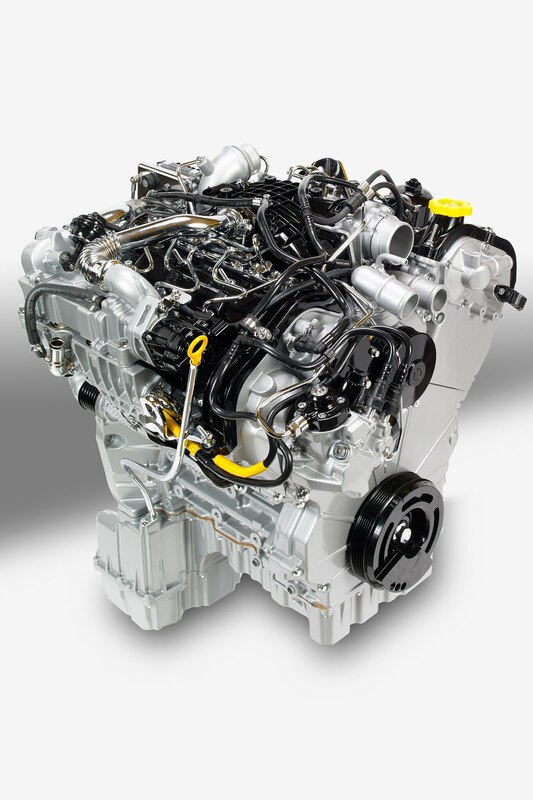 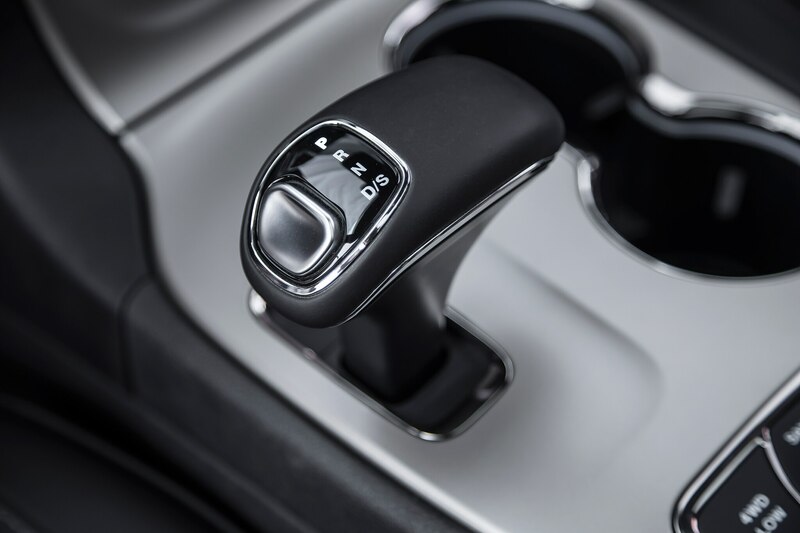 All Jeep Wrangler Altitude models are powered by the 3.6-liter Pentastar V-6 mated with either a six-speed manual or a five-speed automatic. 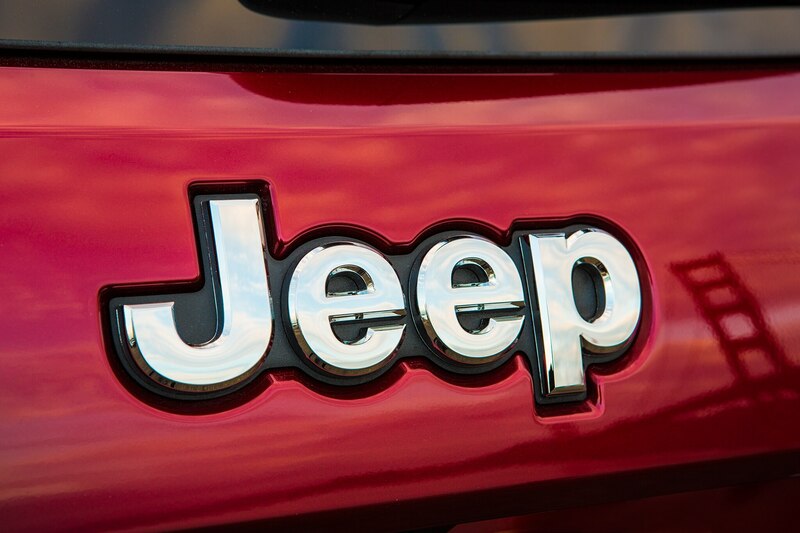 Two-door Wrangler Altitude models start at $32,590 and four-door Wrangler Unlimited Altitude models start at $36,390 with destination.